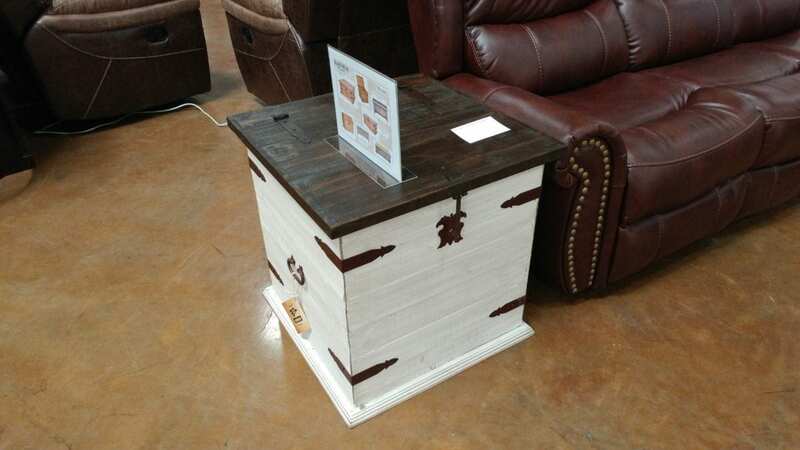 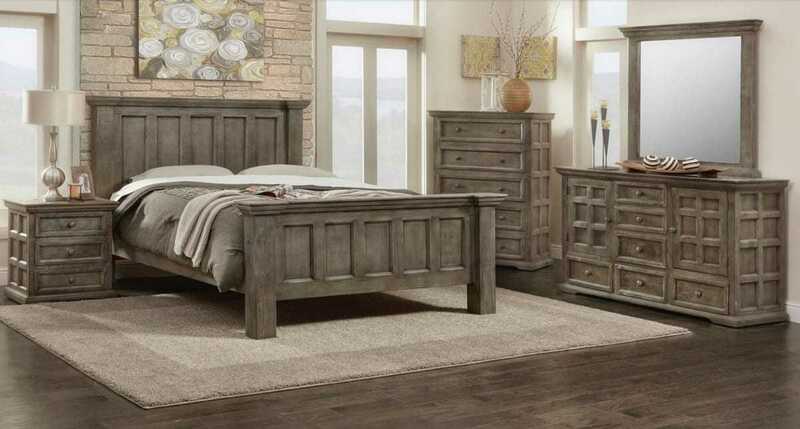 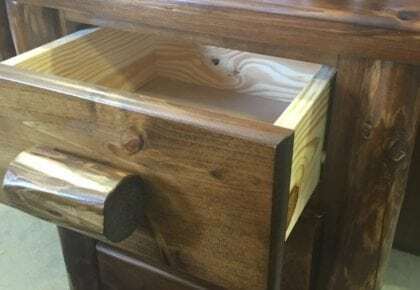 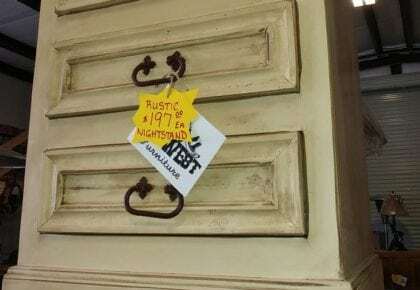 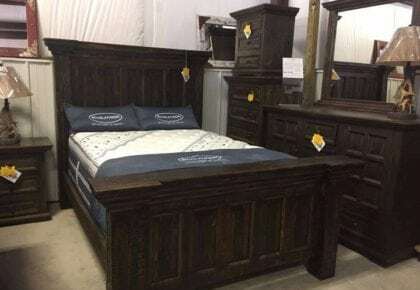 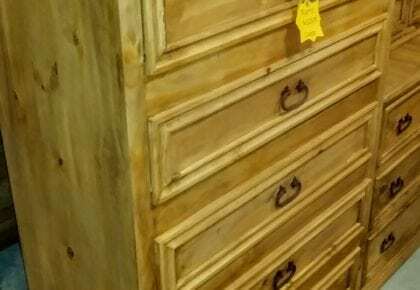 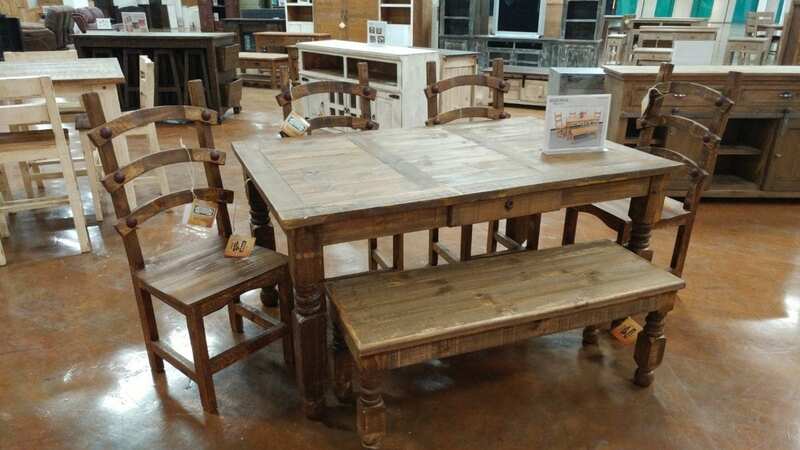 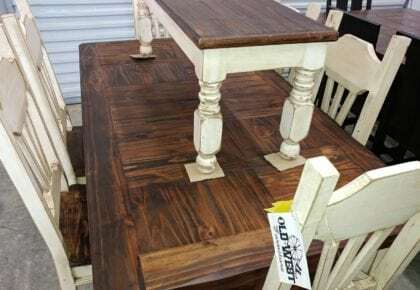 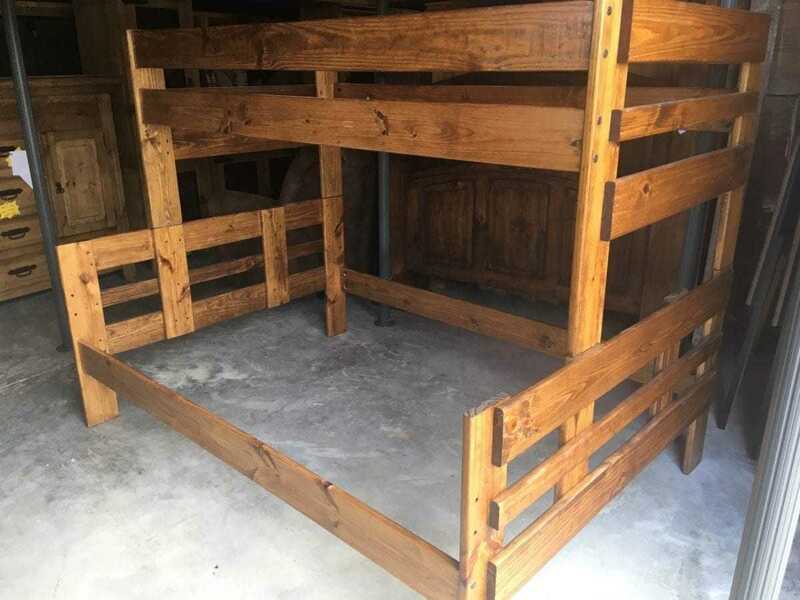 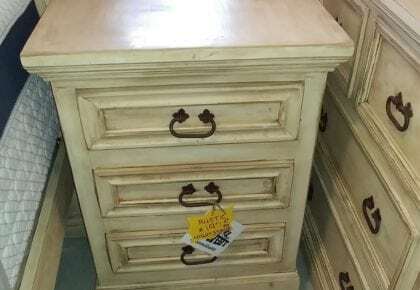 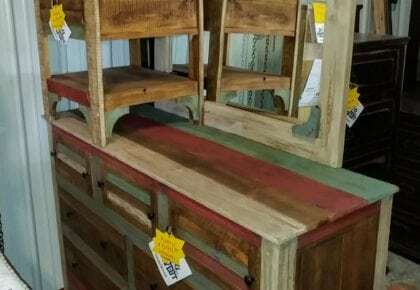 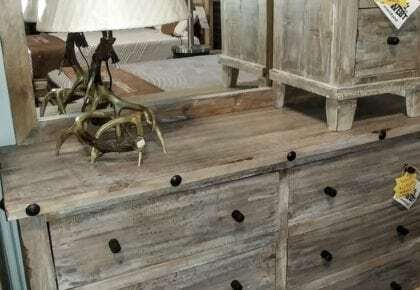 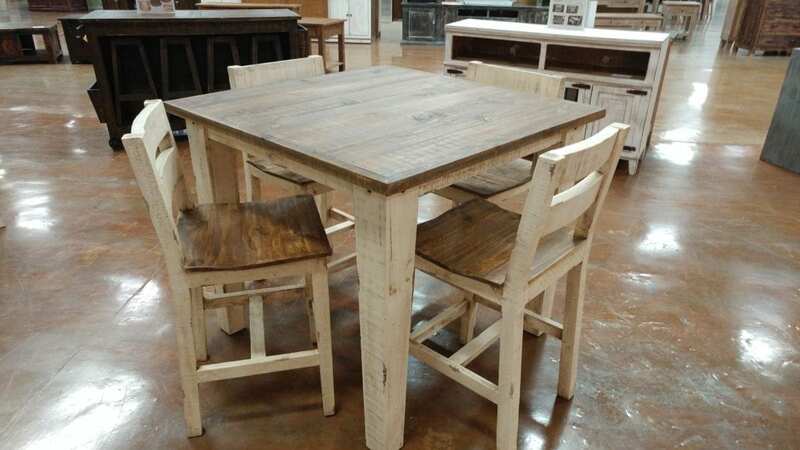 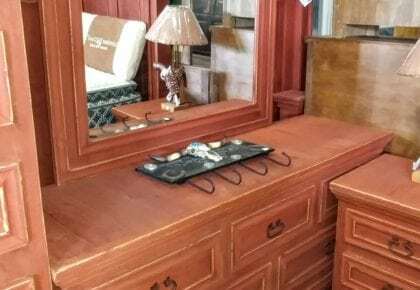 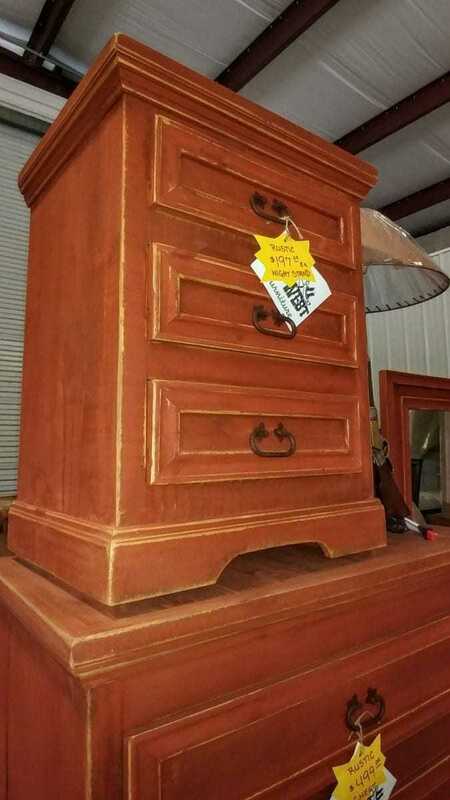 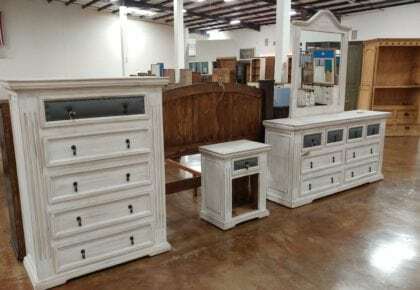 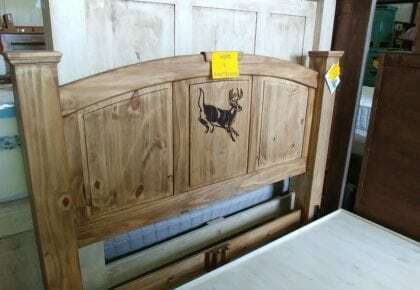 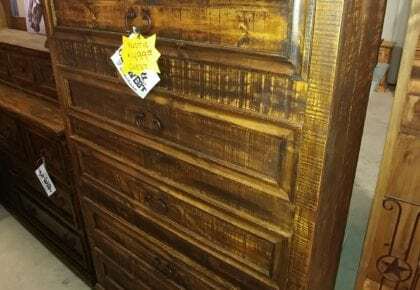 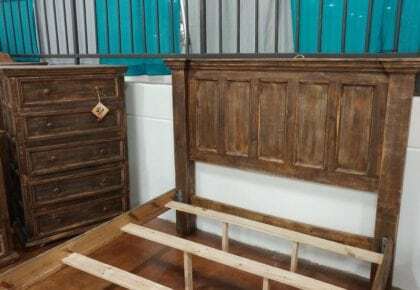 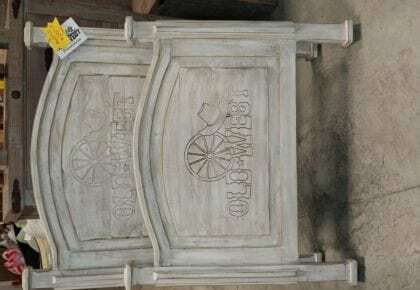 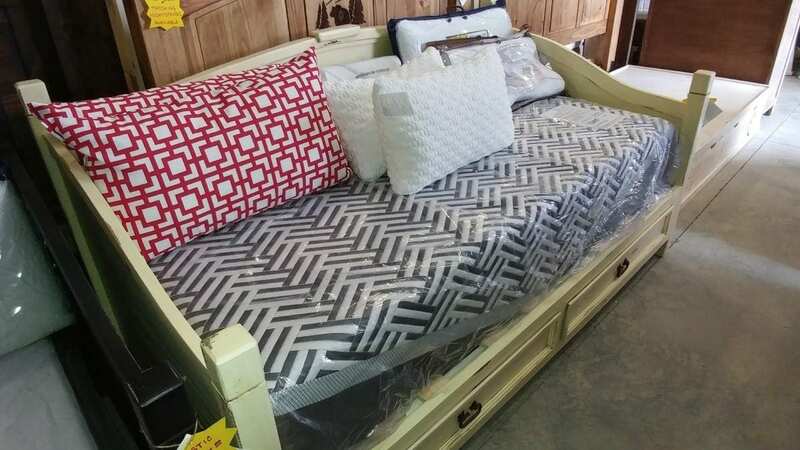 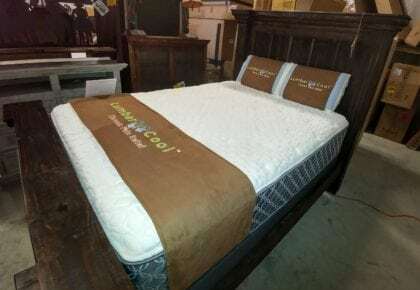 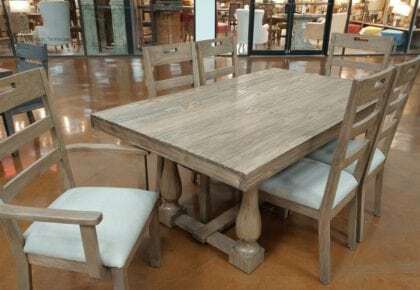 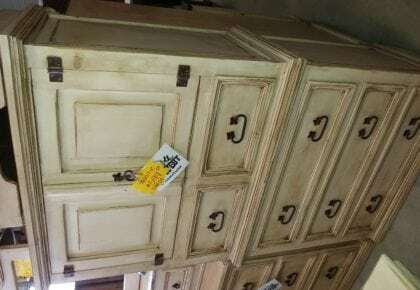 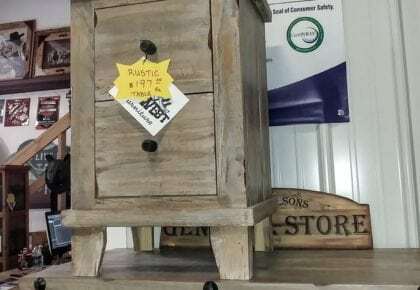 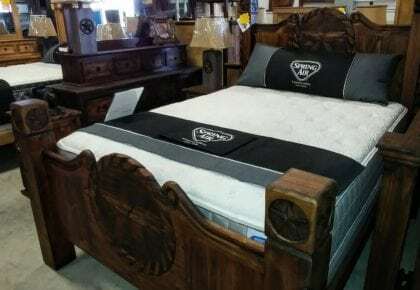 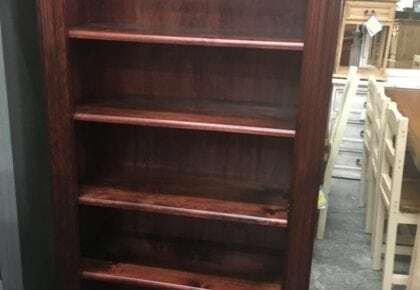 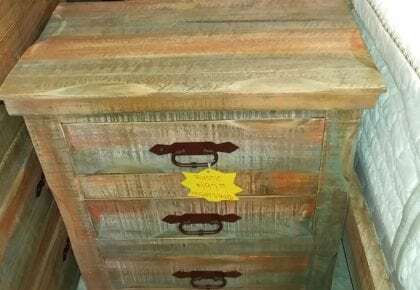 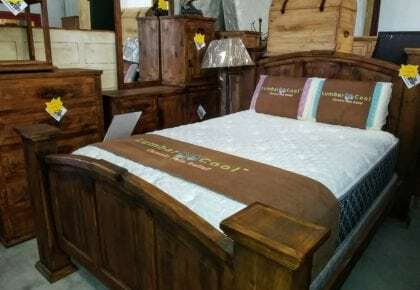 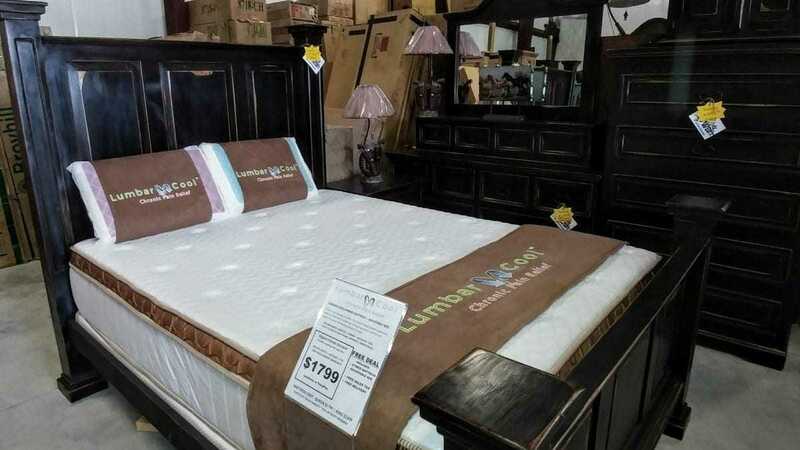 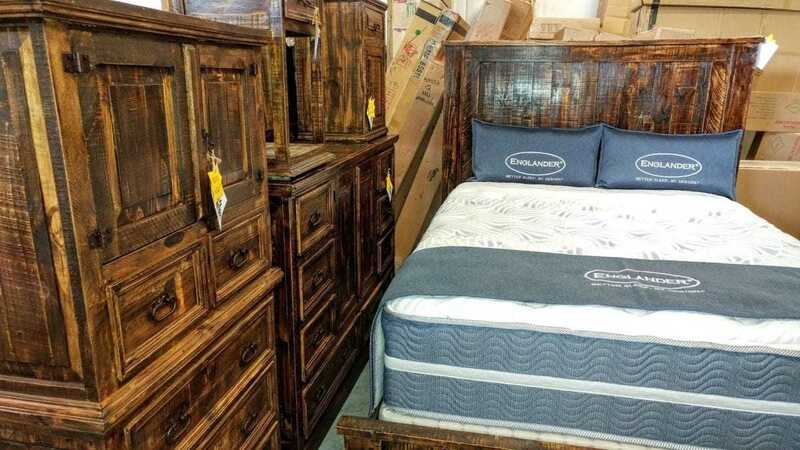 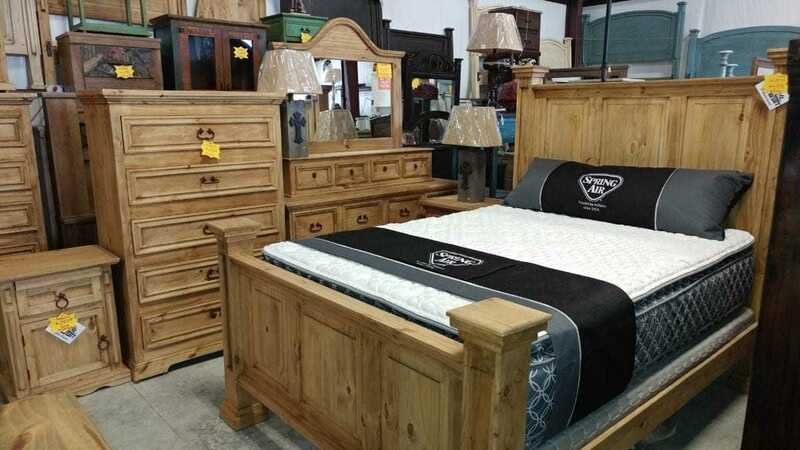 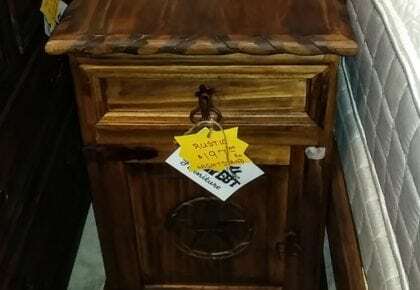 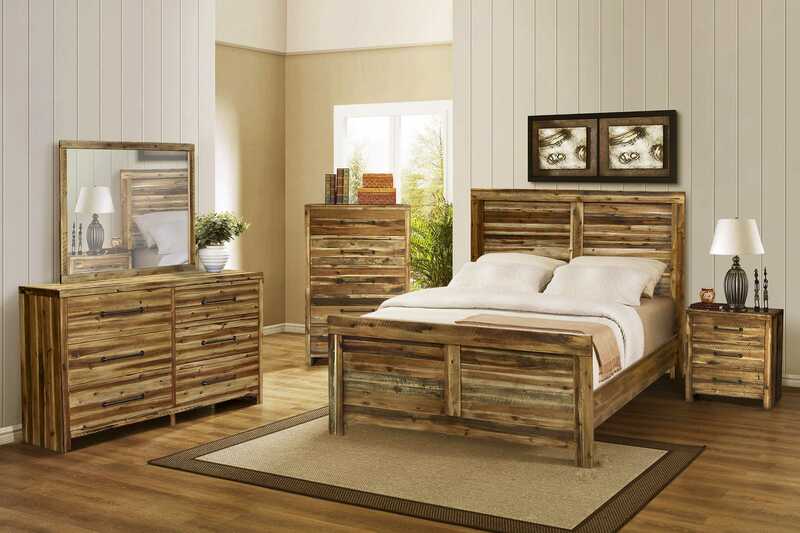 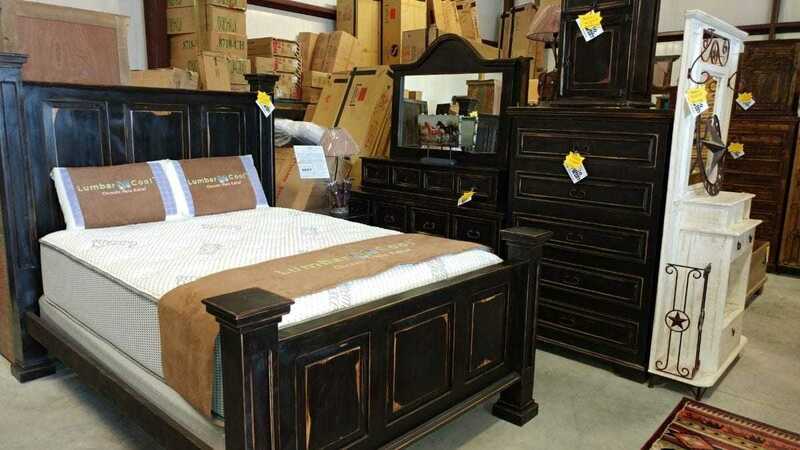 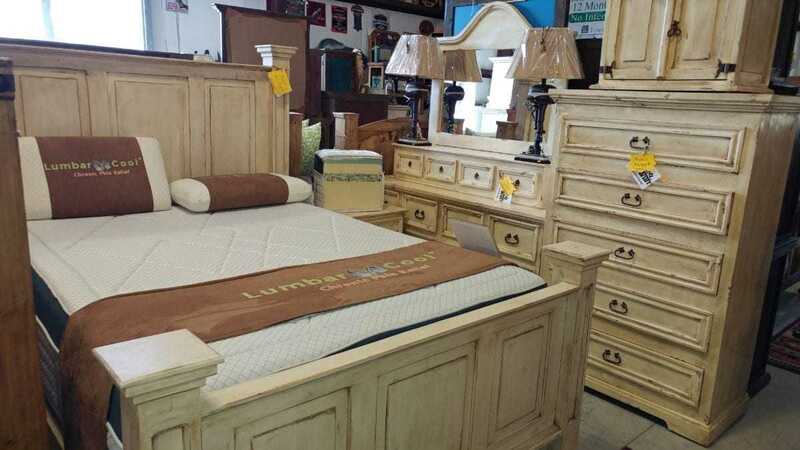 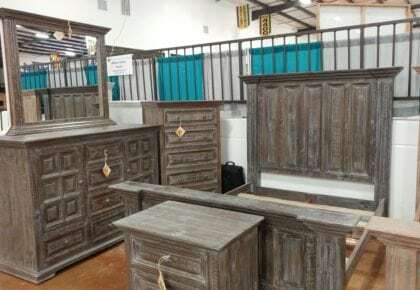 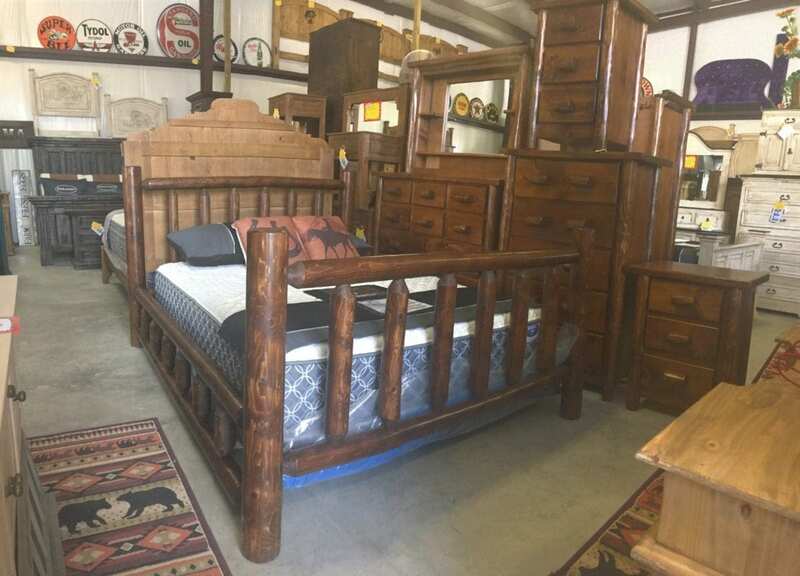 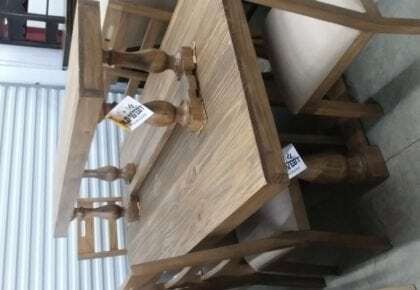 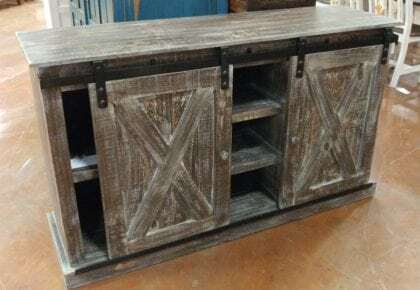 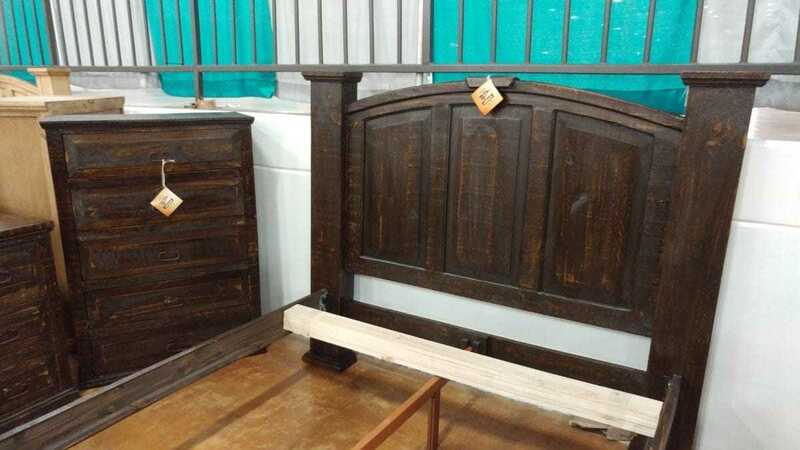 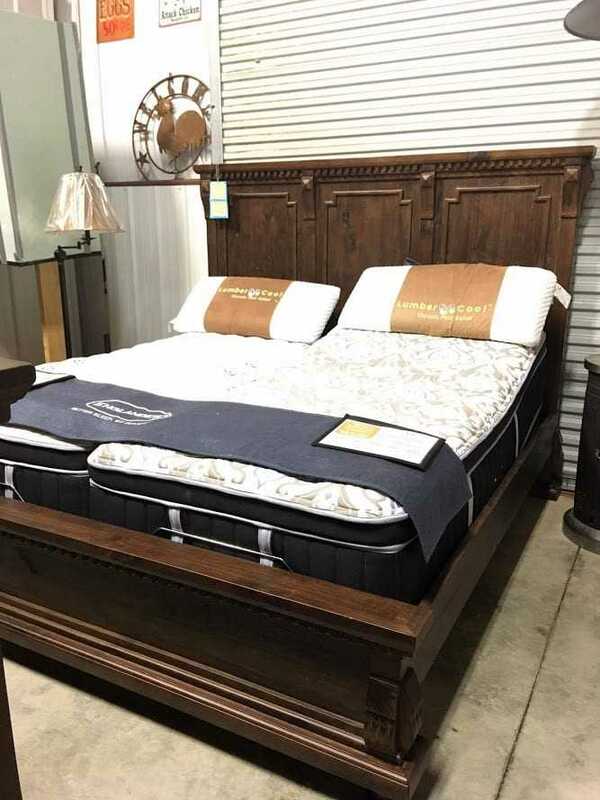 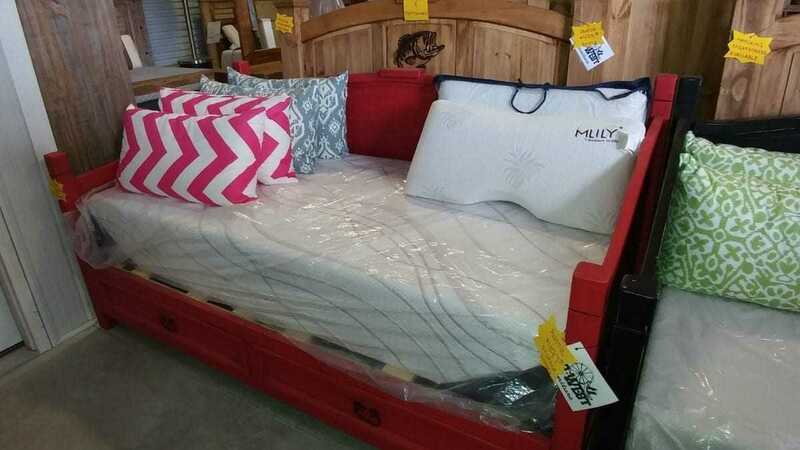 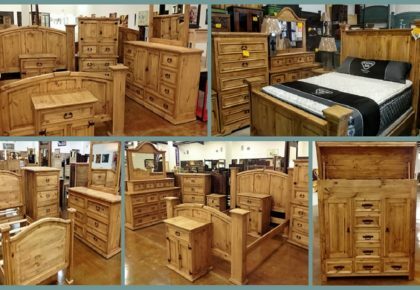 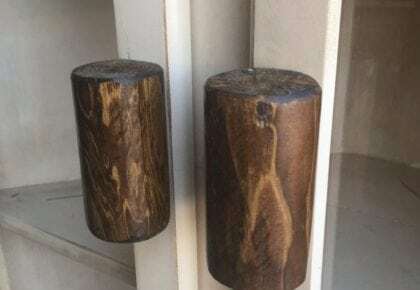 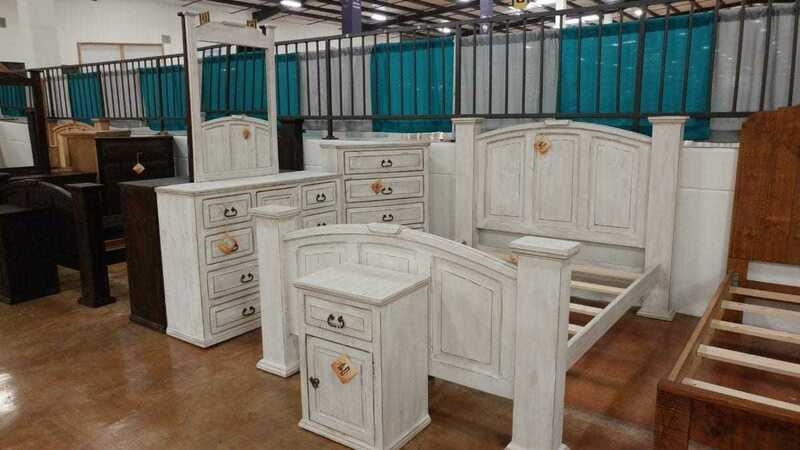 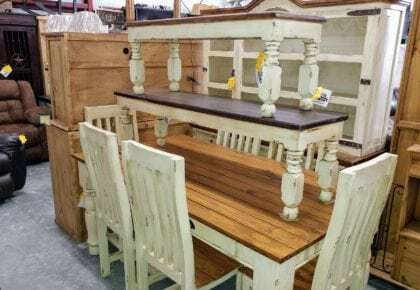 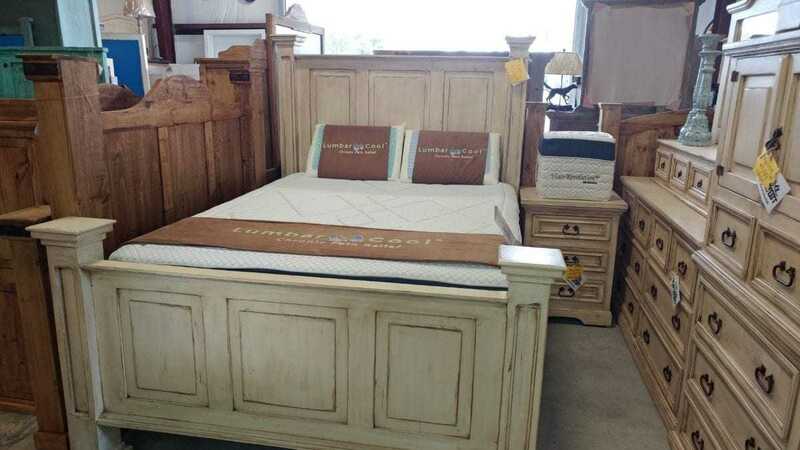 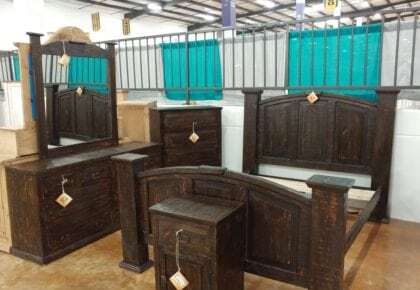 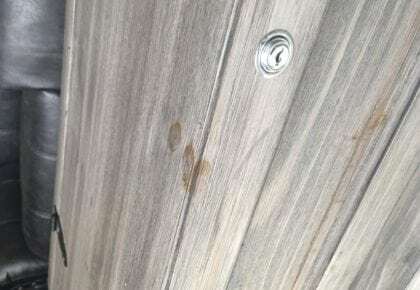 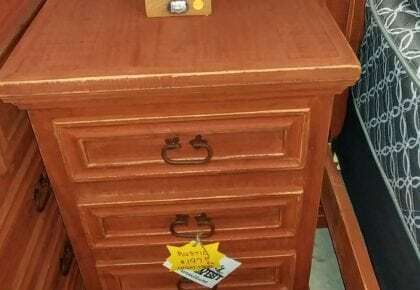 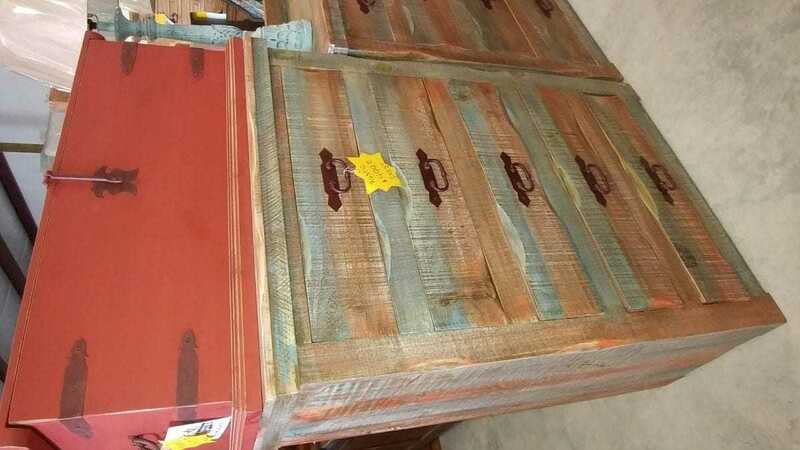 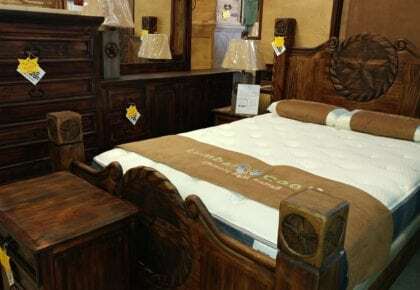 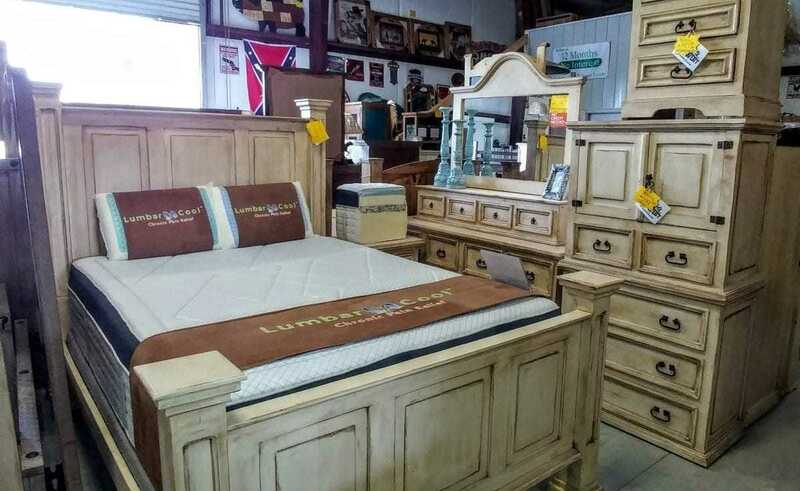 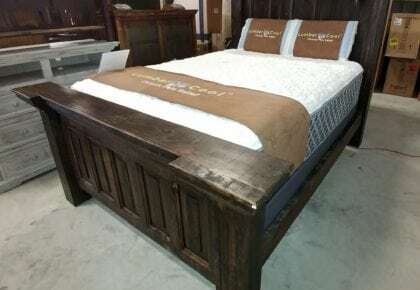 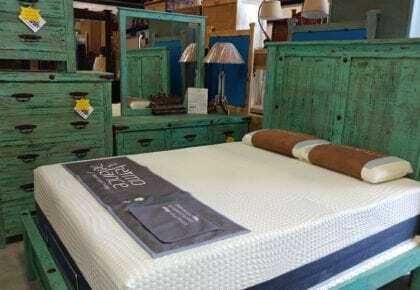 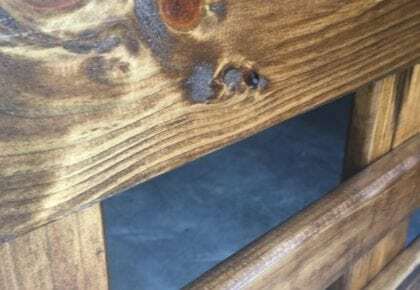 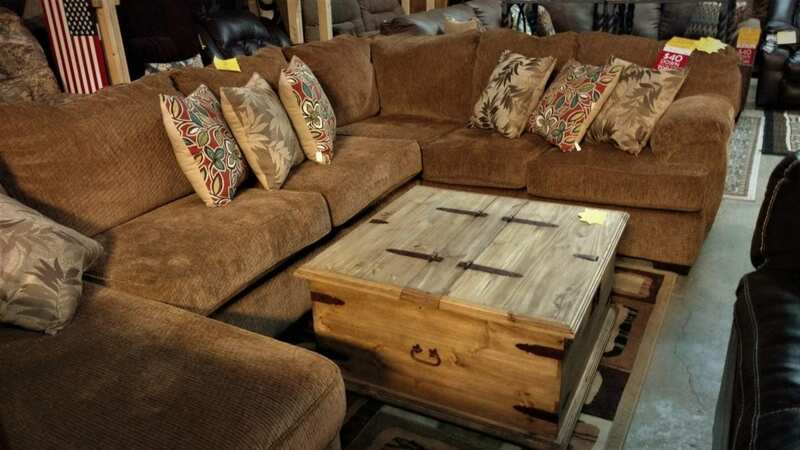 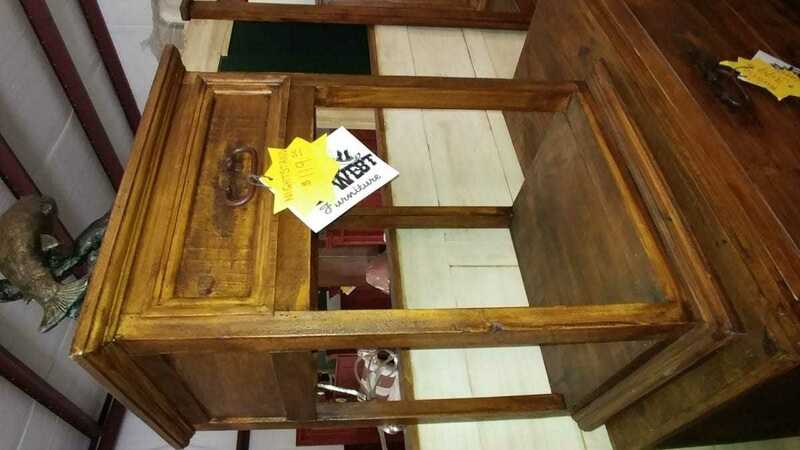 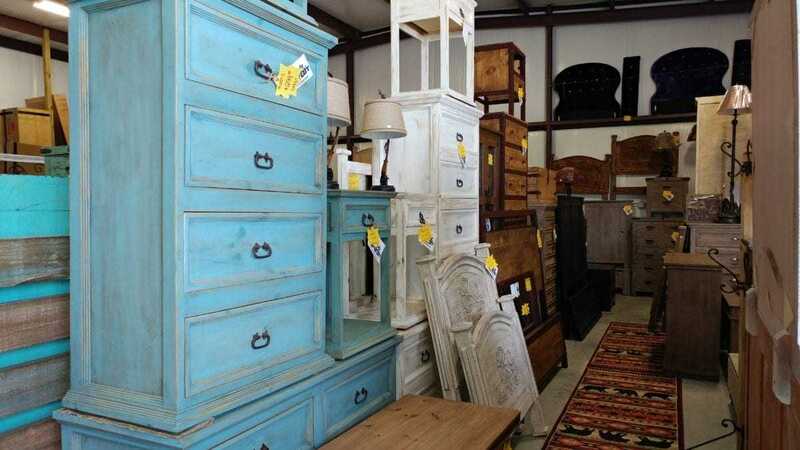 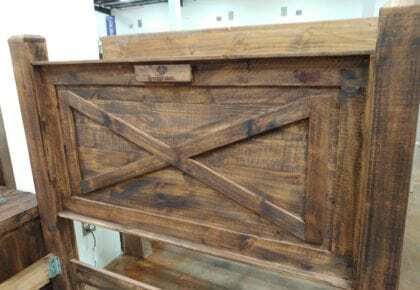 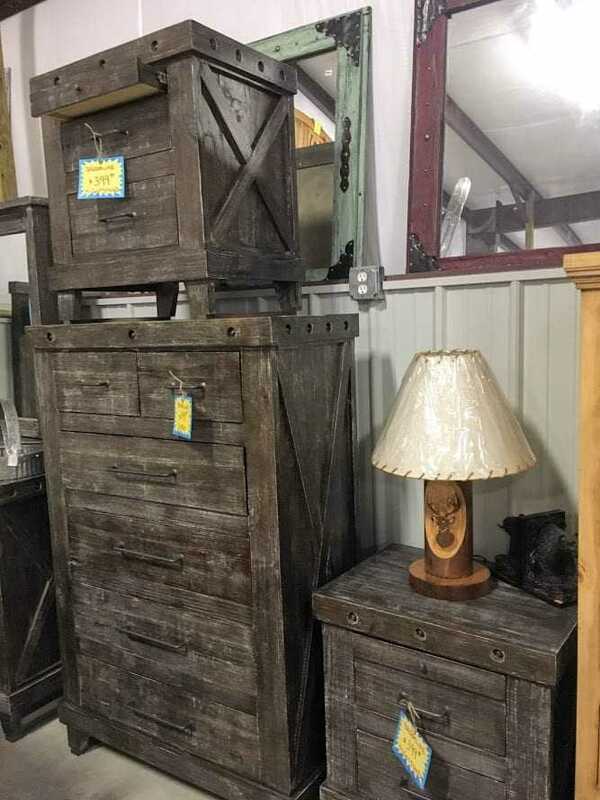 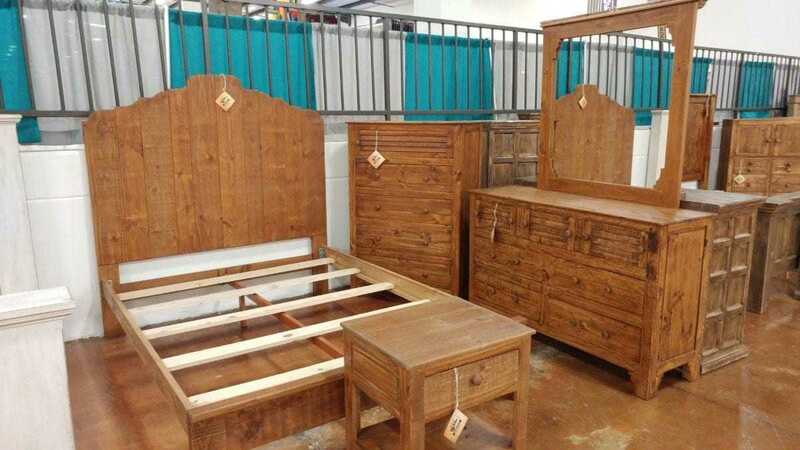 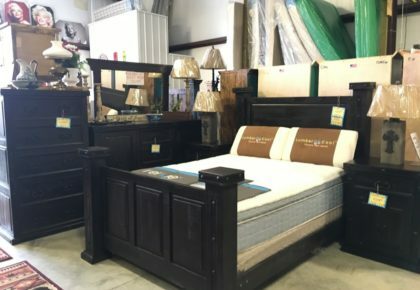 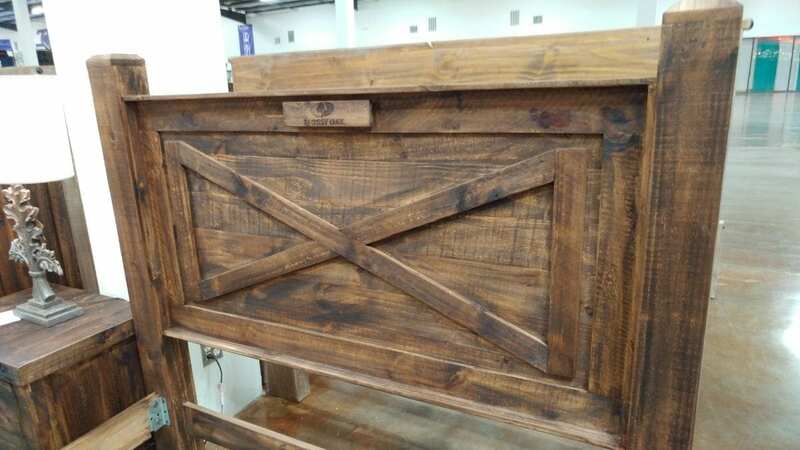 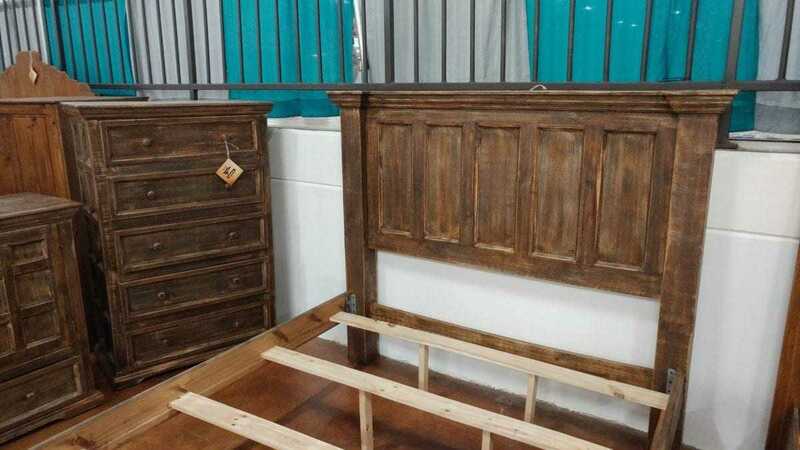 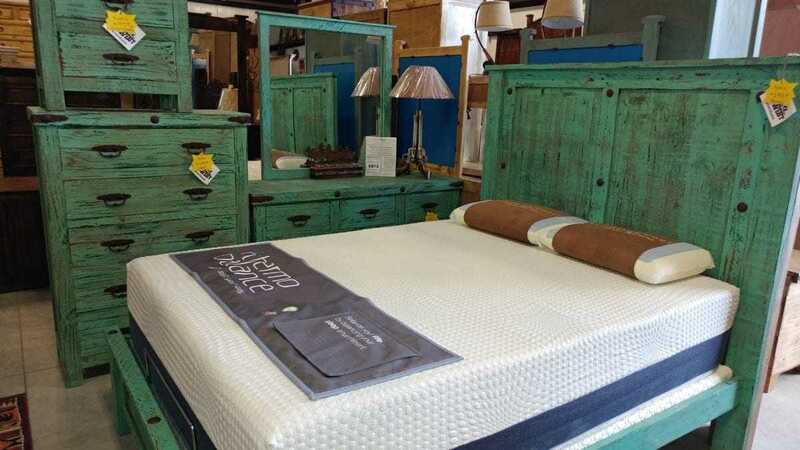 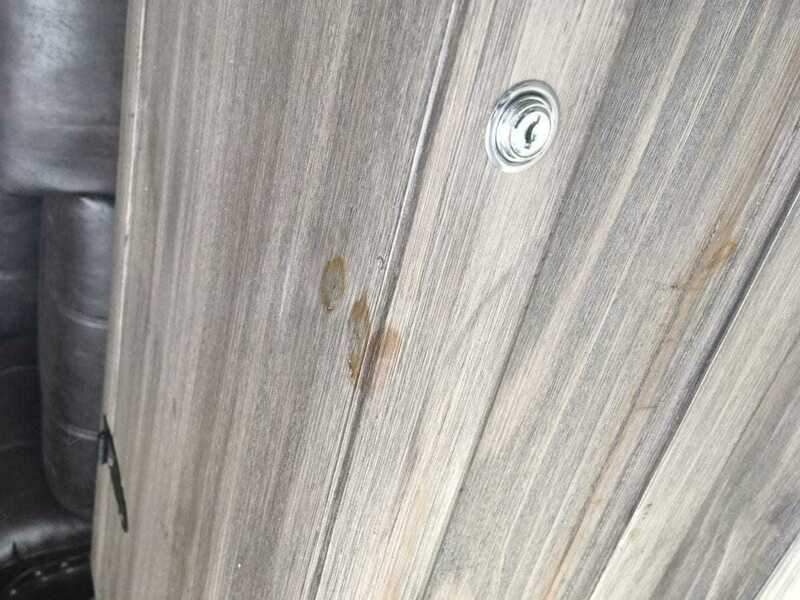 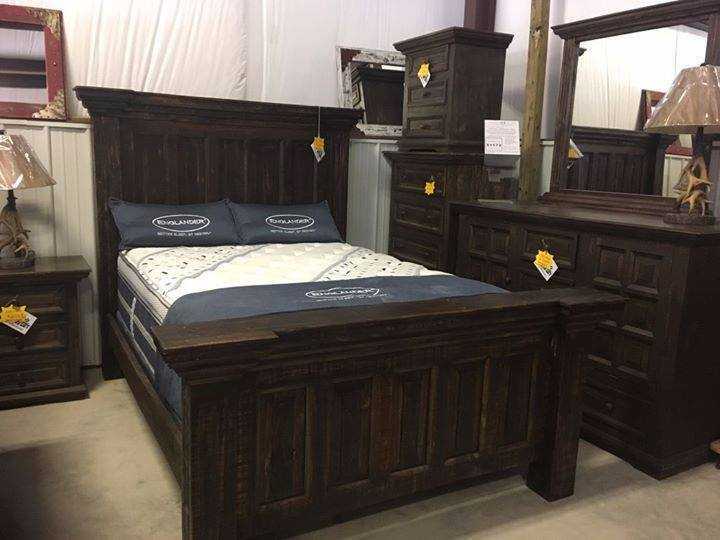 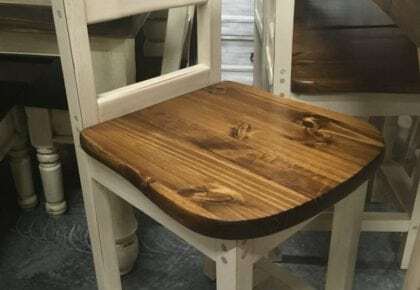 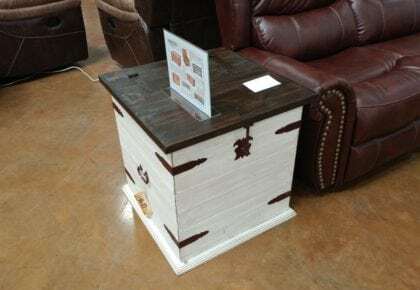 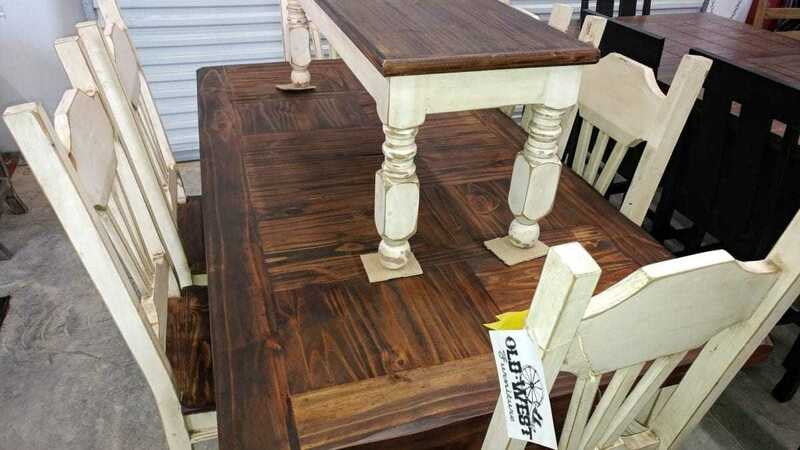 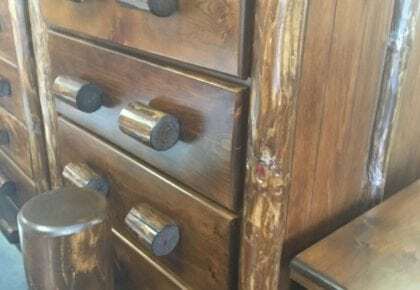 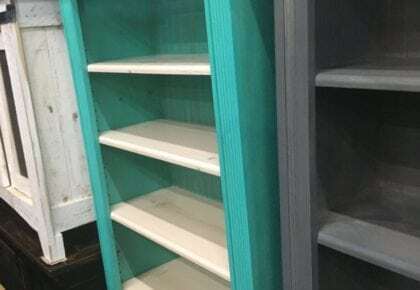 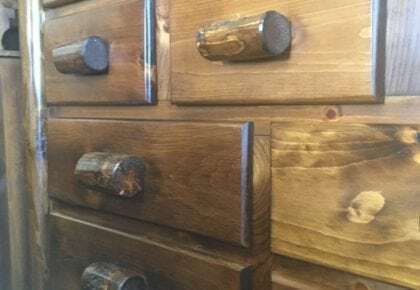 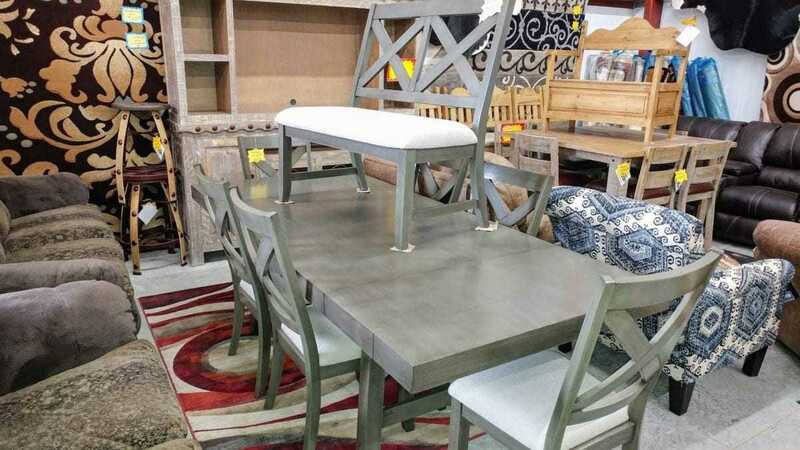 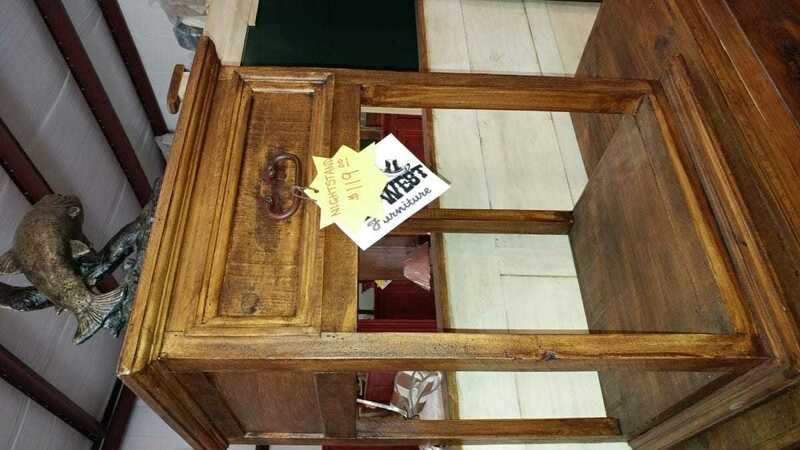 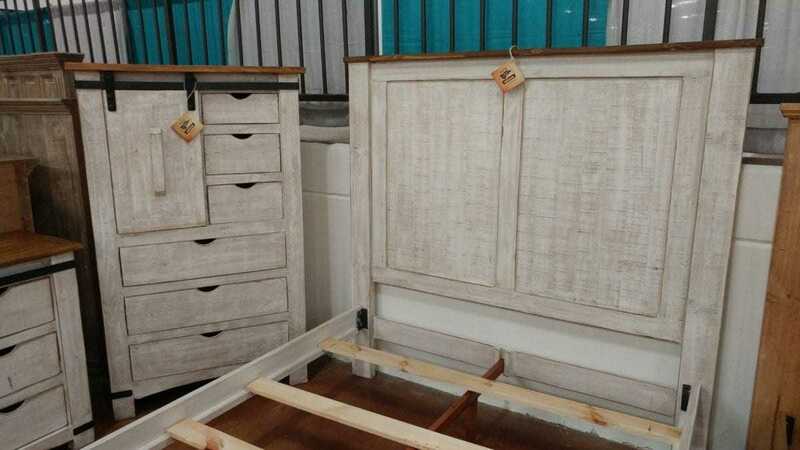 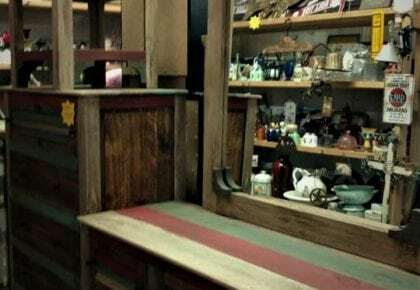 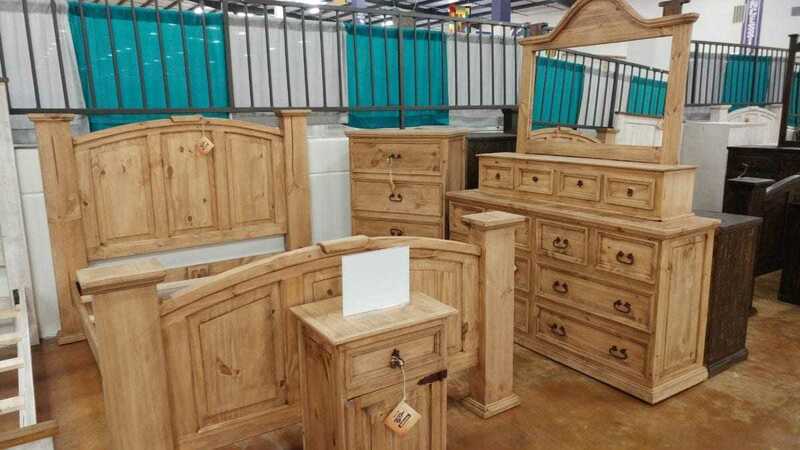 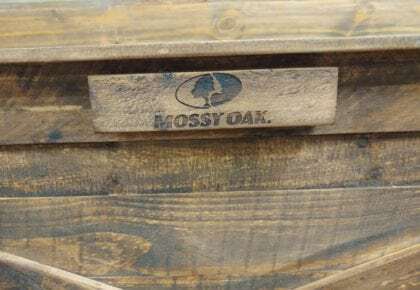 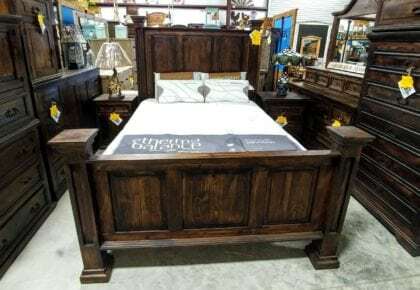 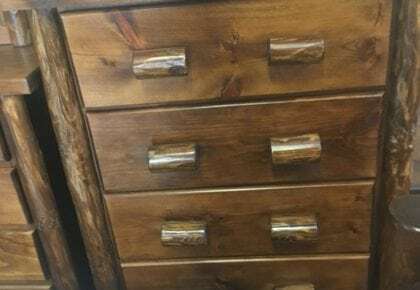 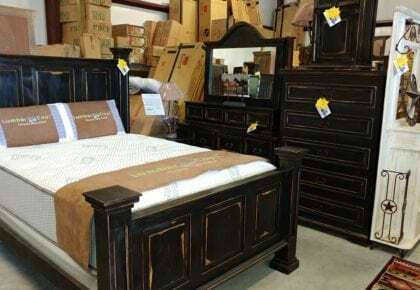 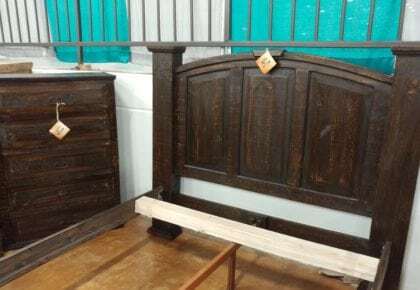 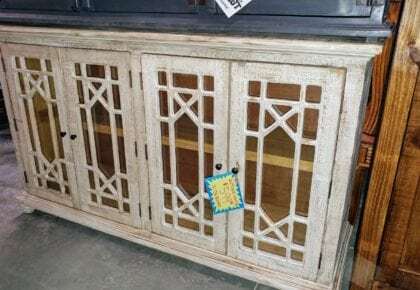 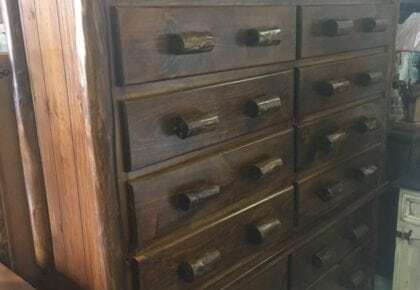 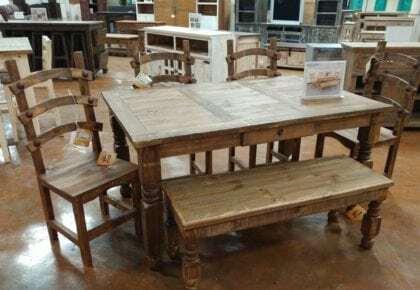 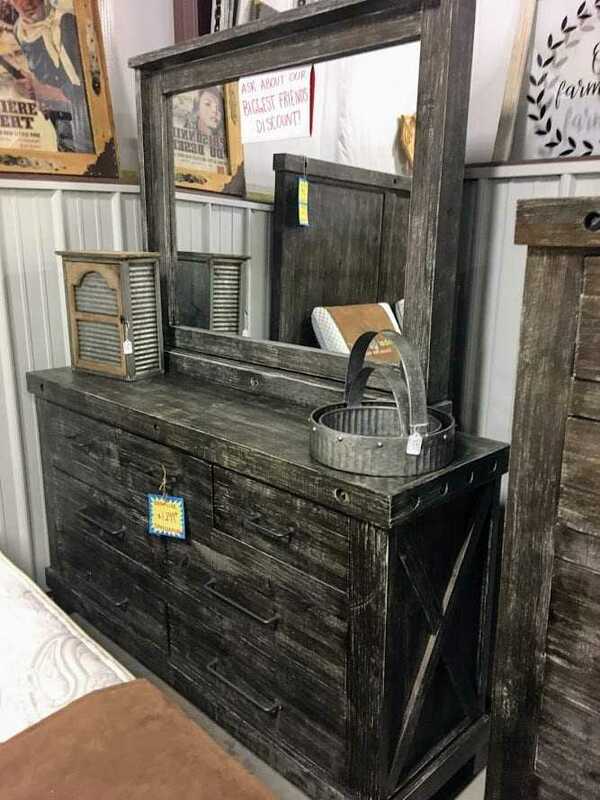 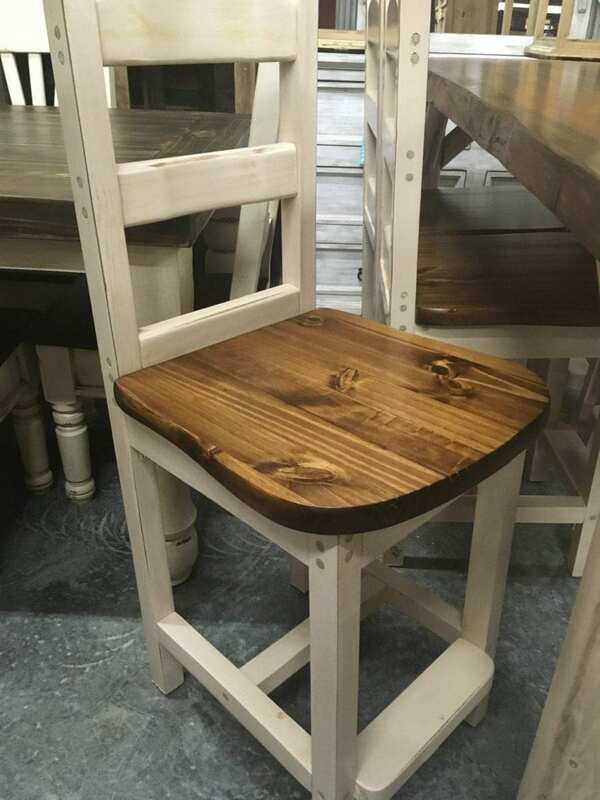 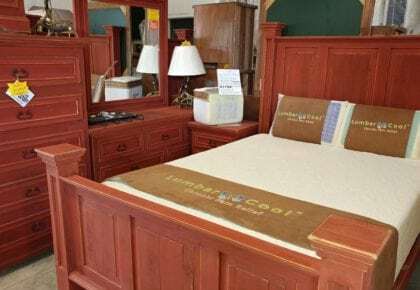 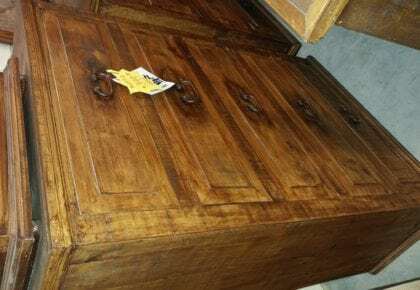 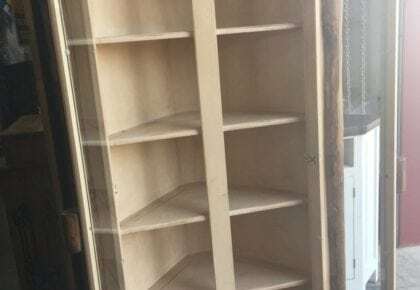 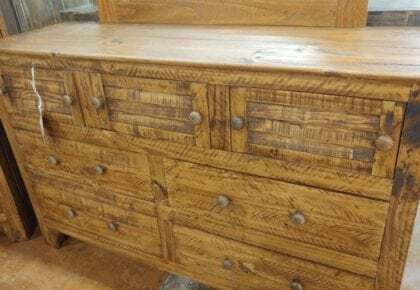 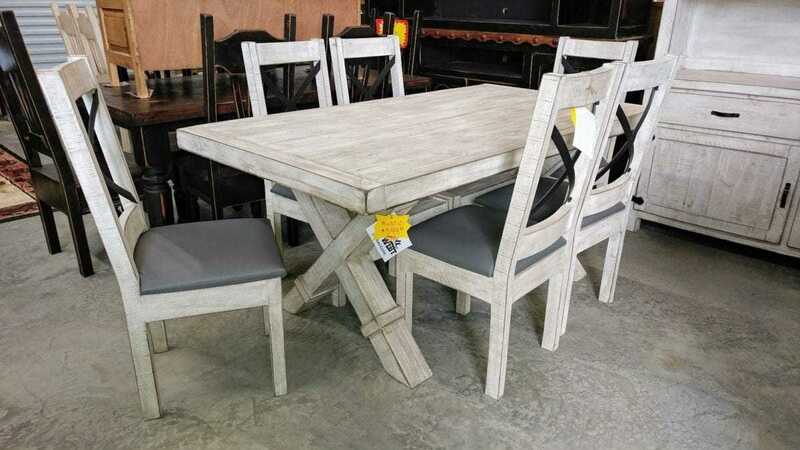 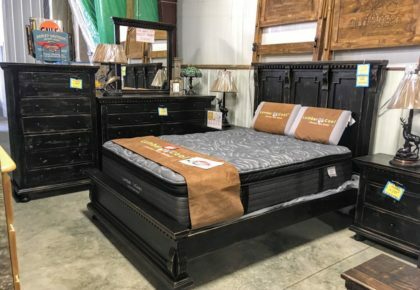 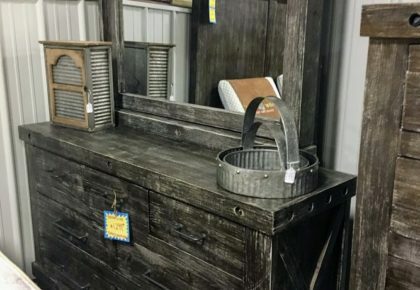 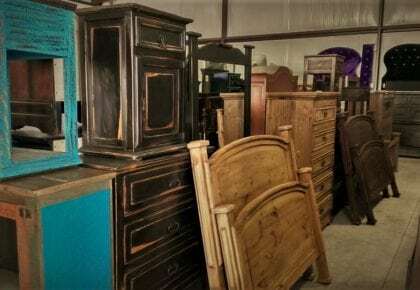 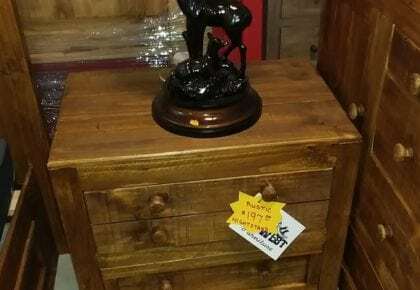 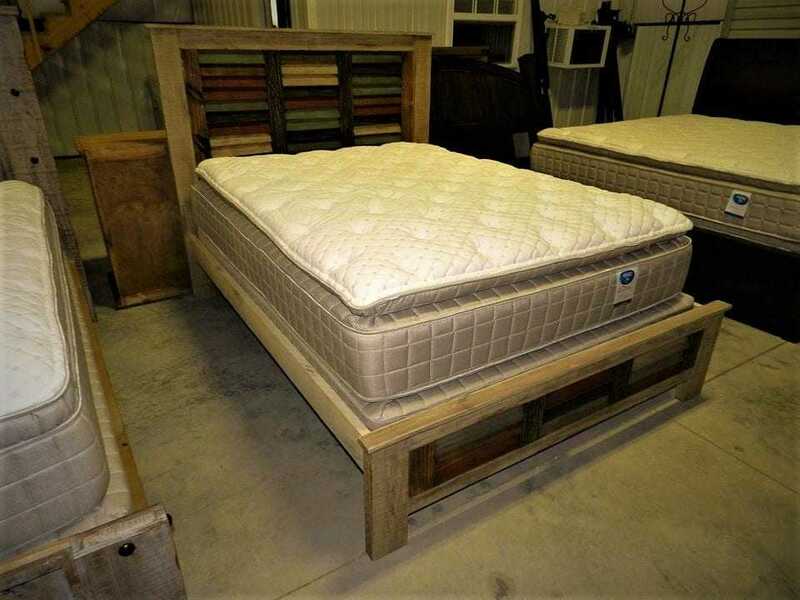 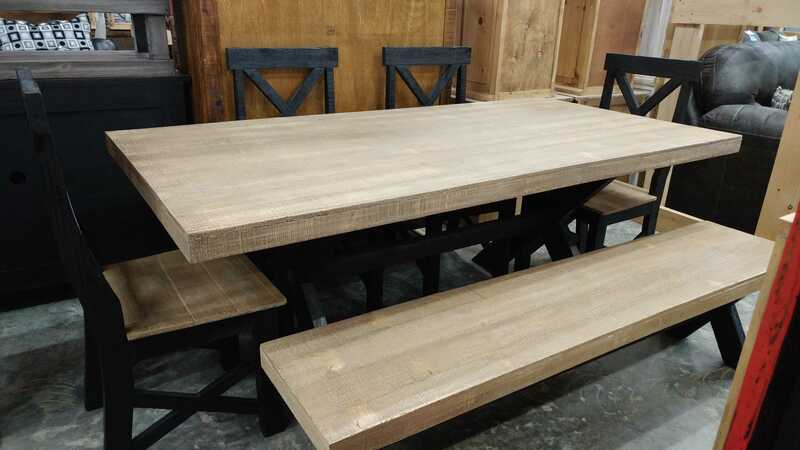 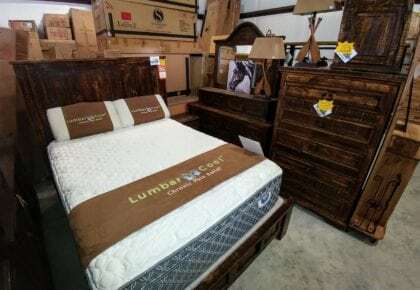 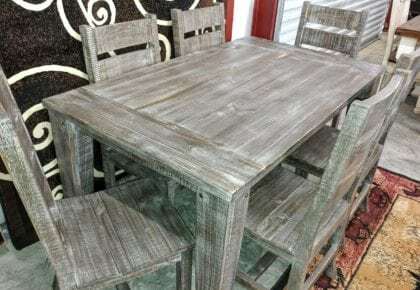 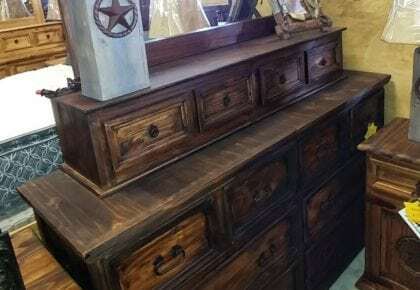 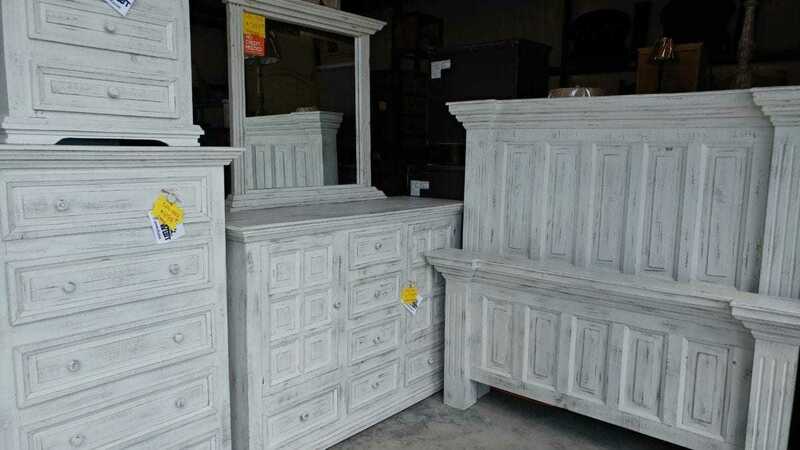 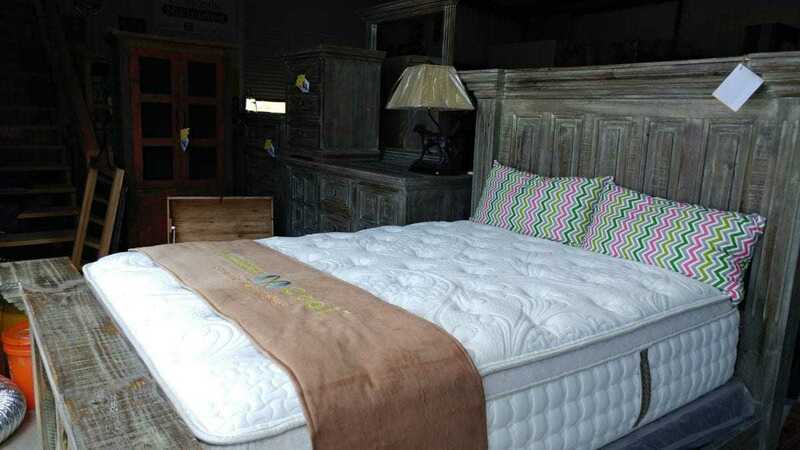 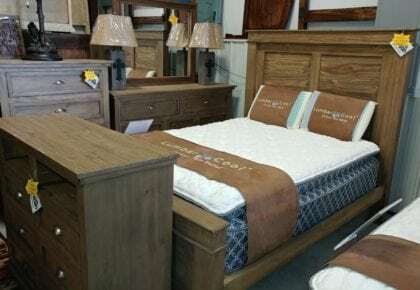 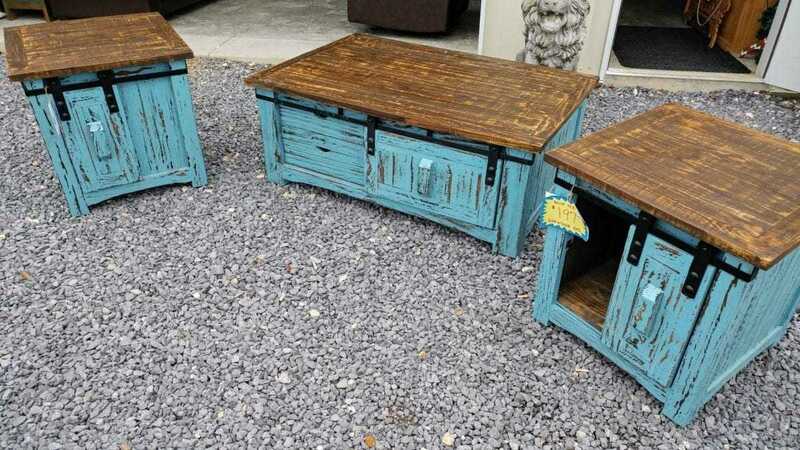 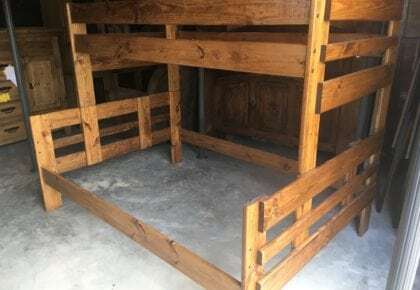 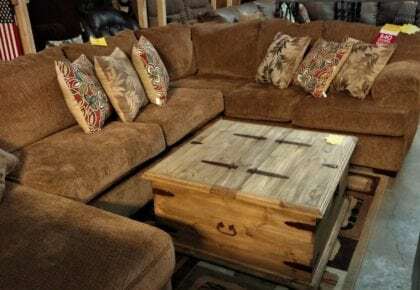 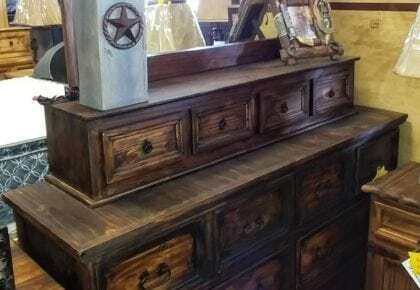 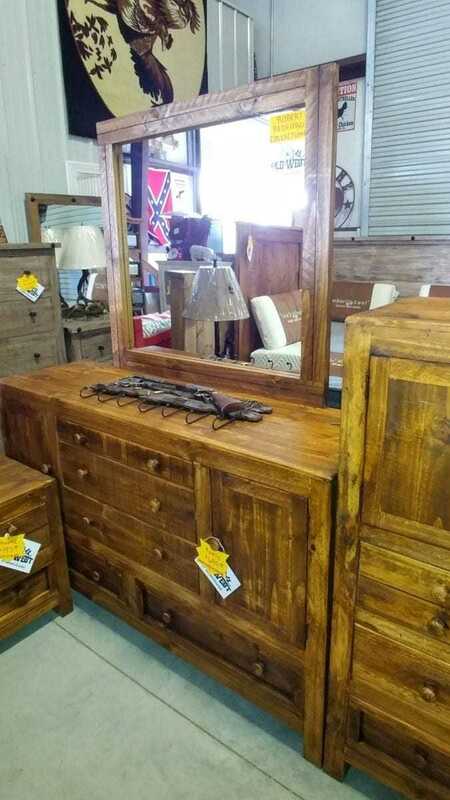 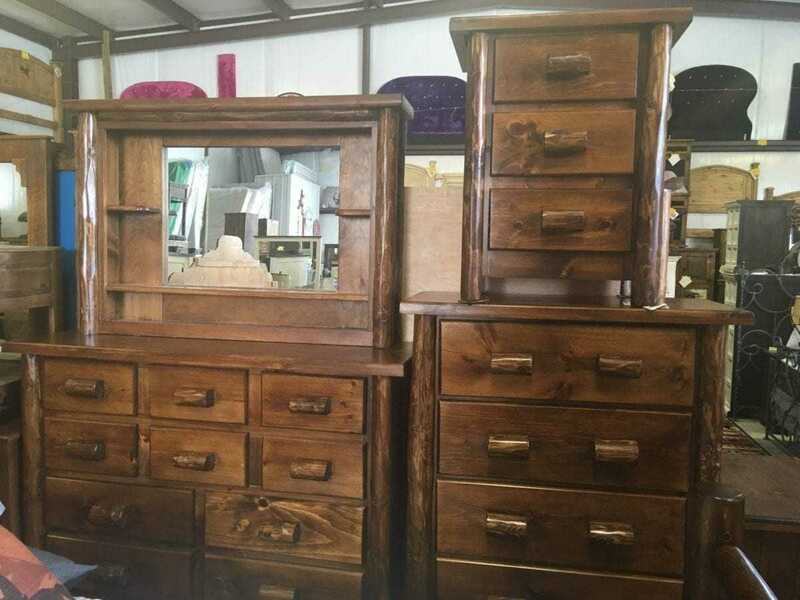 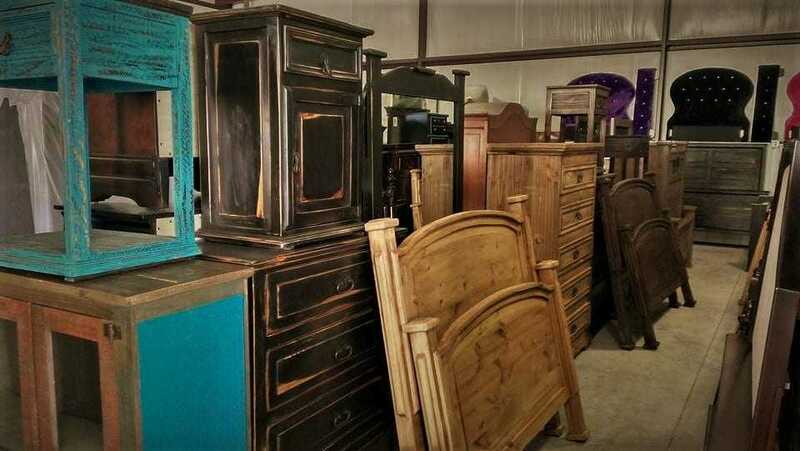 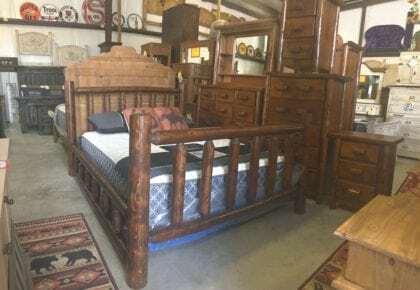 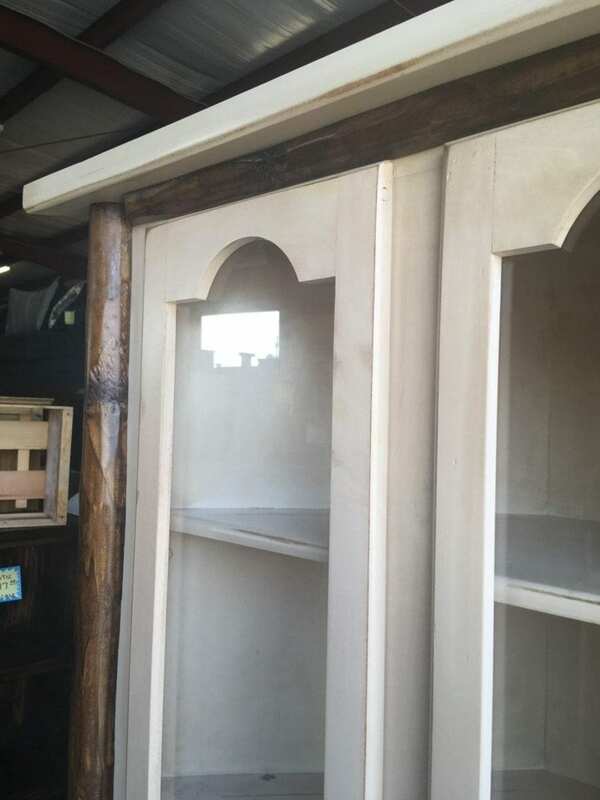 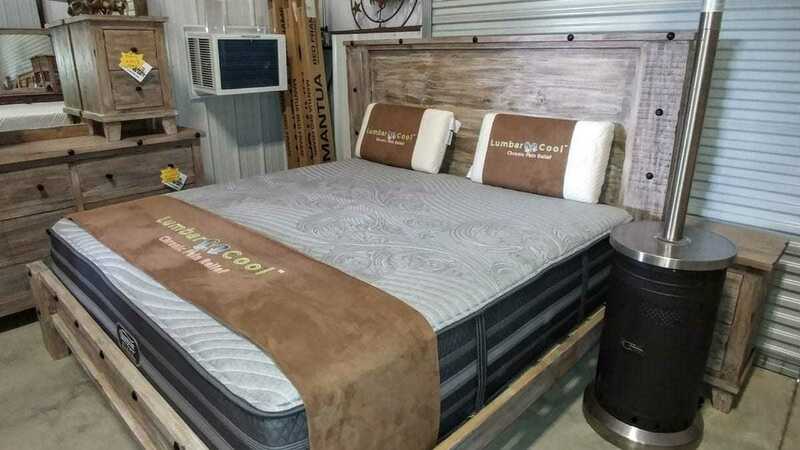 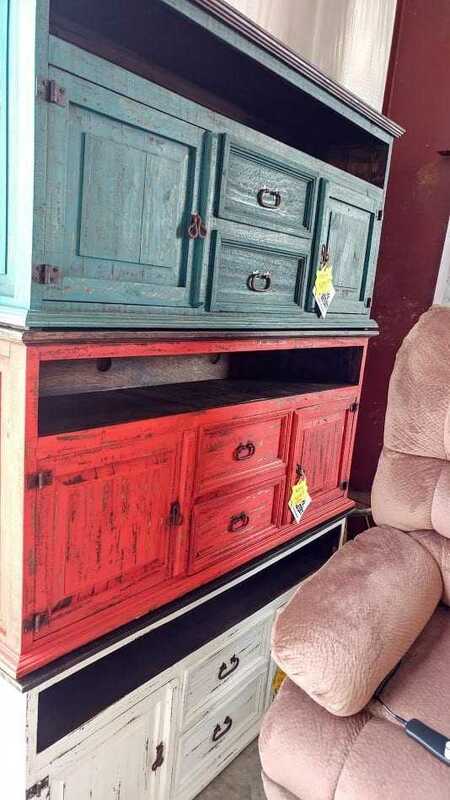 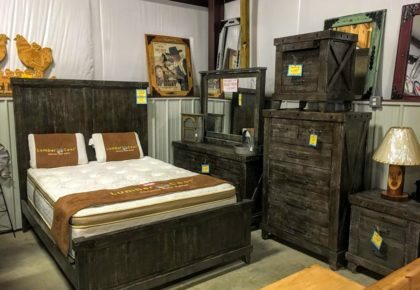 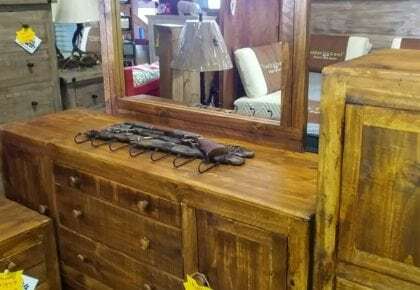 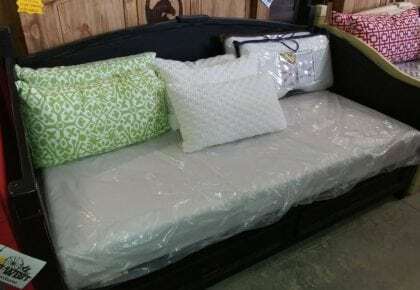 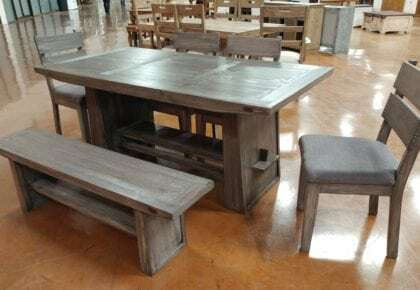 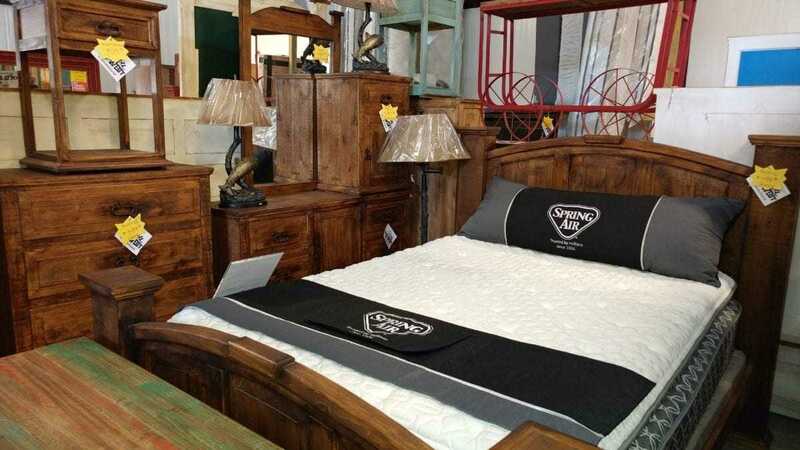 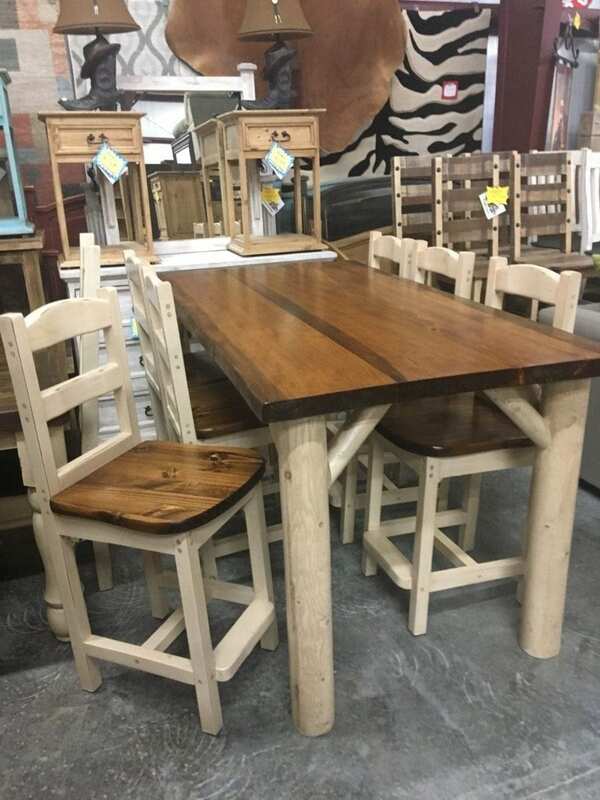 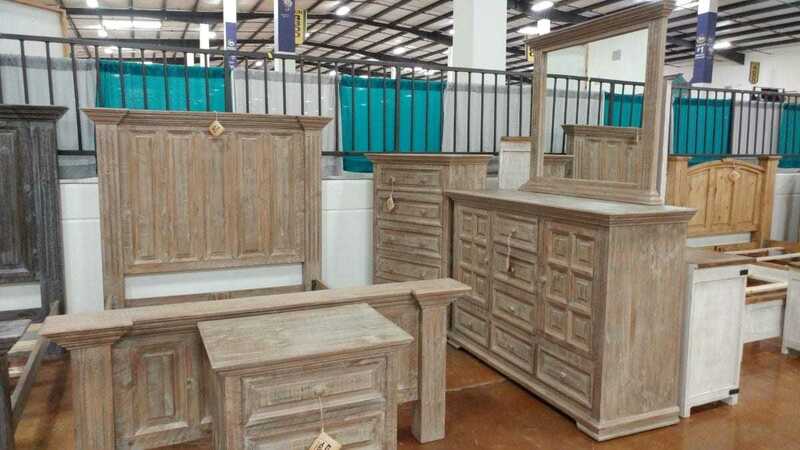 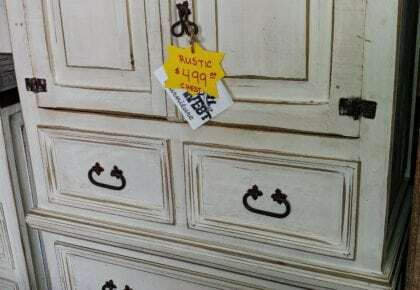 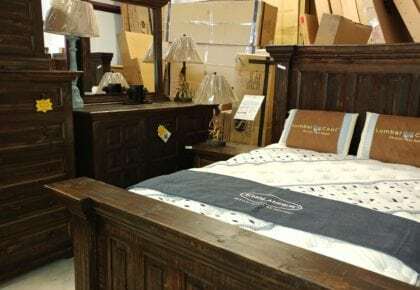 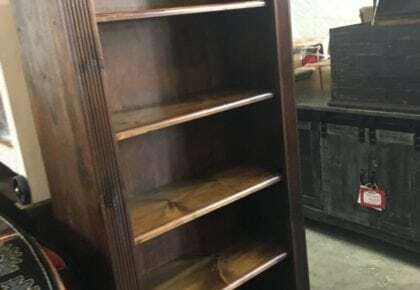 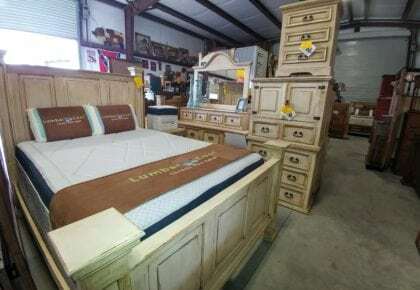 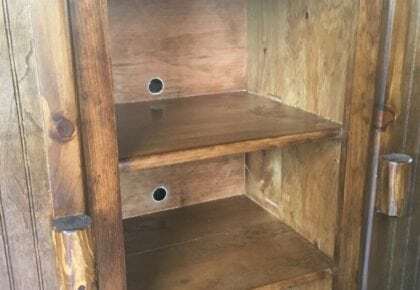 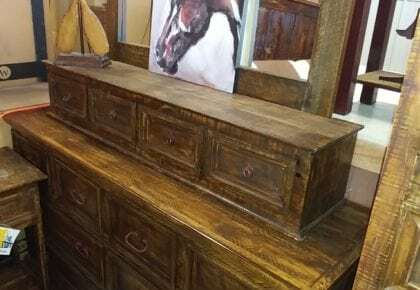 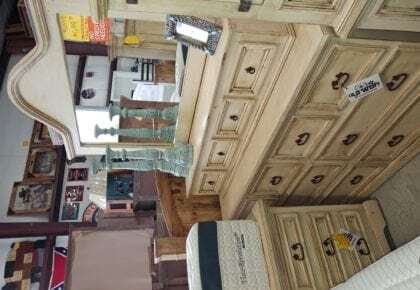 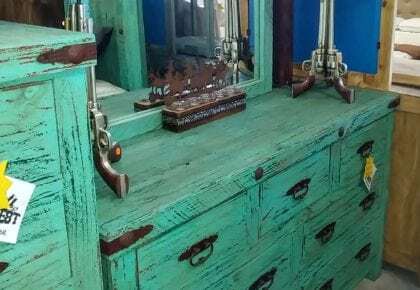 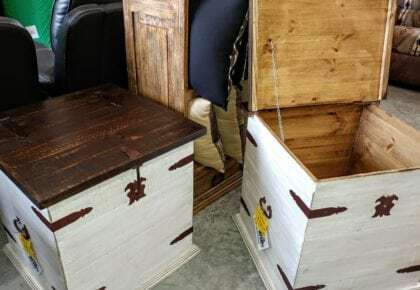 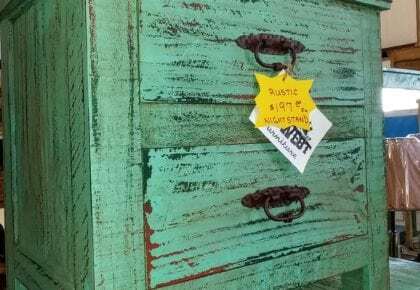 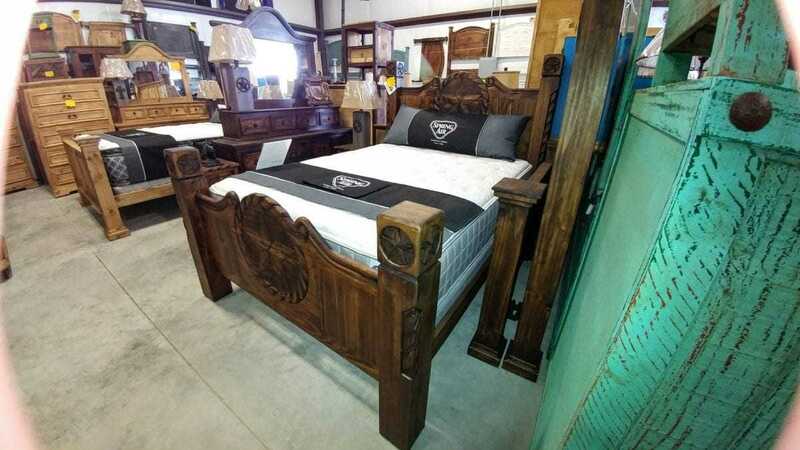 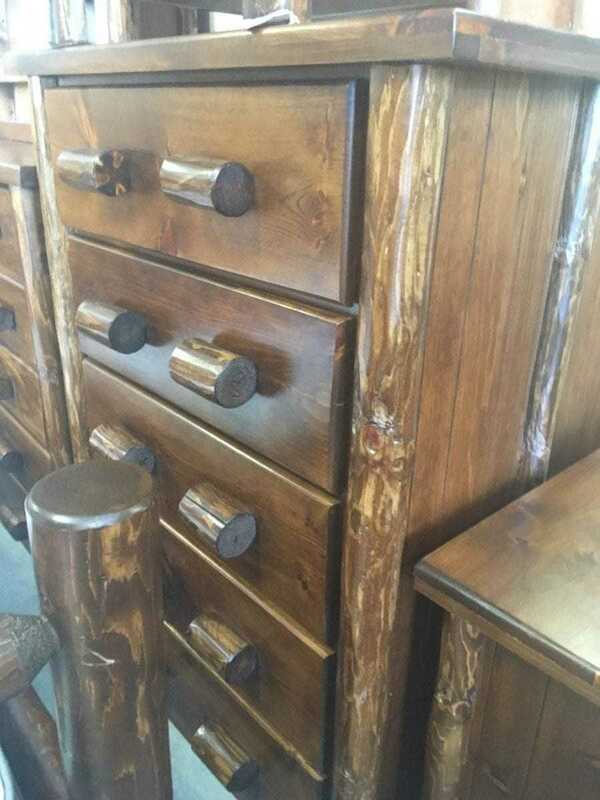 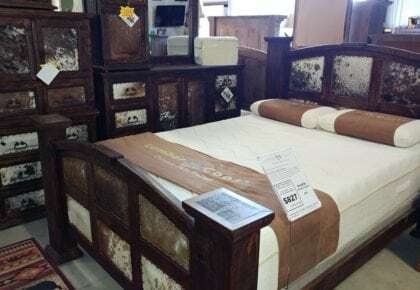 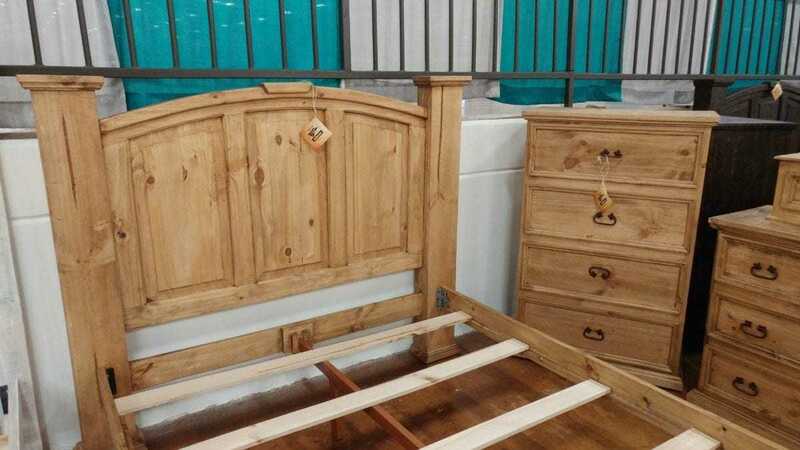 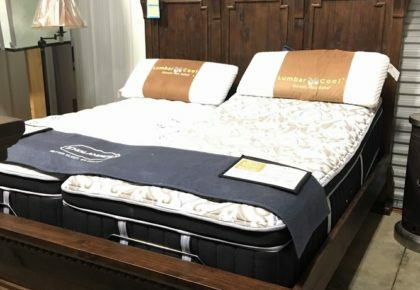 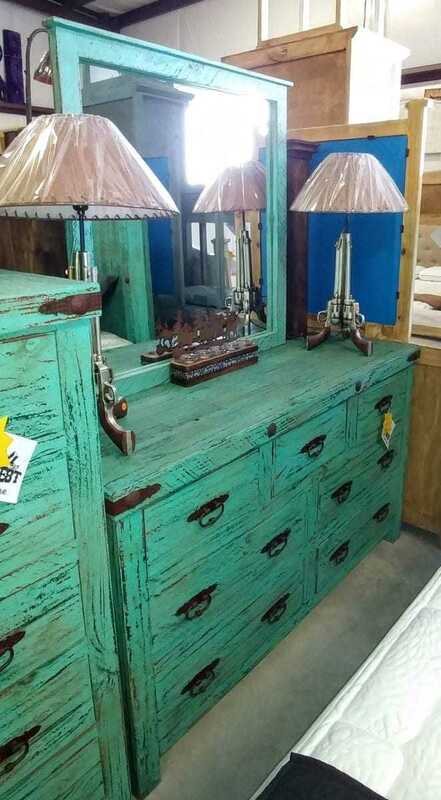 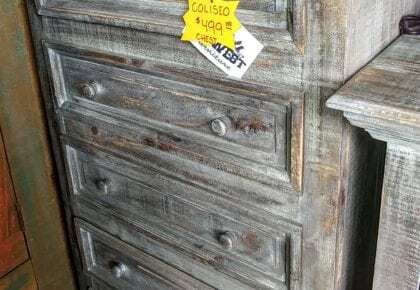 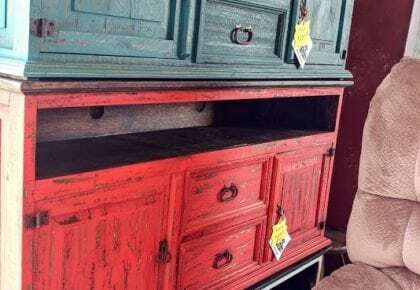 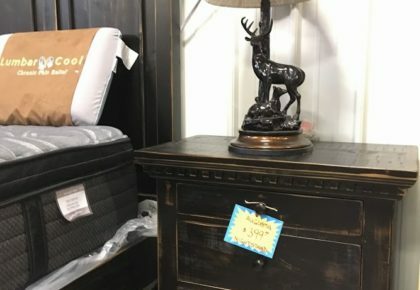 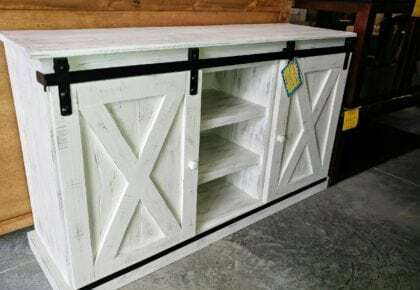 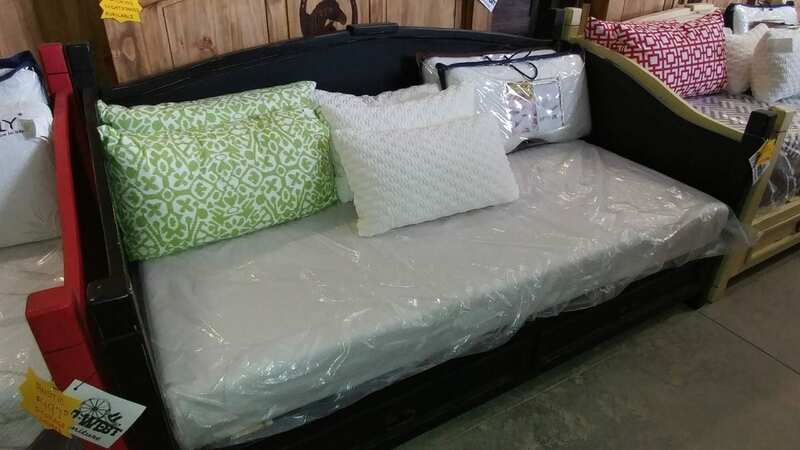 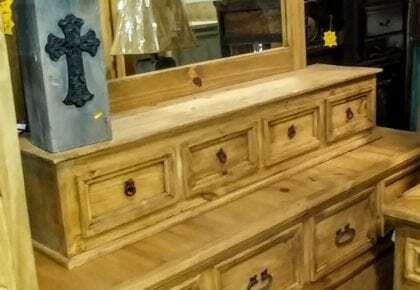 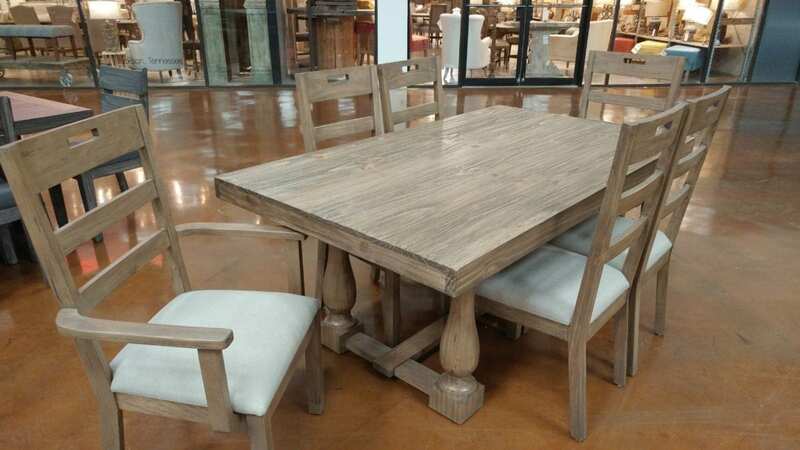 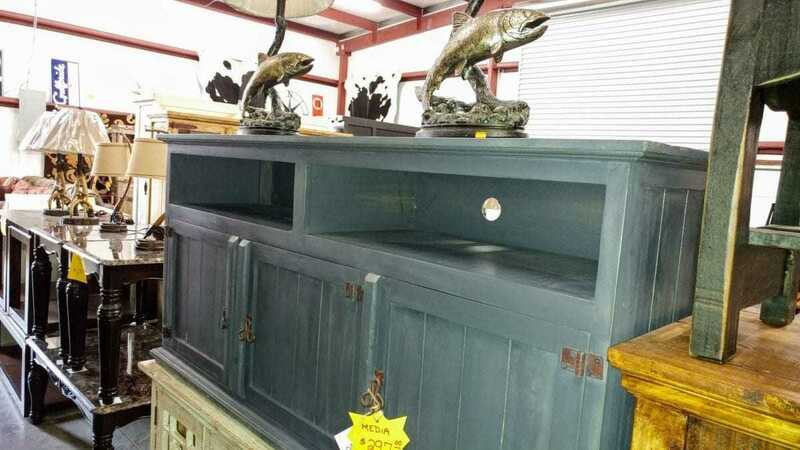 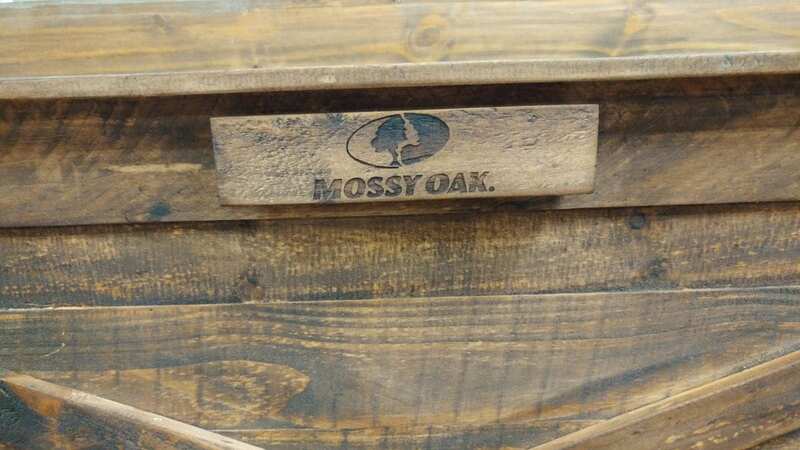 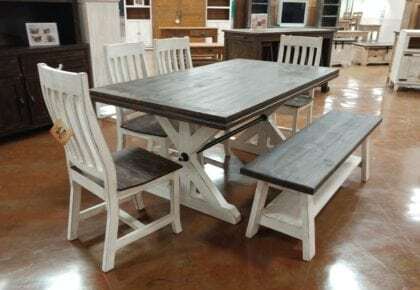 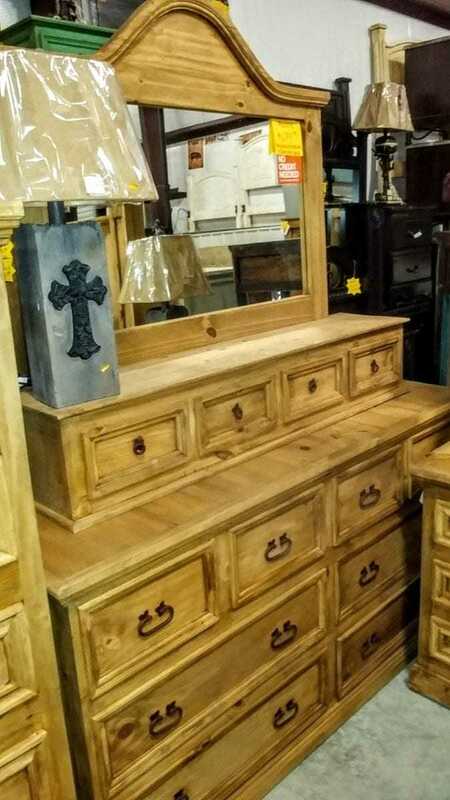 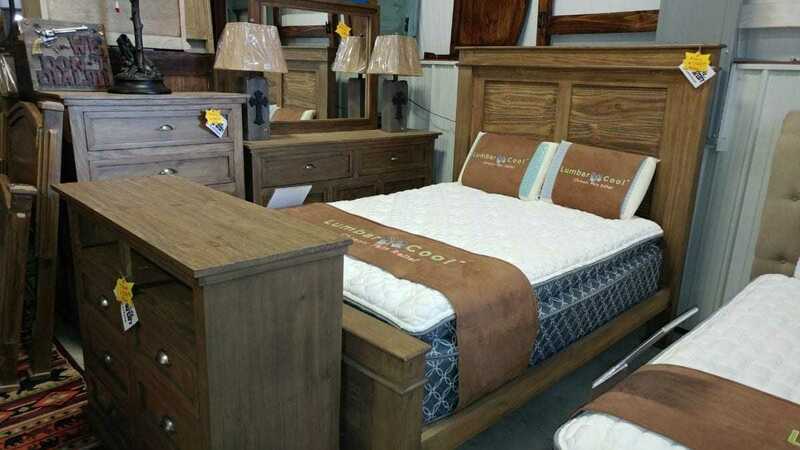 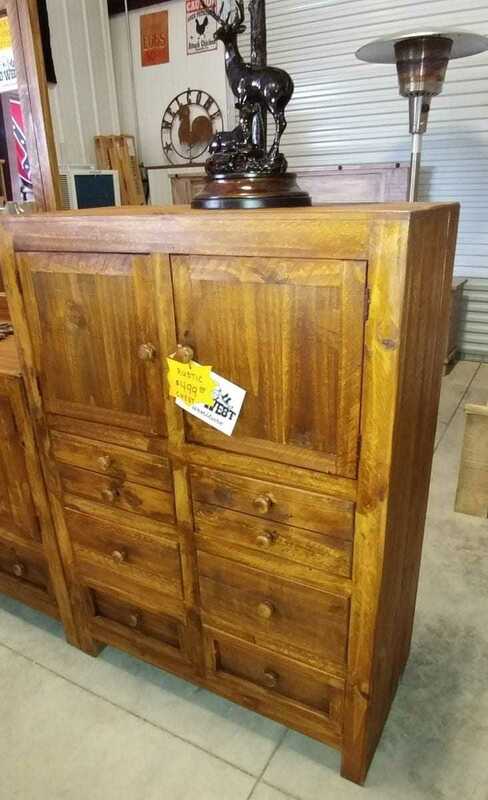 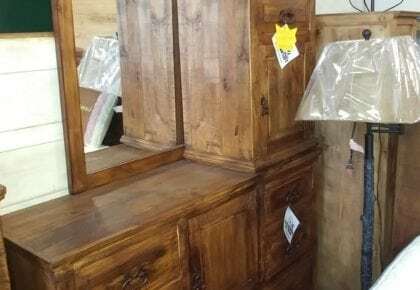 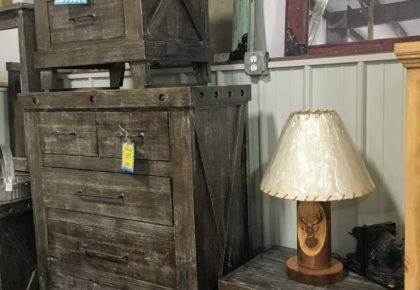 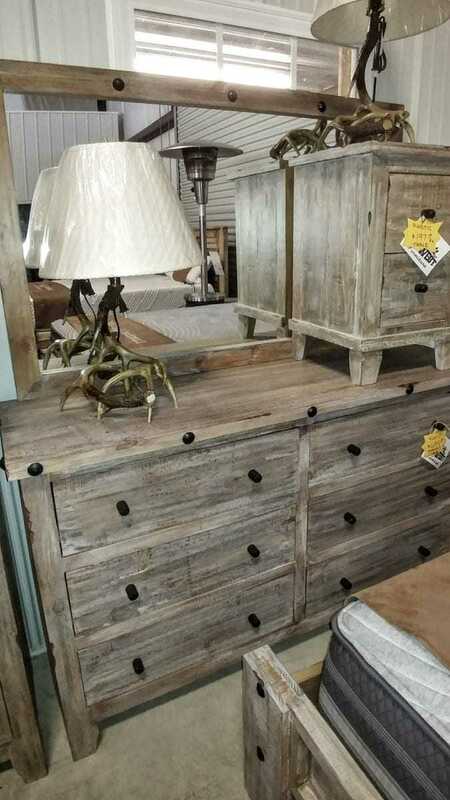 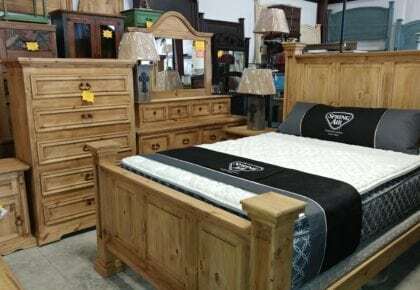 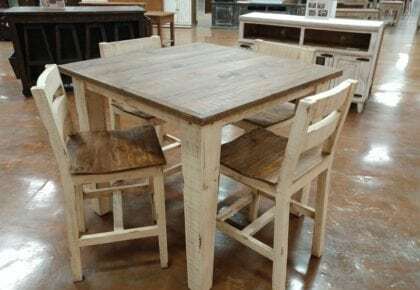 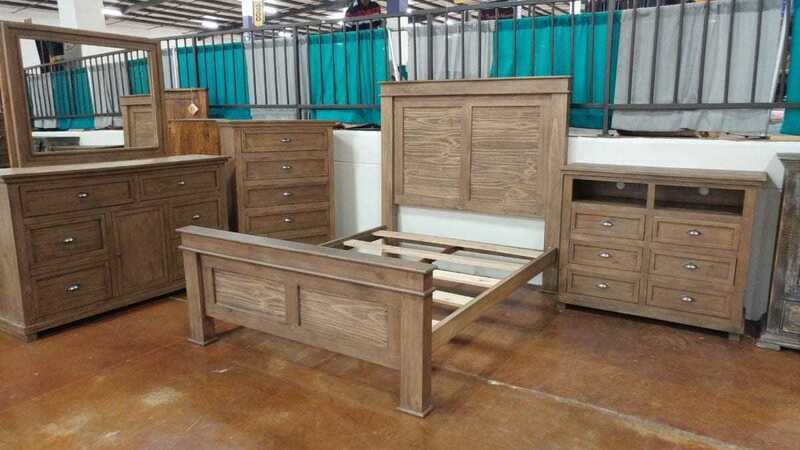 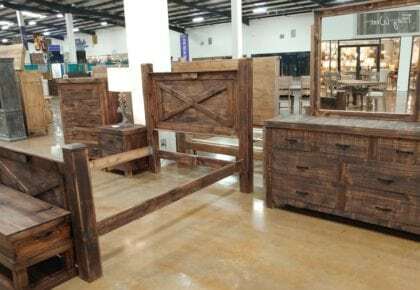 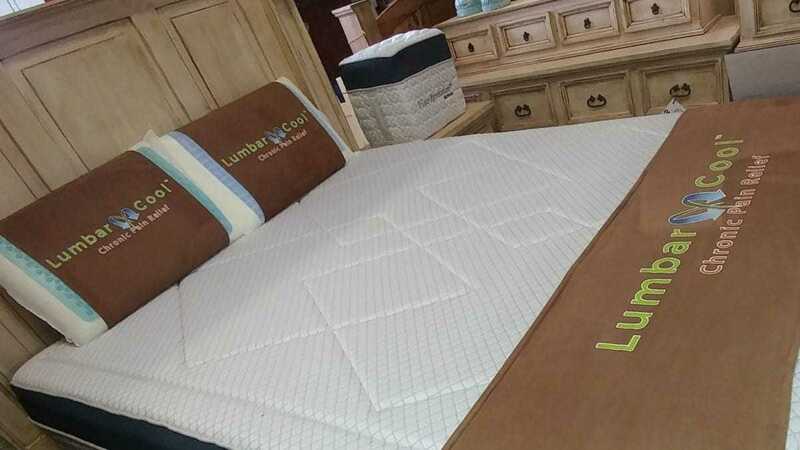 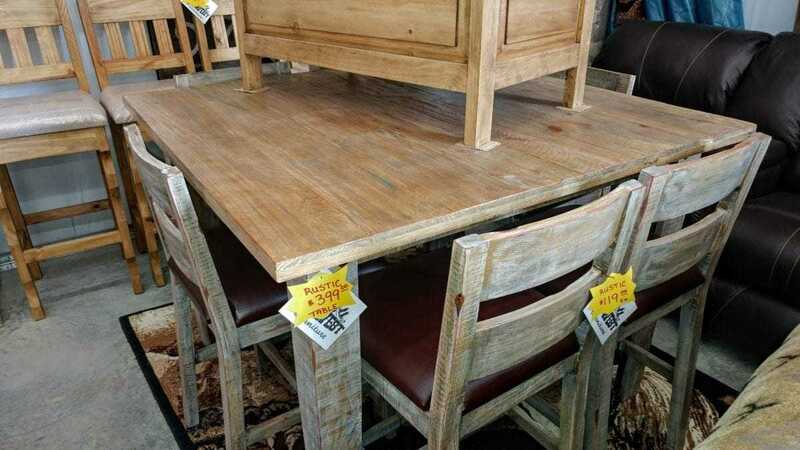 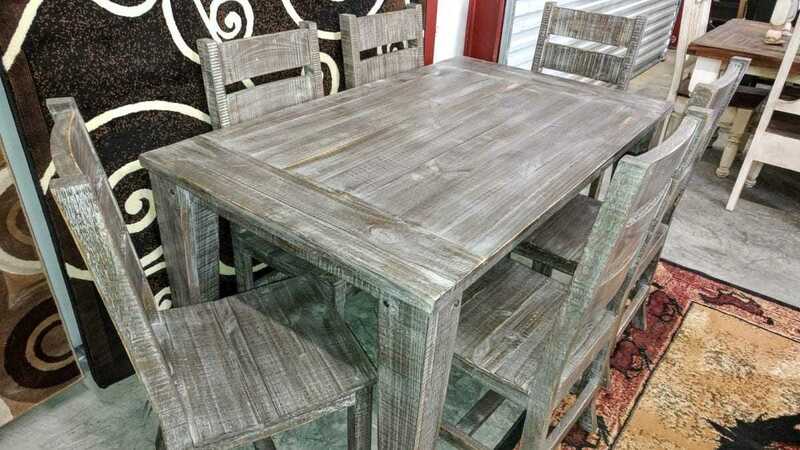 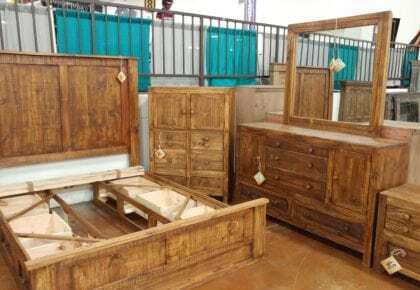 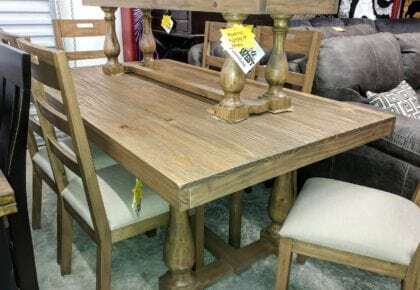 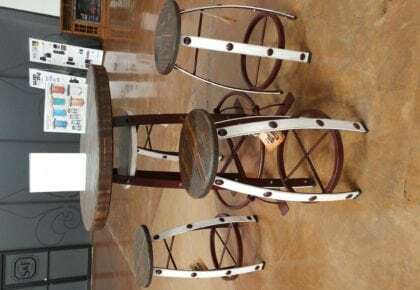 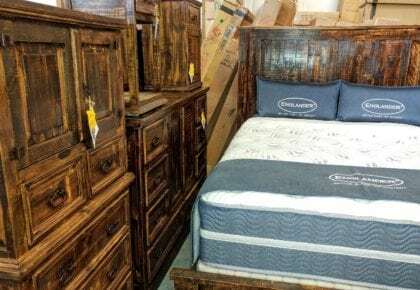 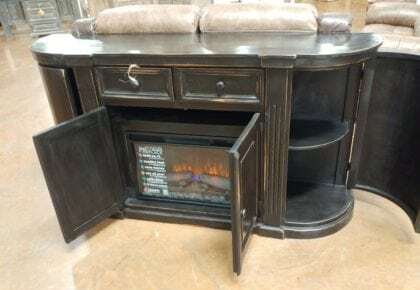 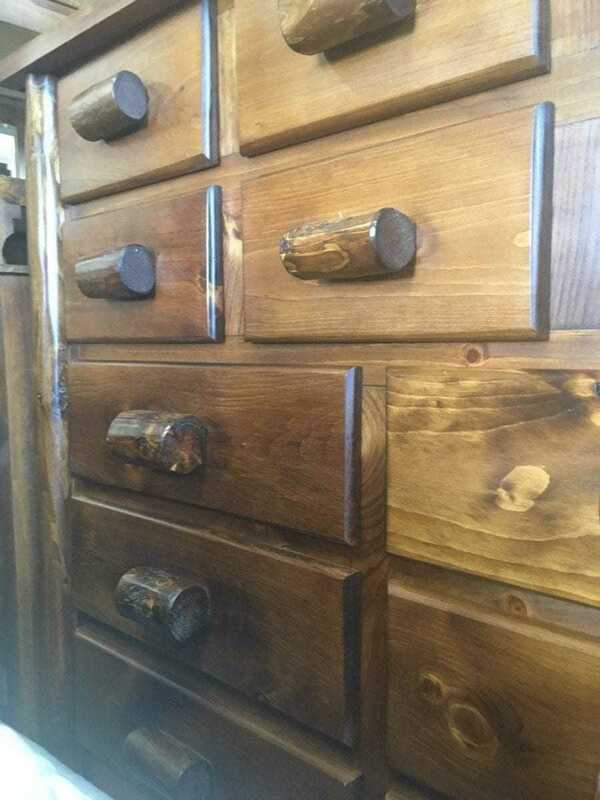 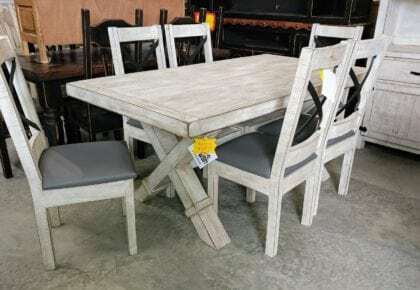 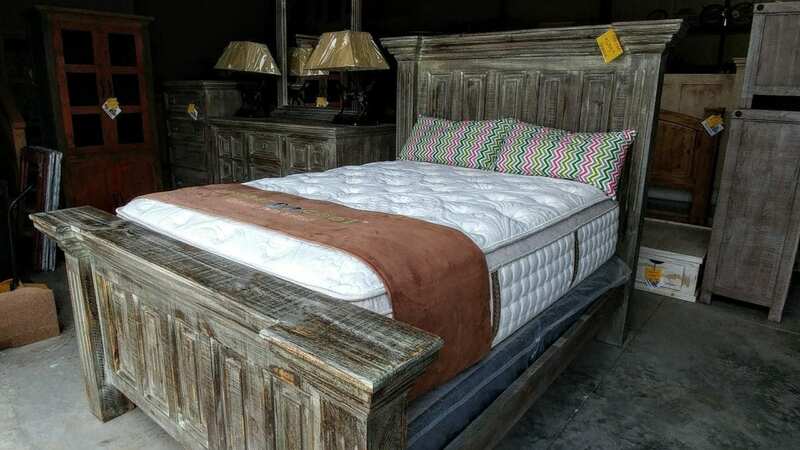 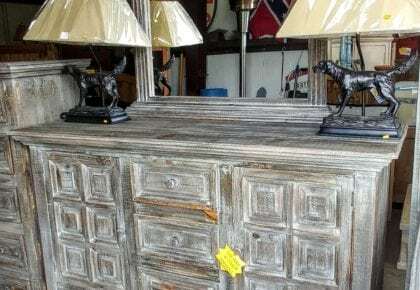 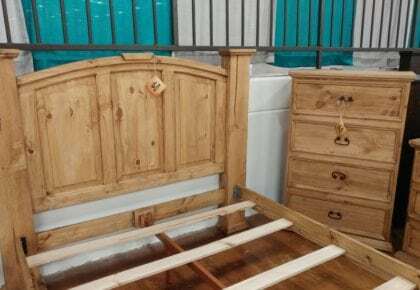 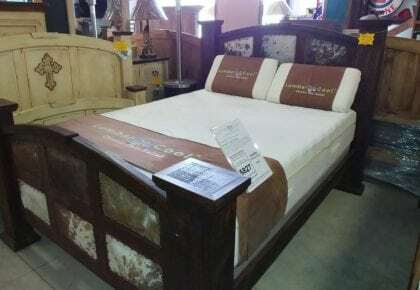 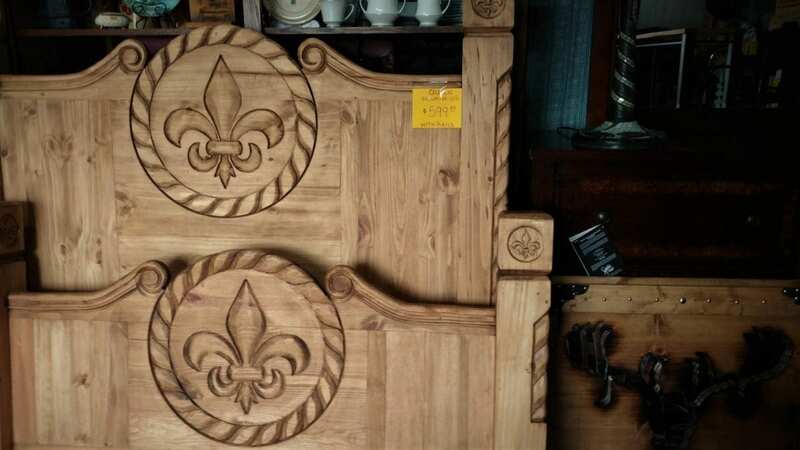 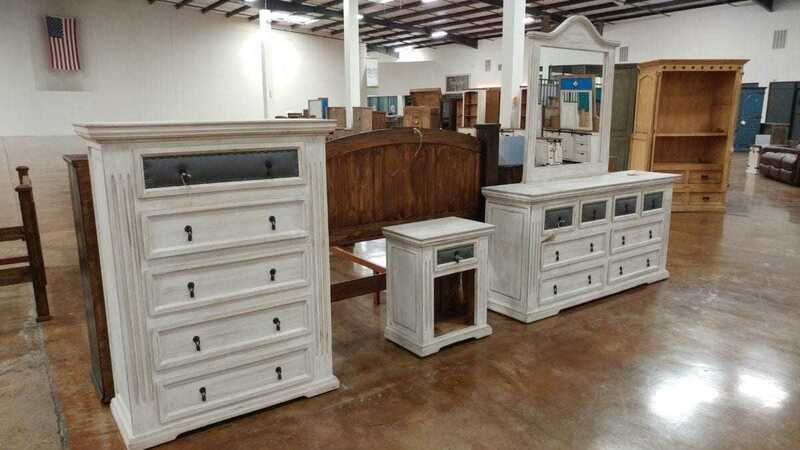 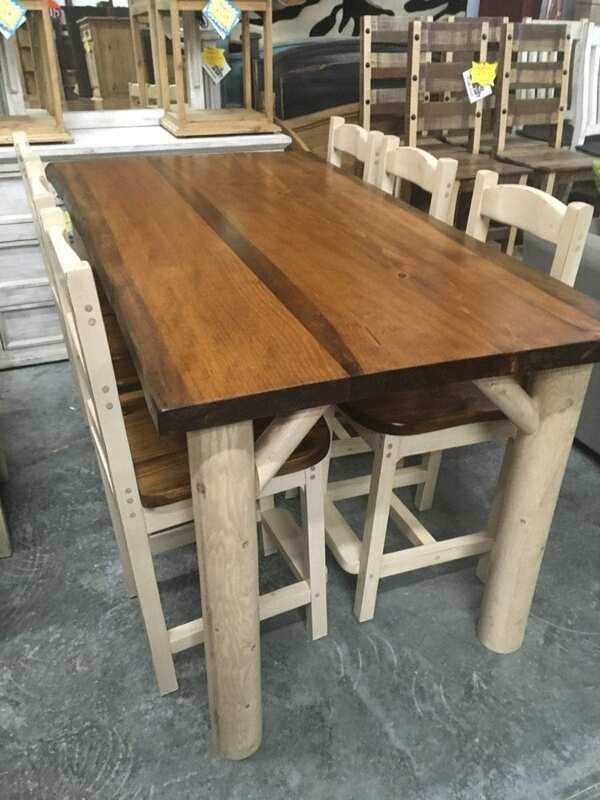 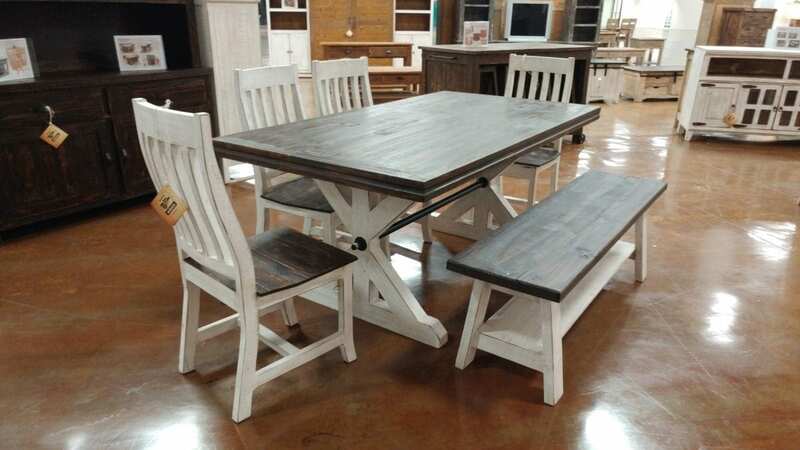 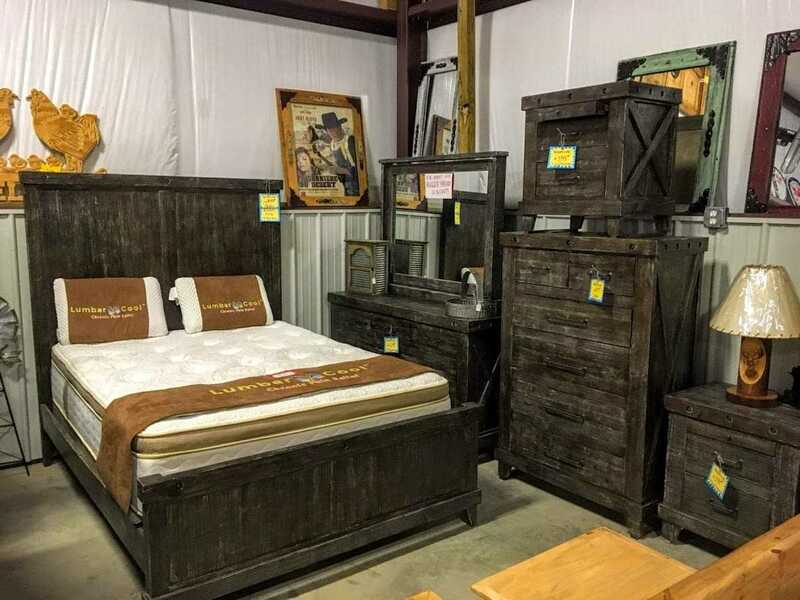 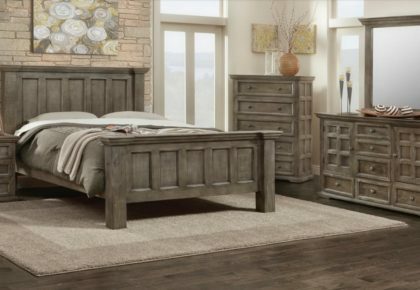 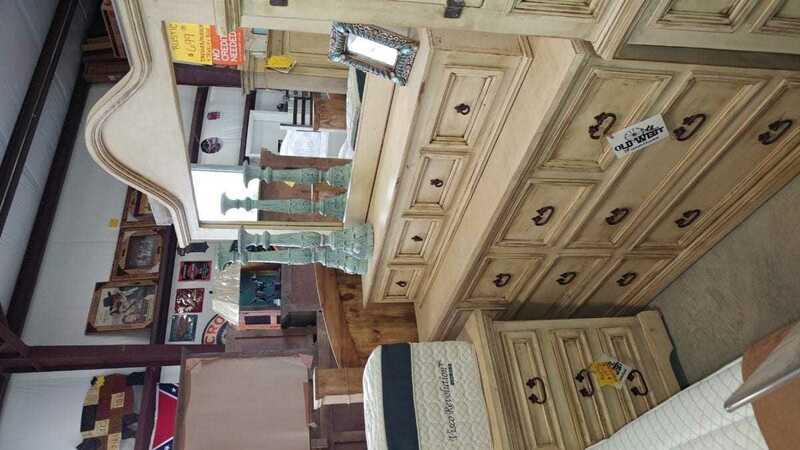 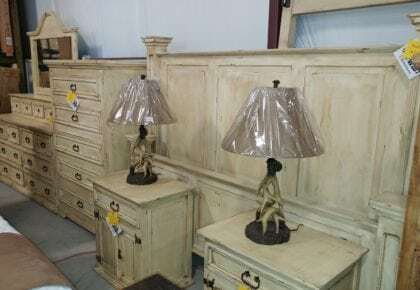 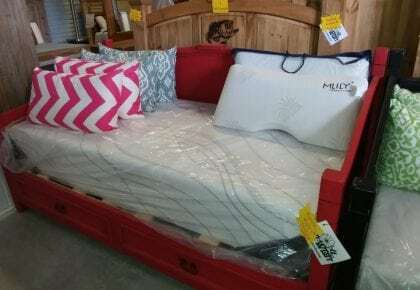 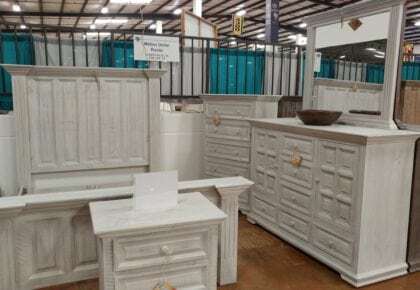 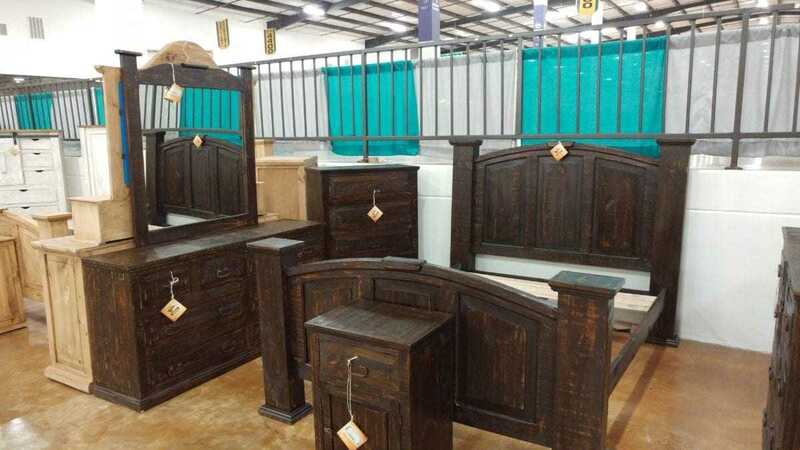 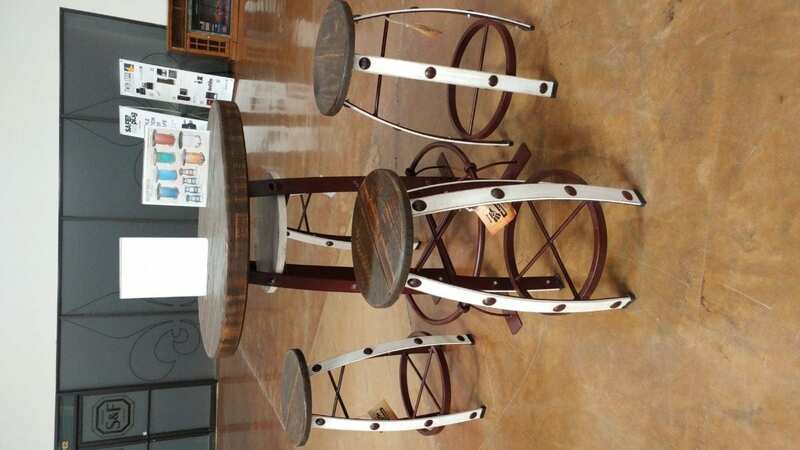 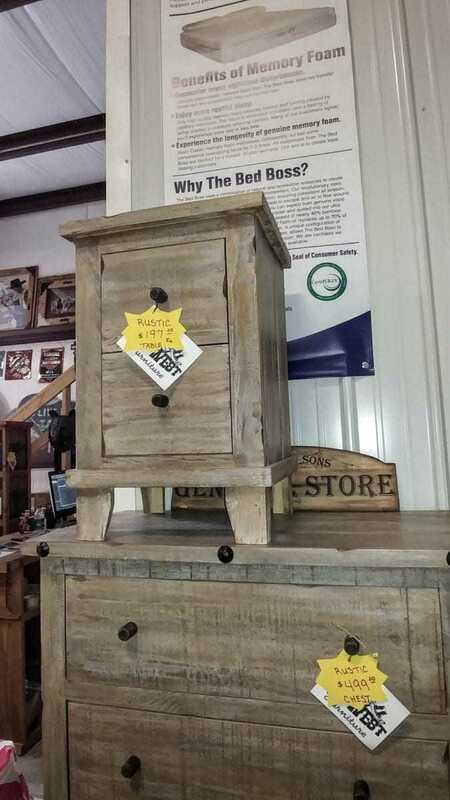 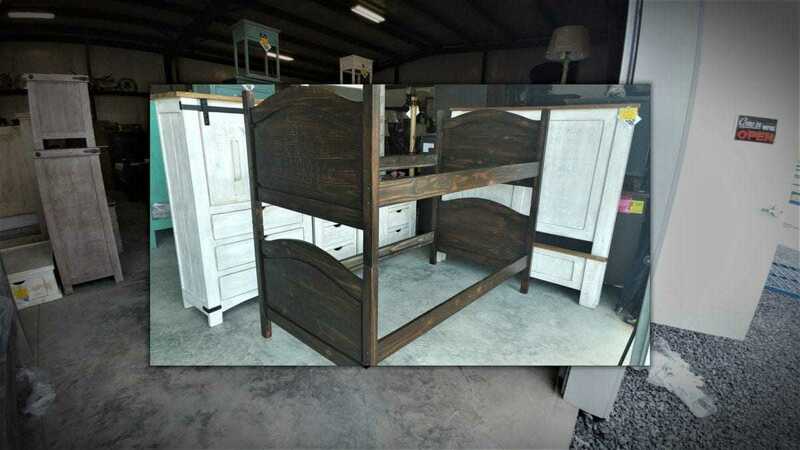 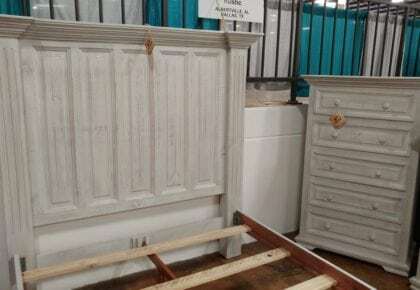 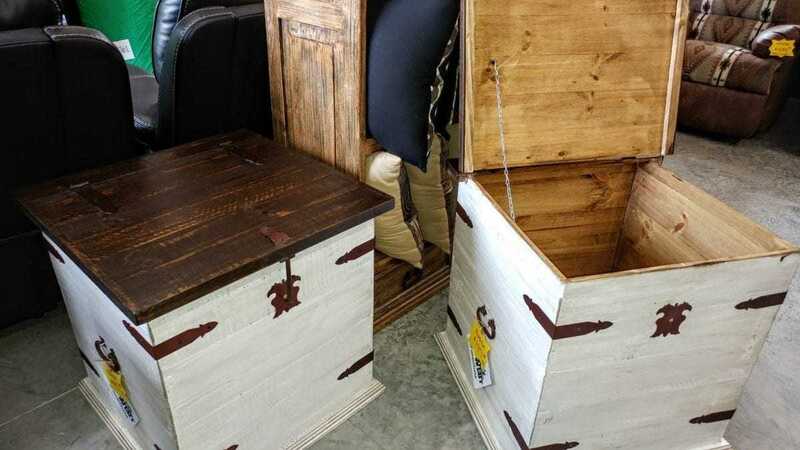 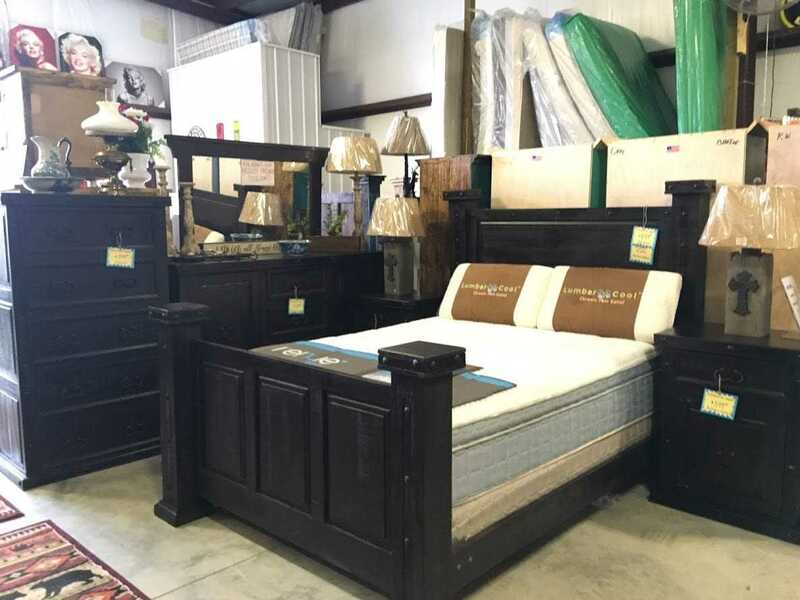 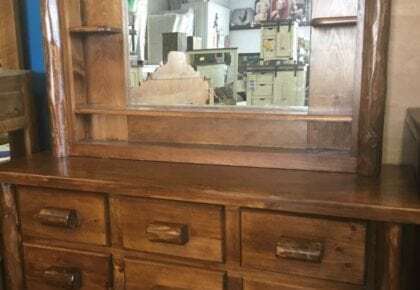 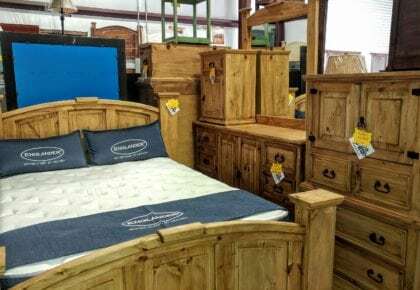 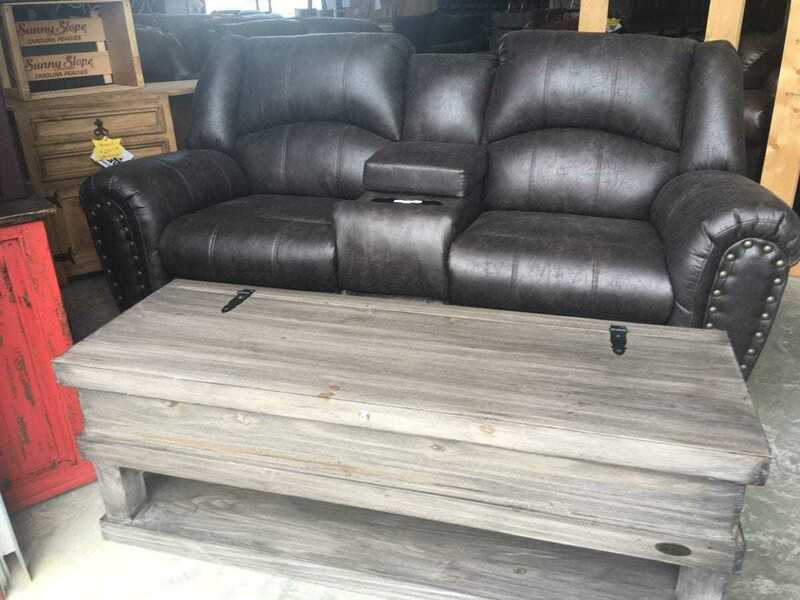 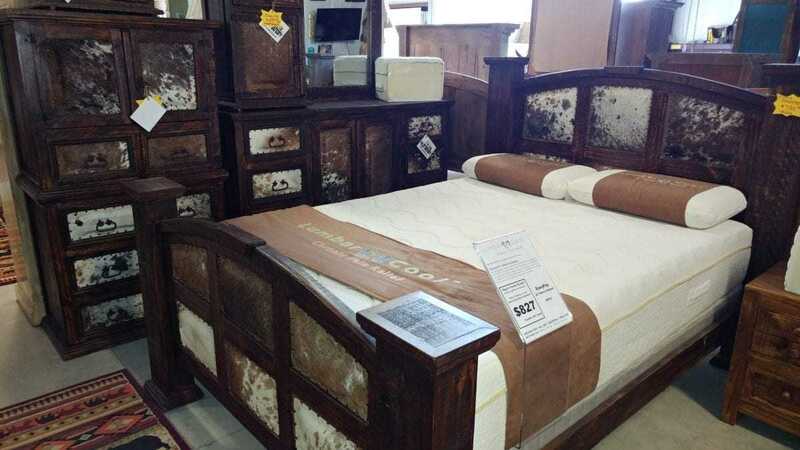 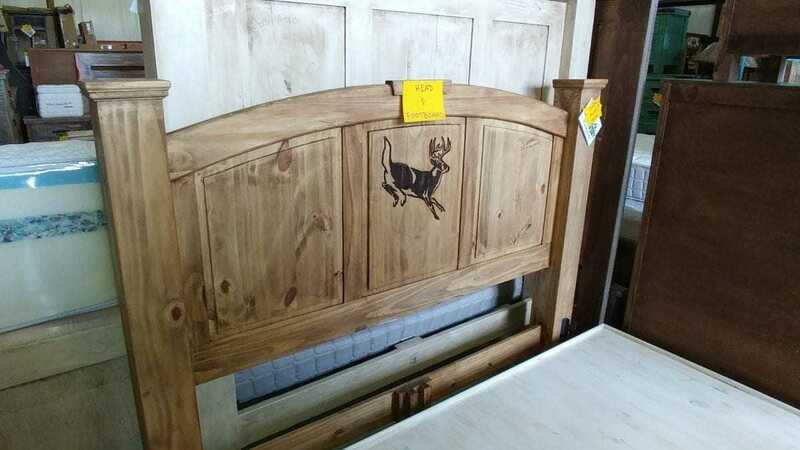 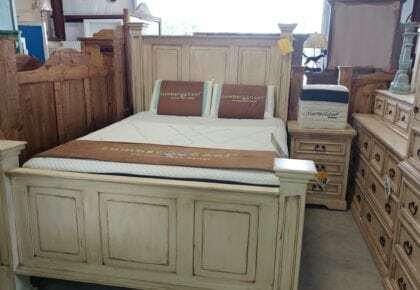 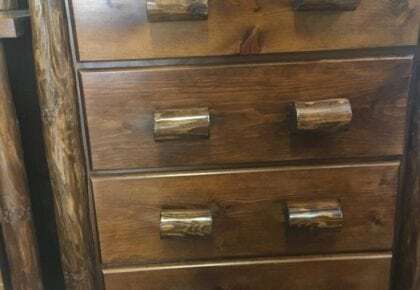 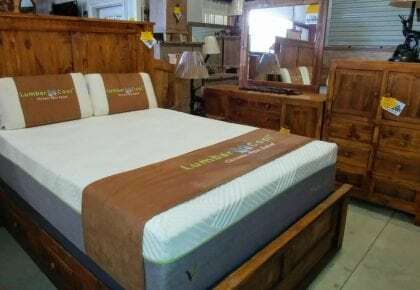 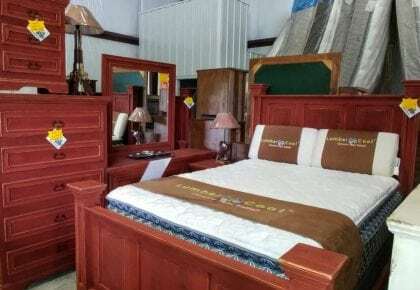 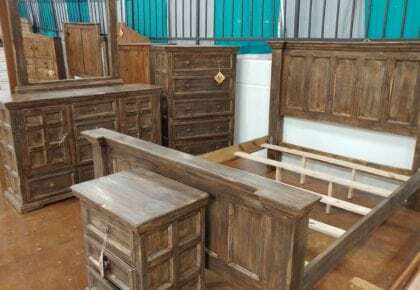 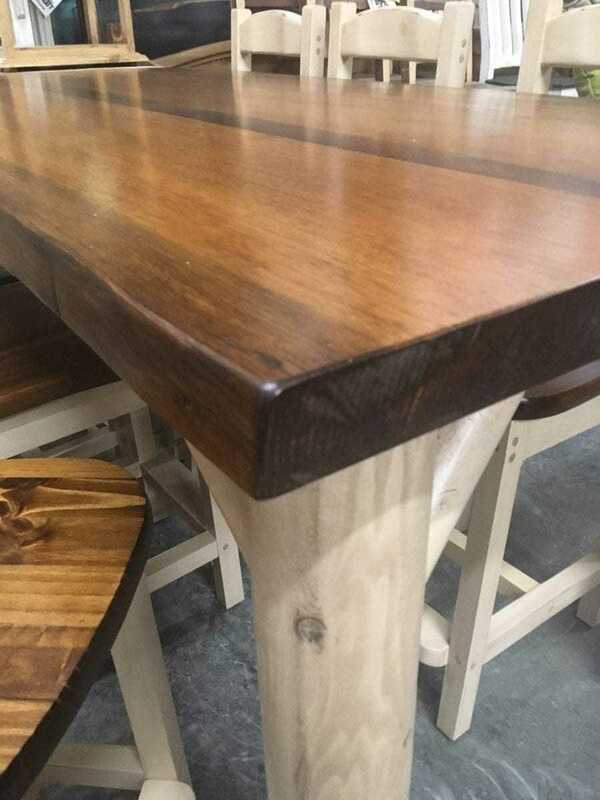 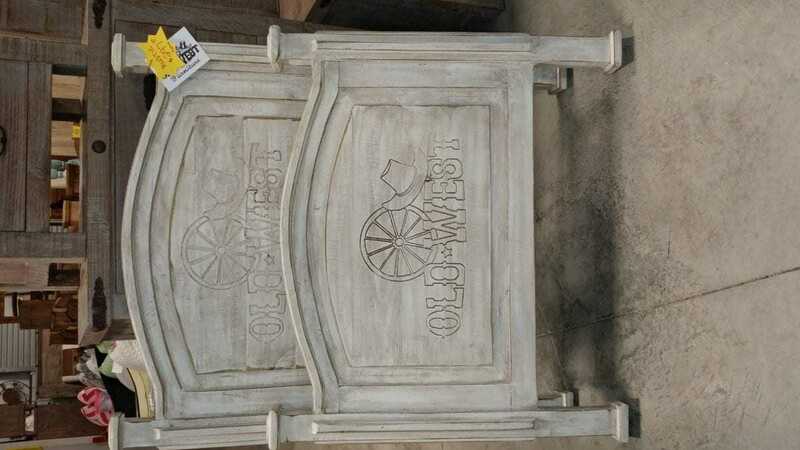 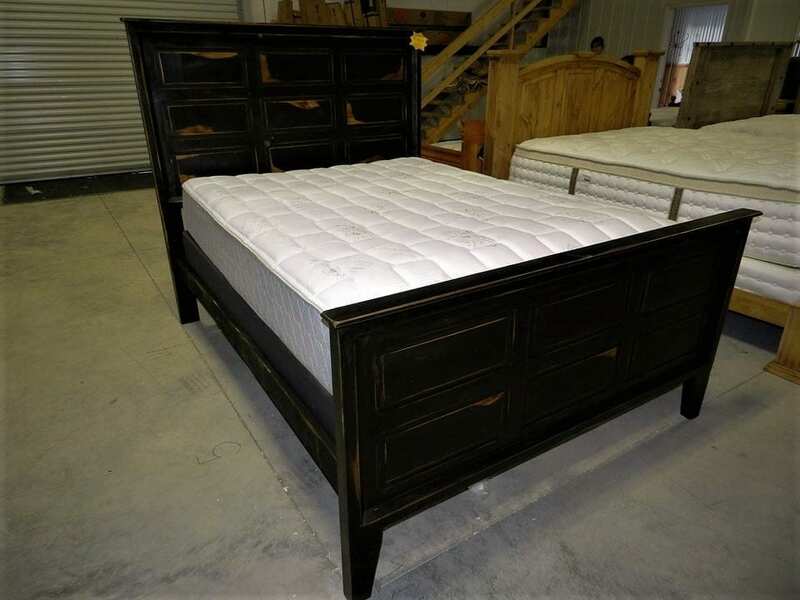 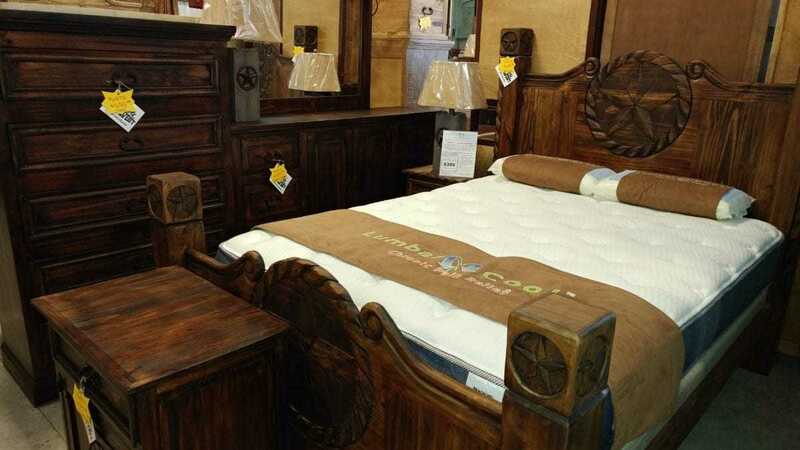 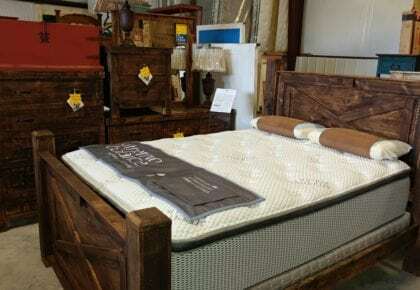 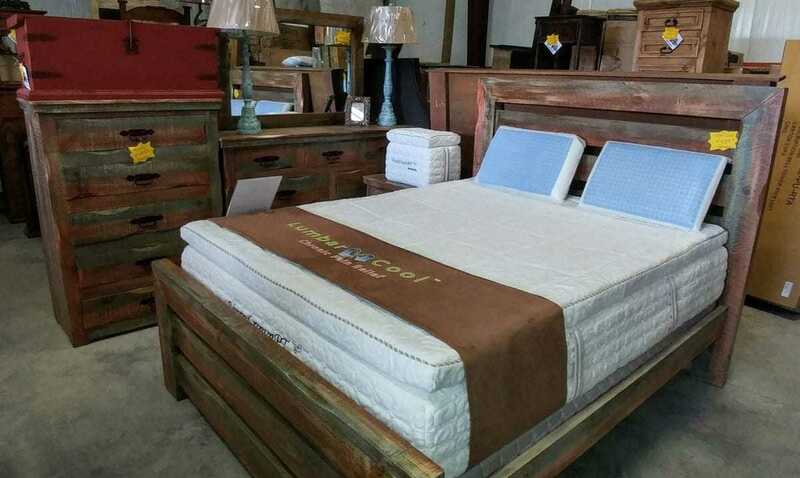 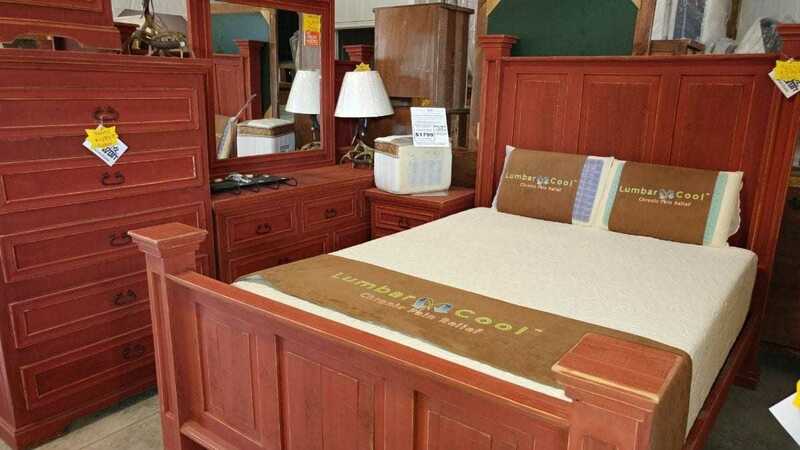 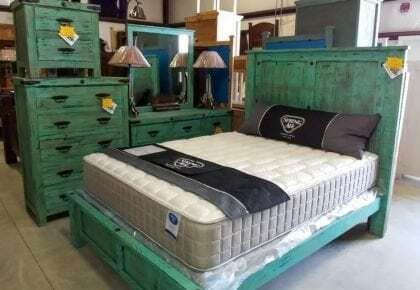 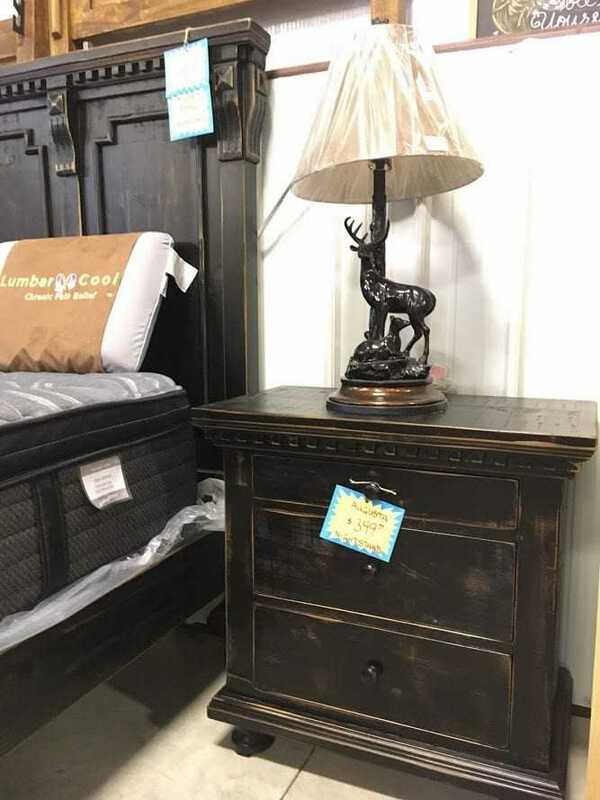 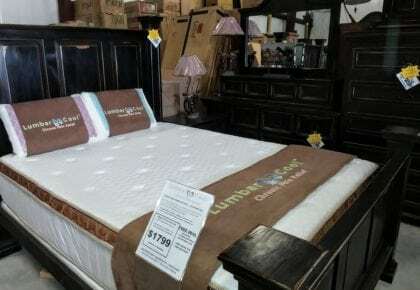 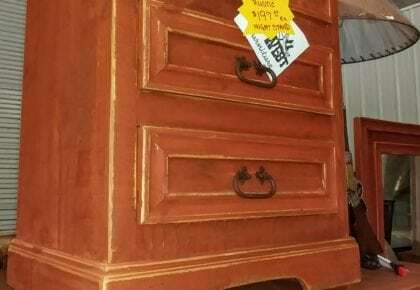 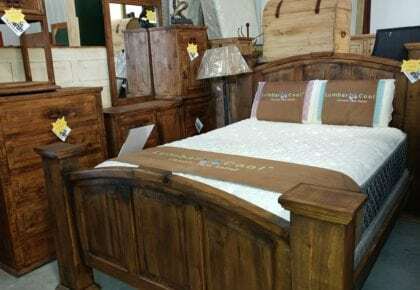 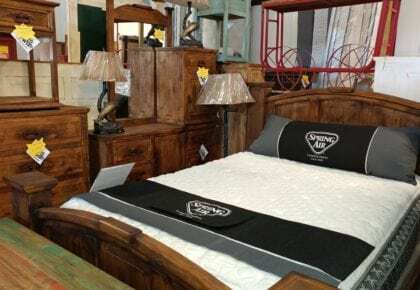 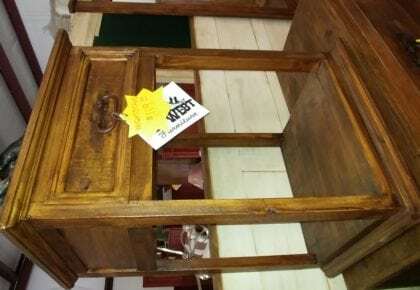 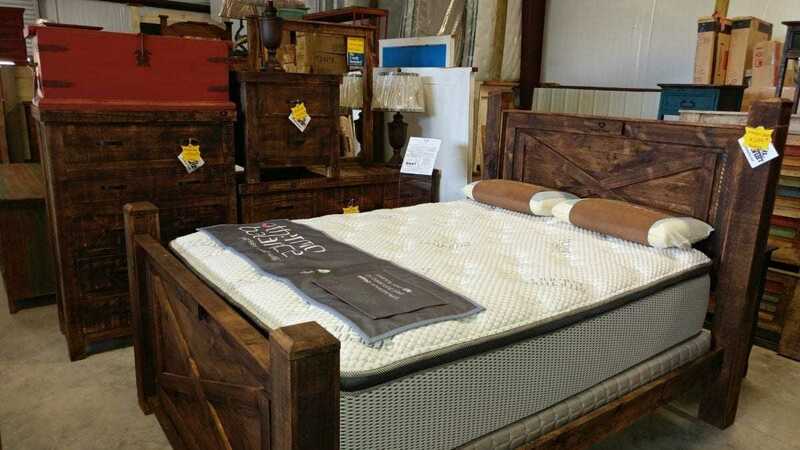 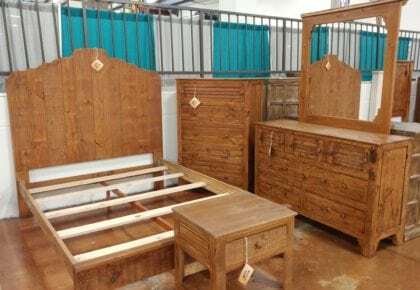 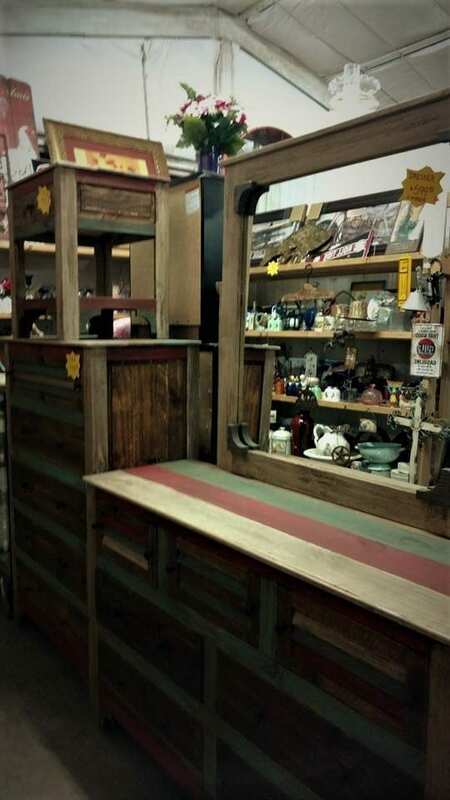 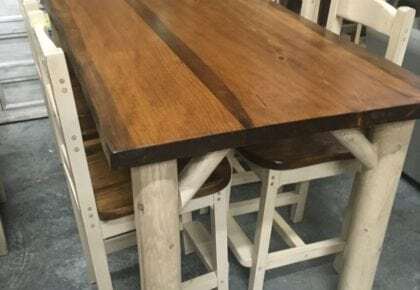 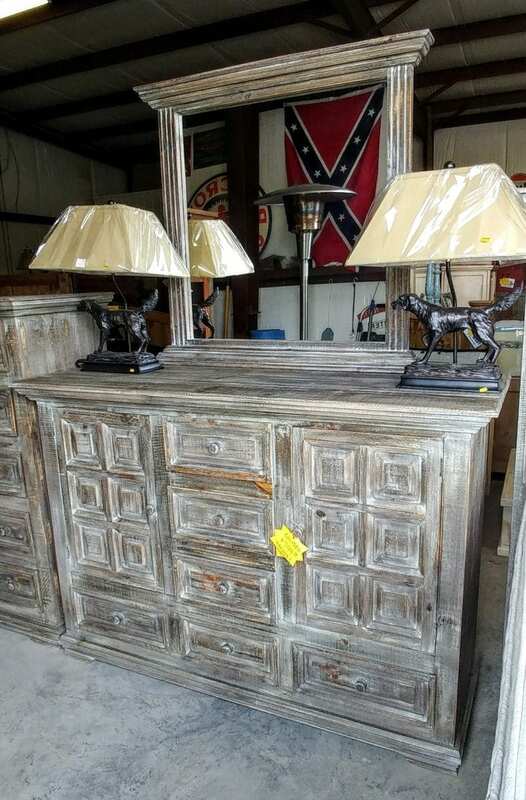 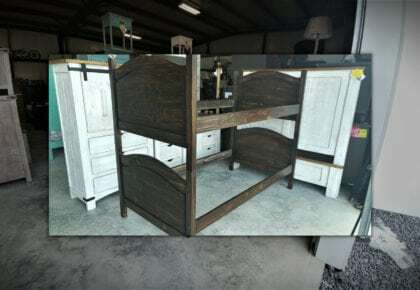 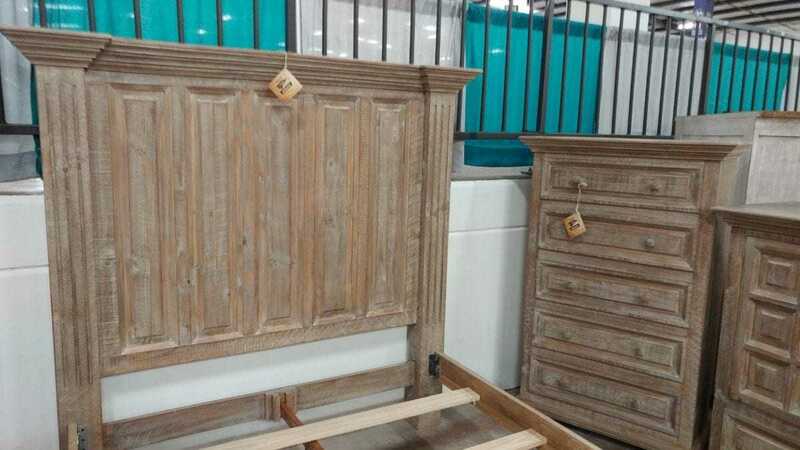 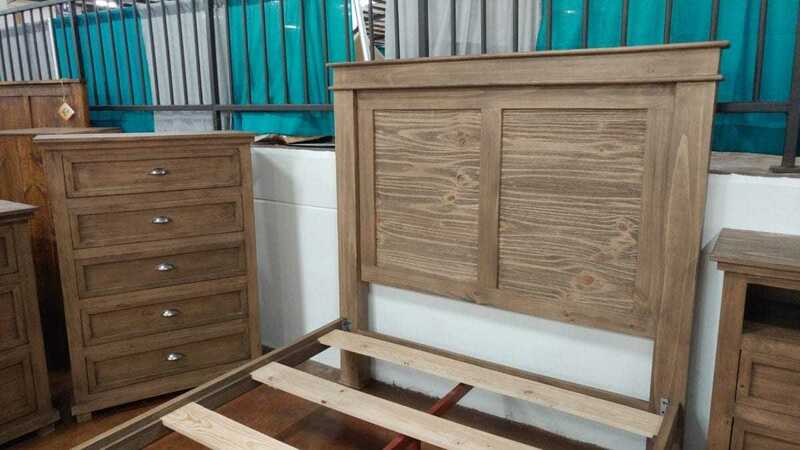 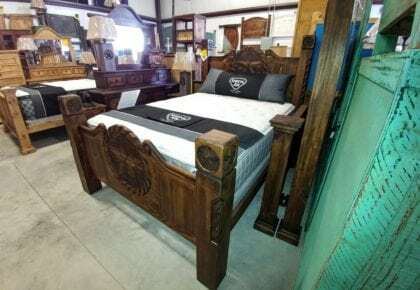 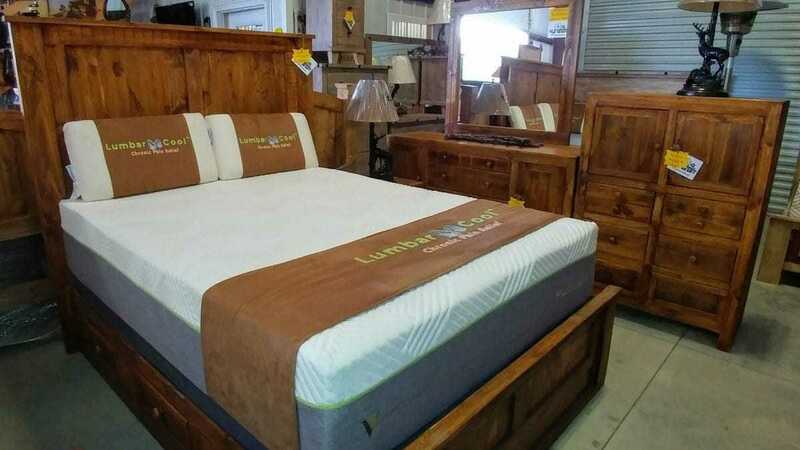 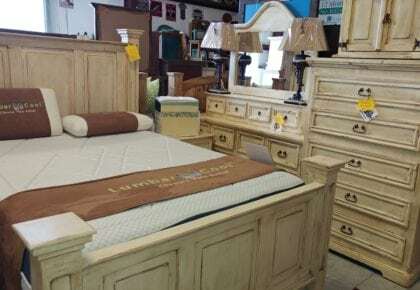 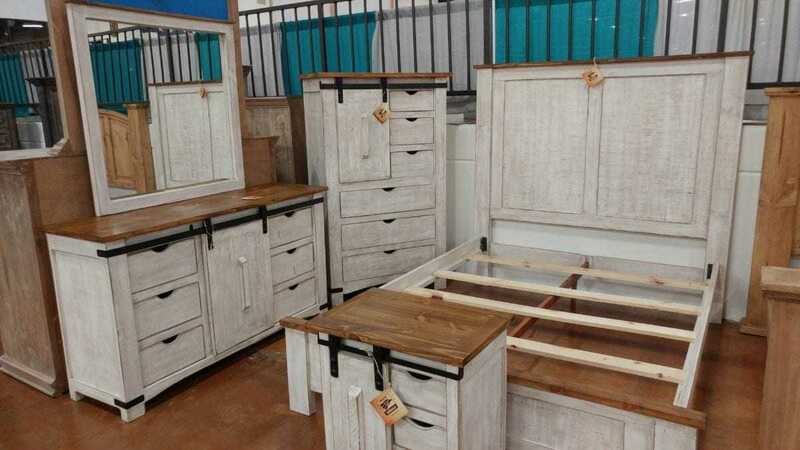 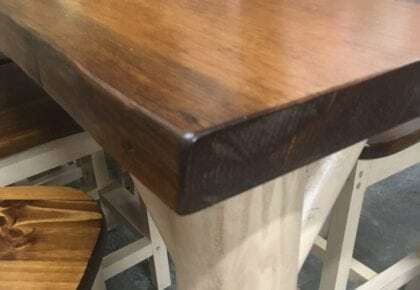 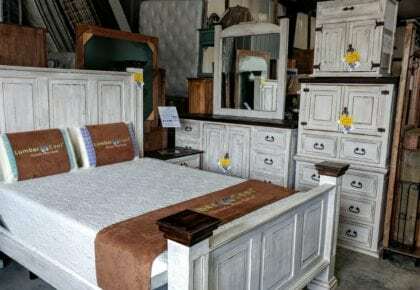 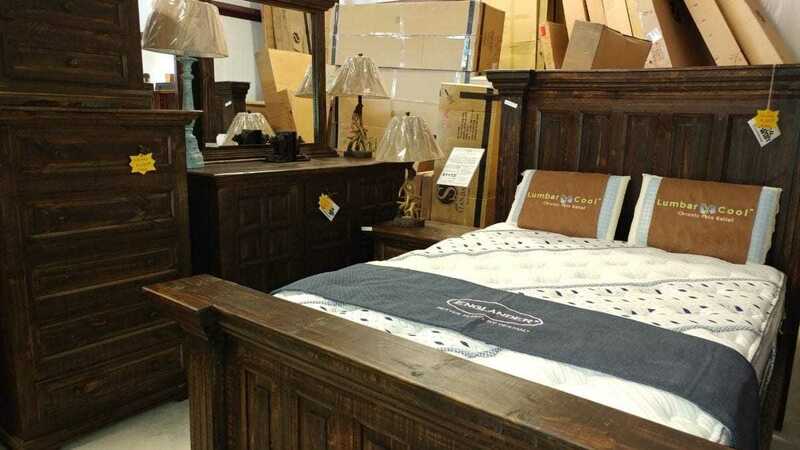 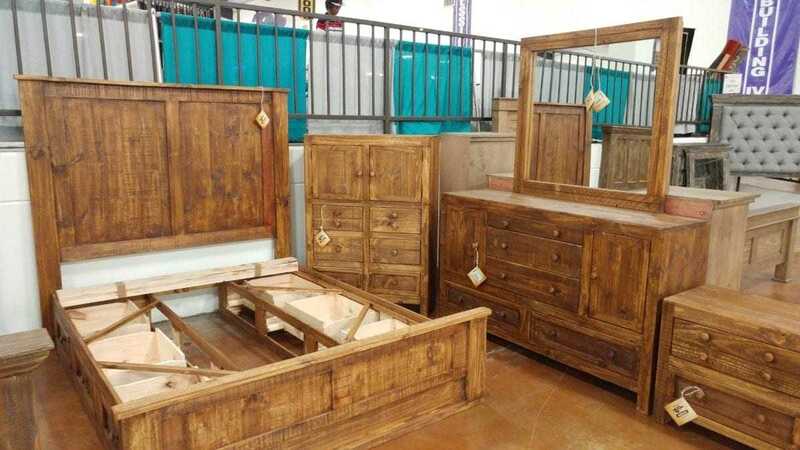 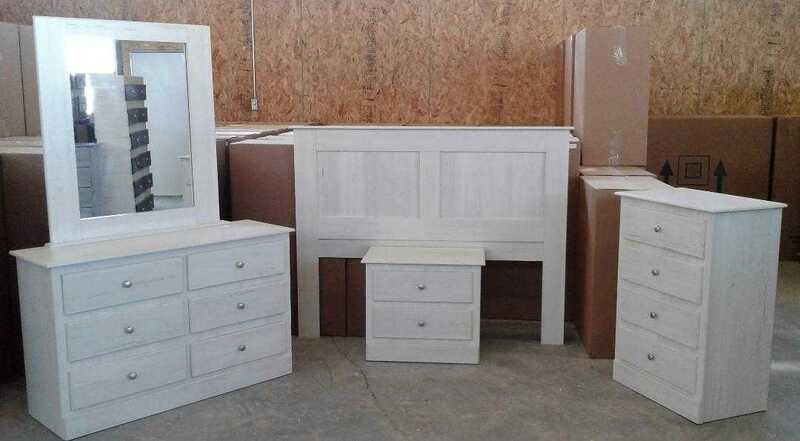 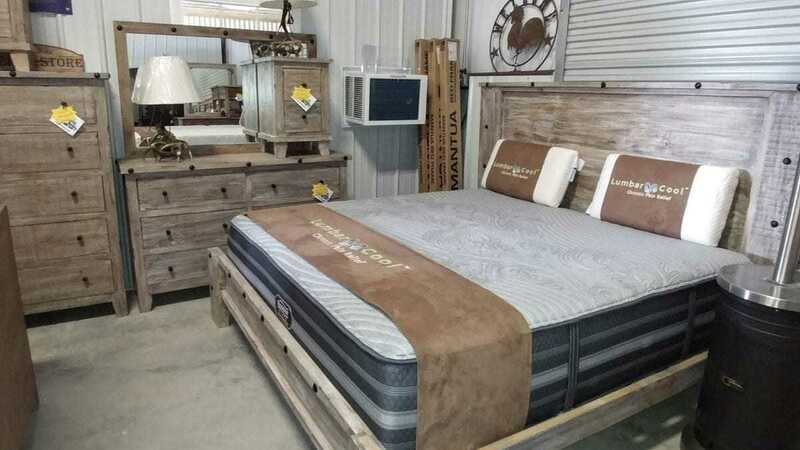 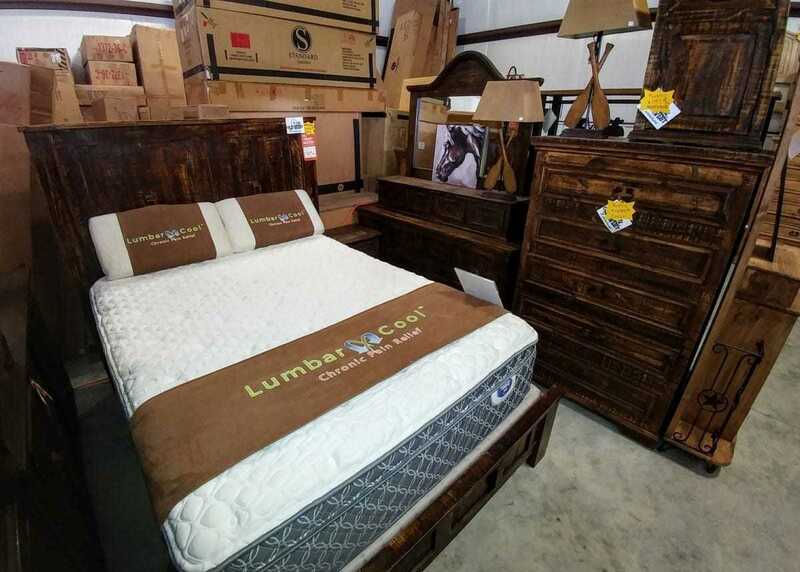 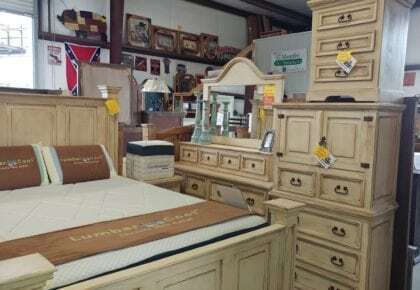 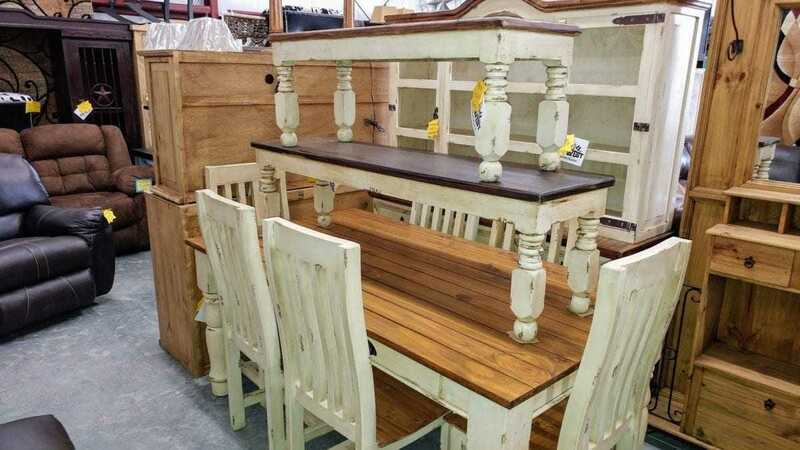 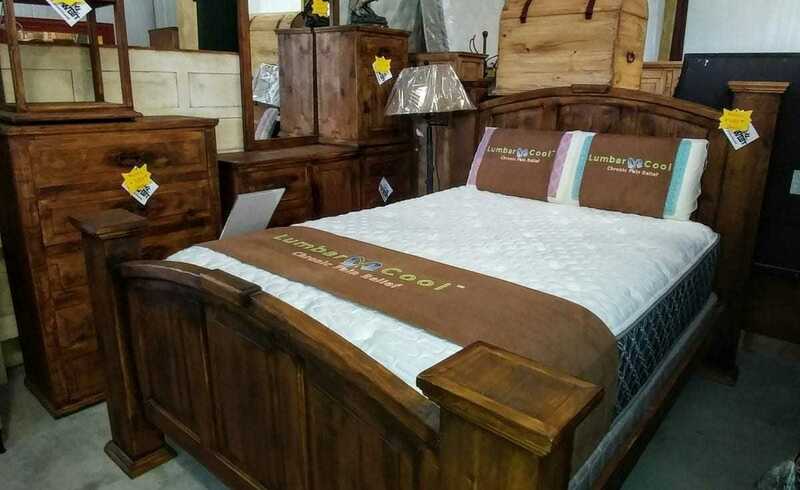 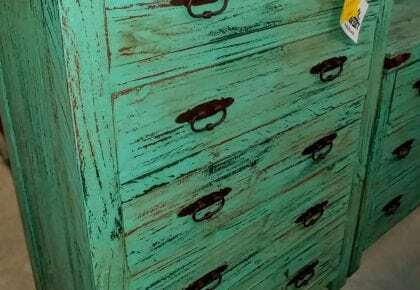 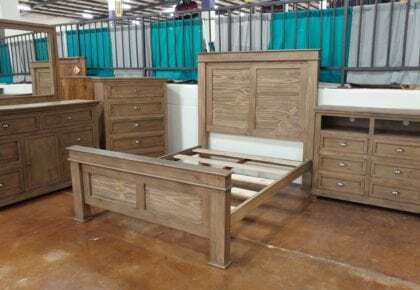 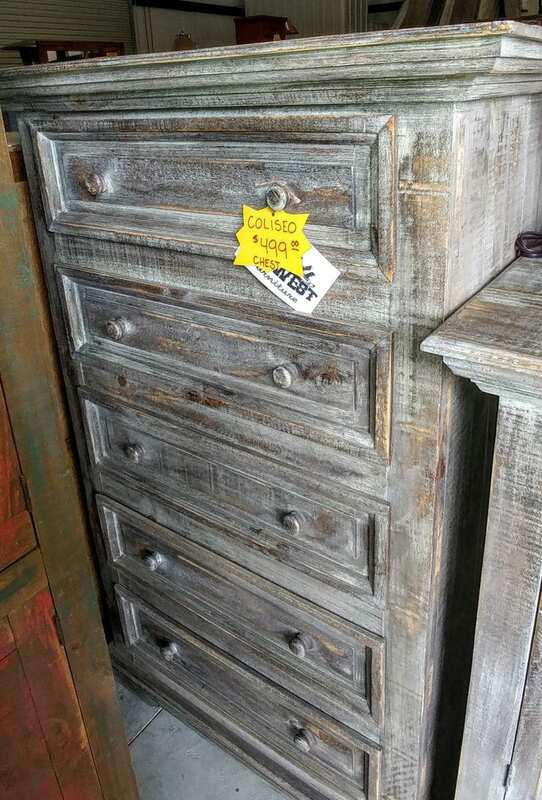 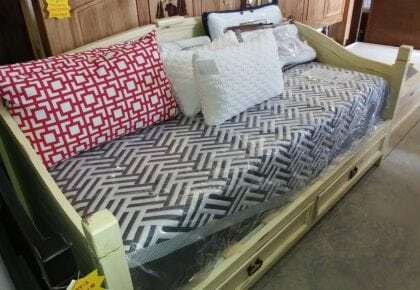 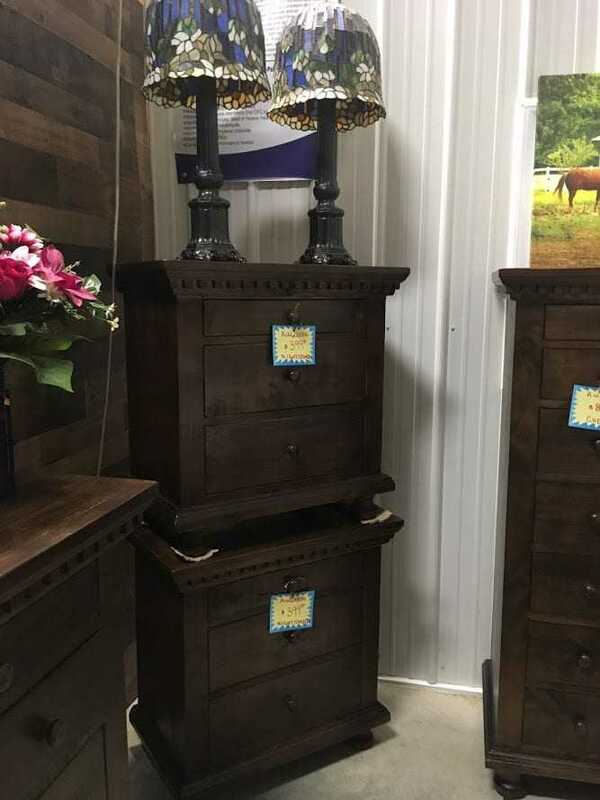 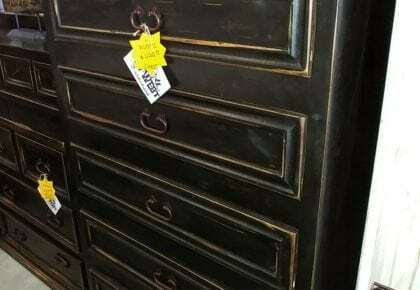 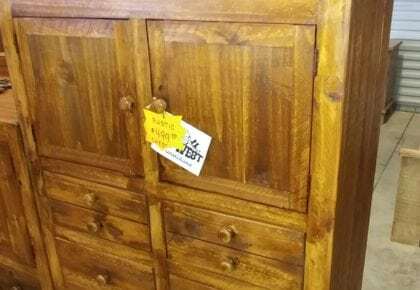 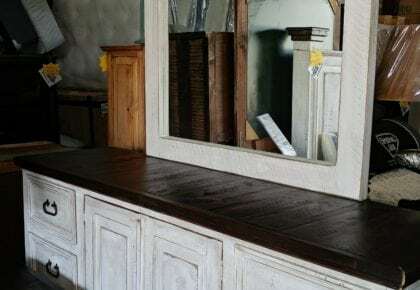 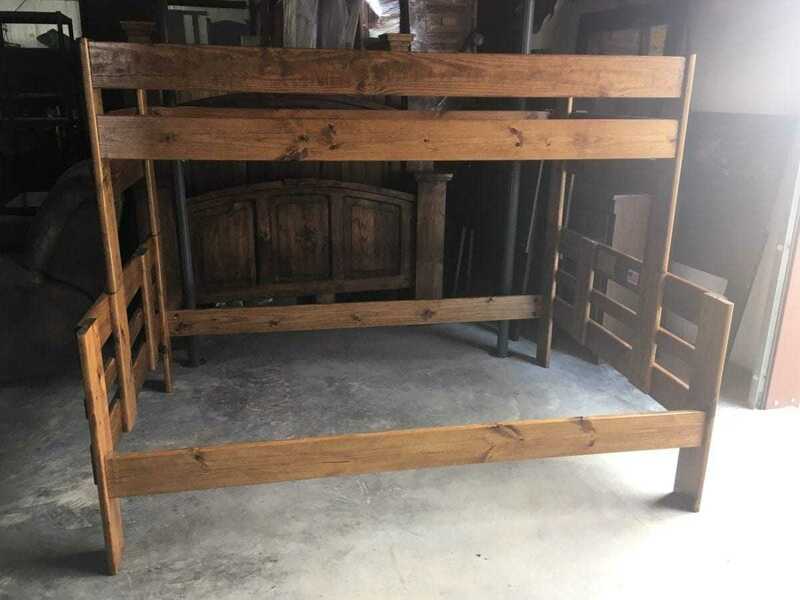 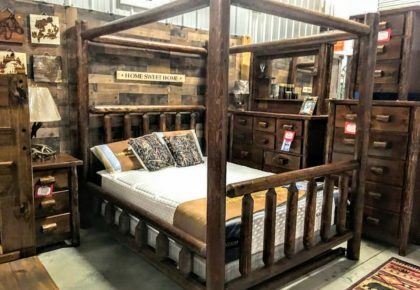 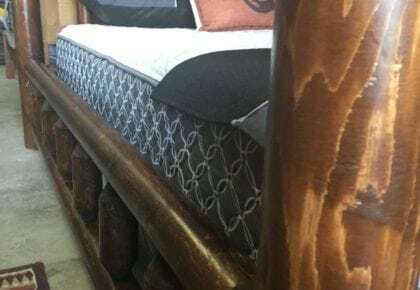 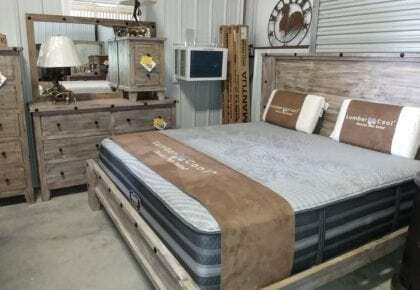 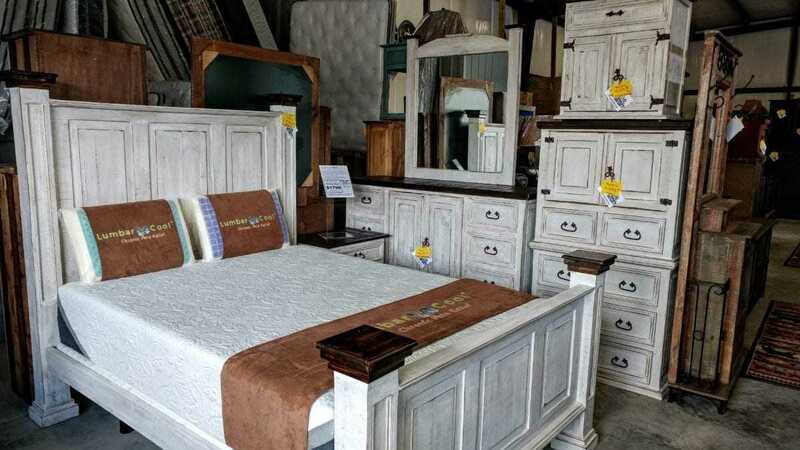 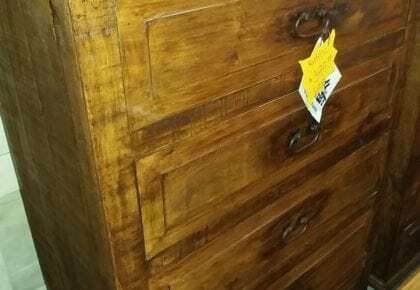 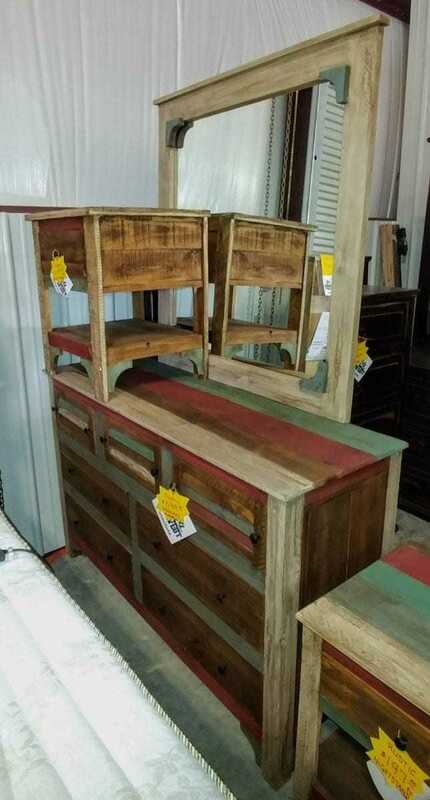 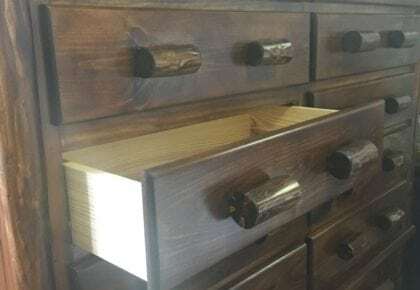 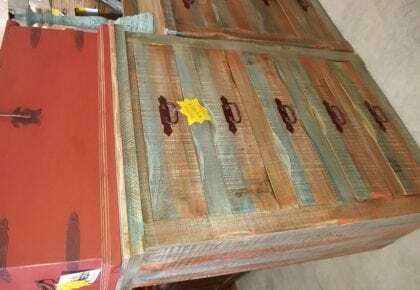 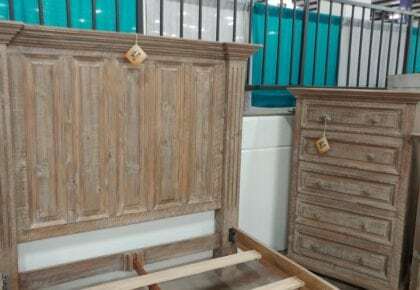 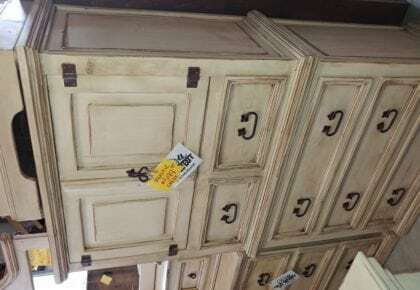 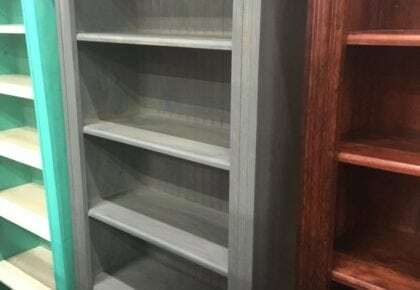 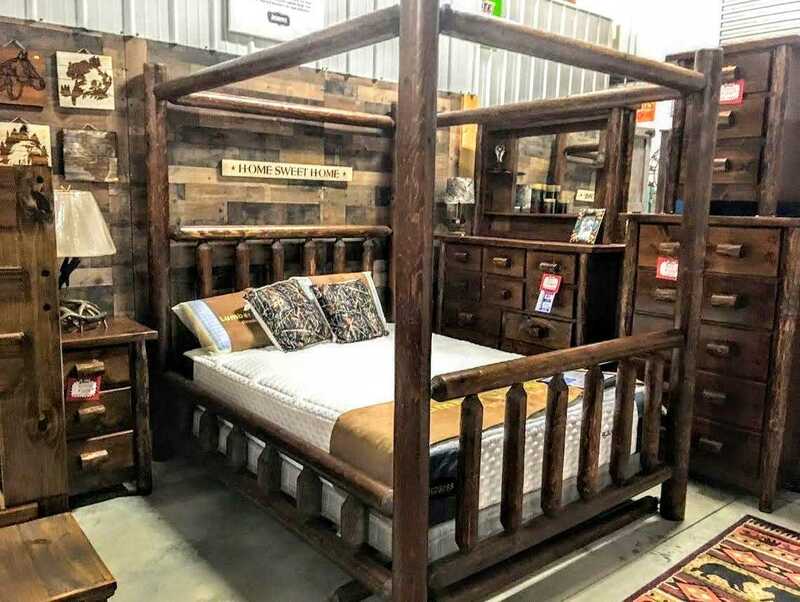 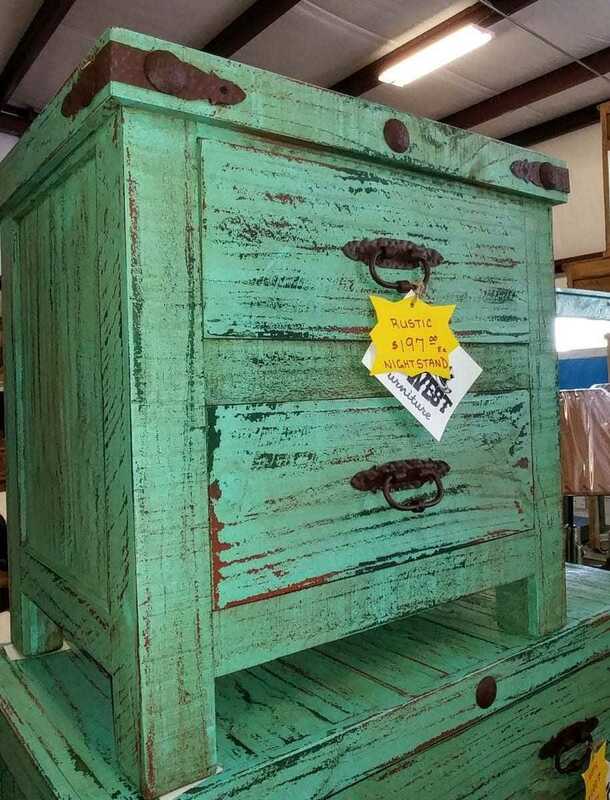 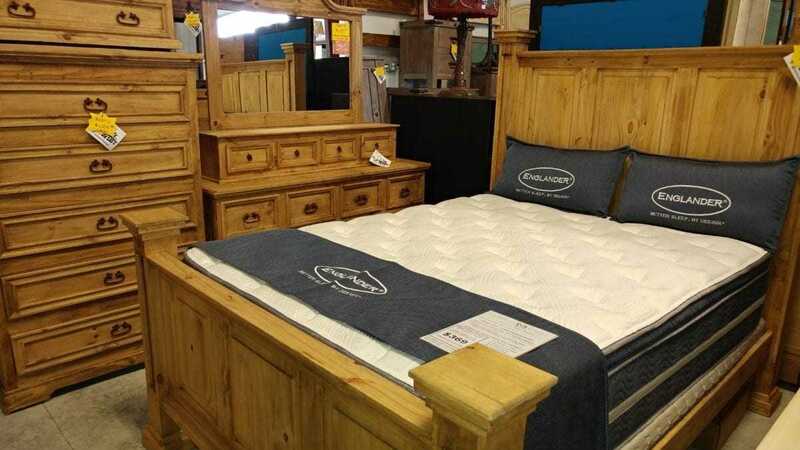 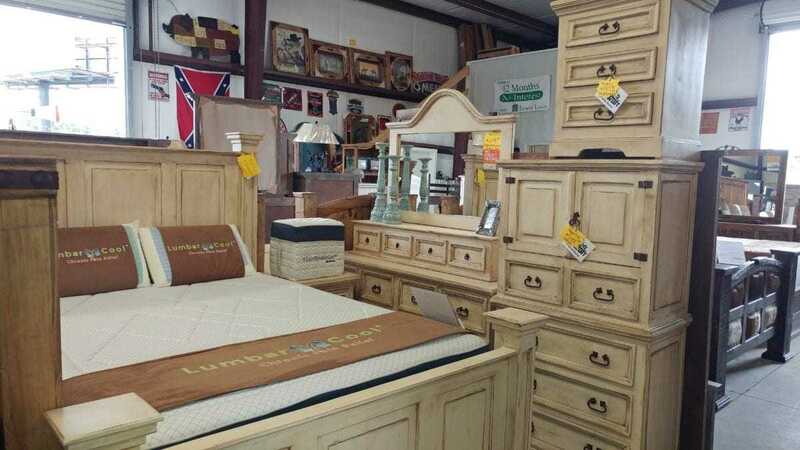 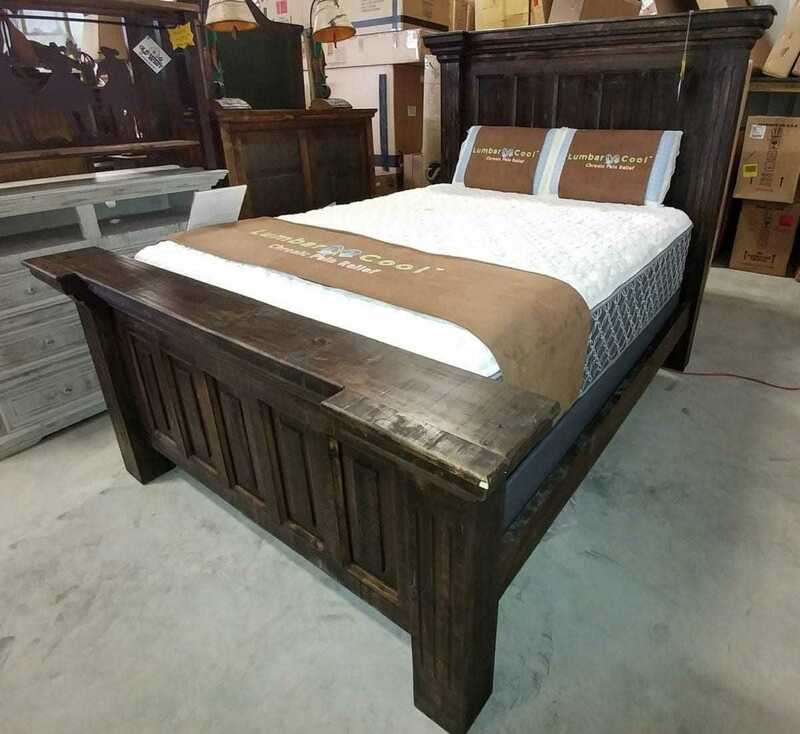 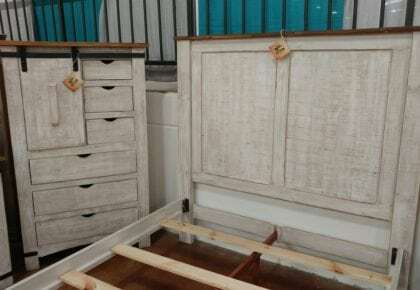 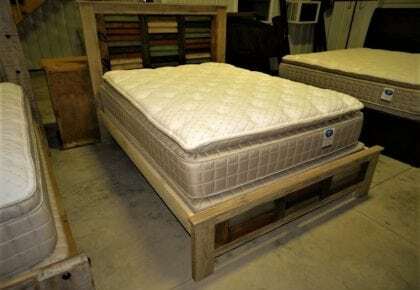 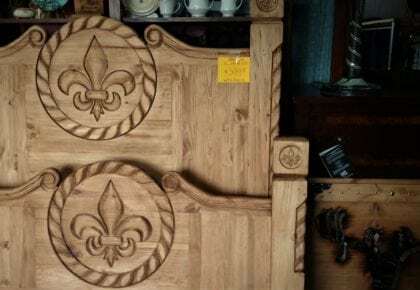 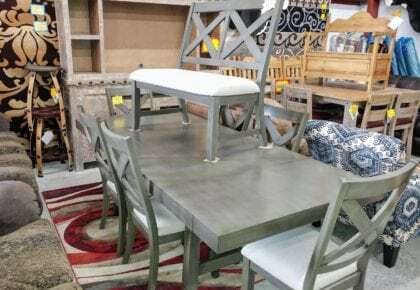 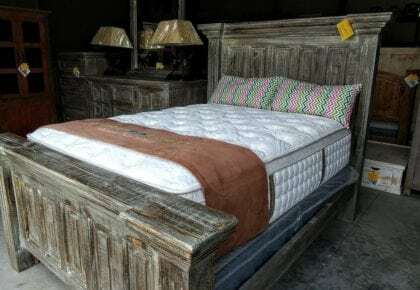 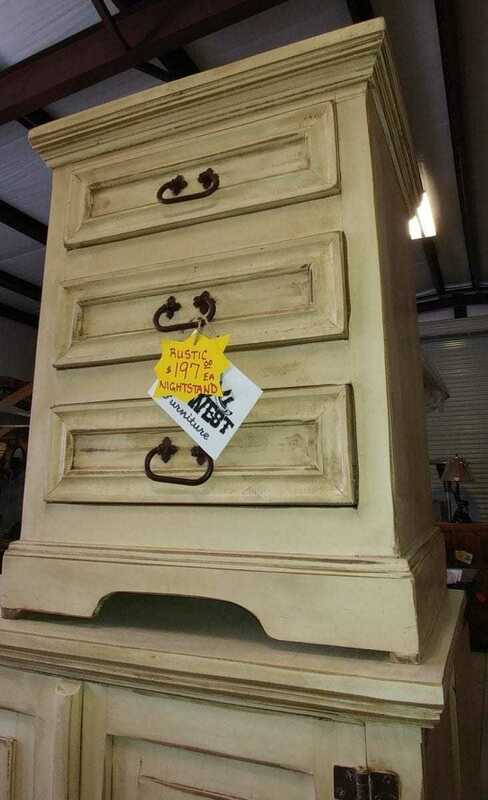 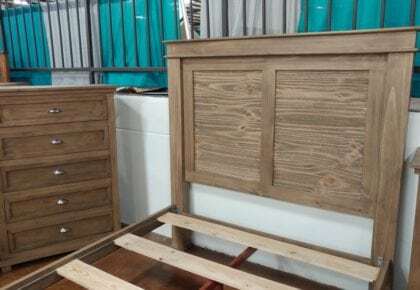 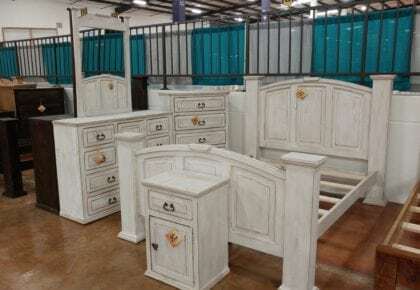 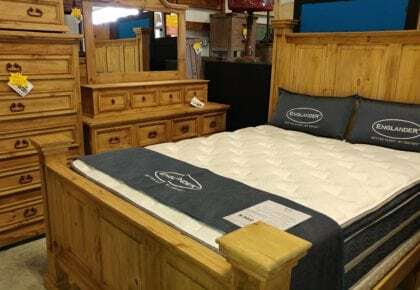 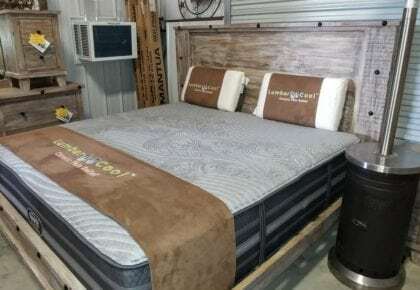 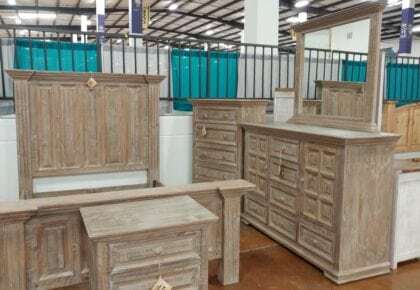 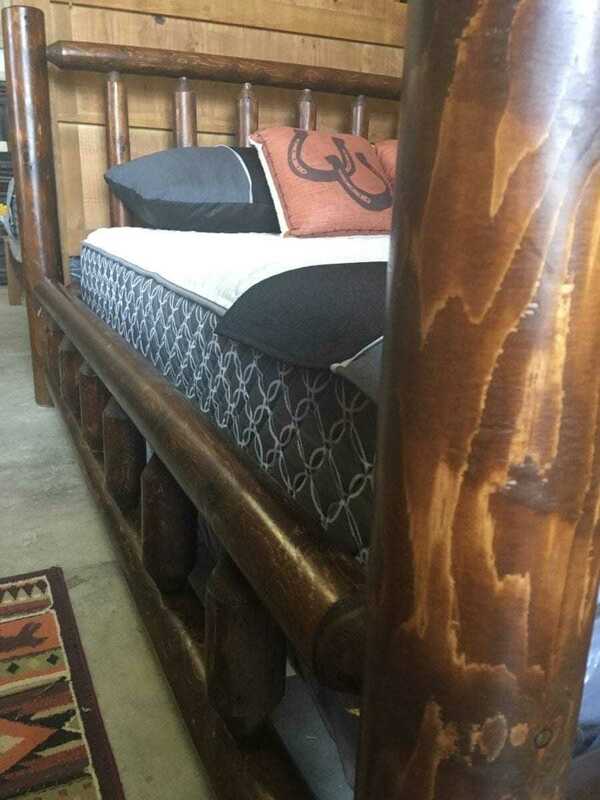 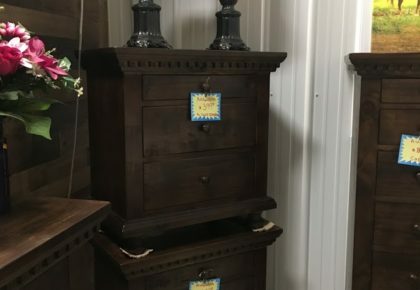 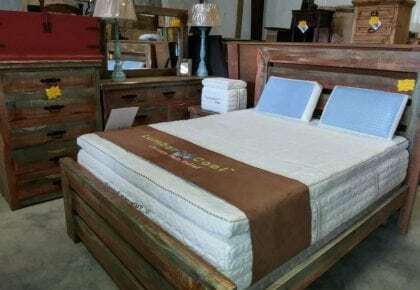 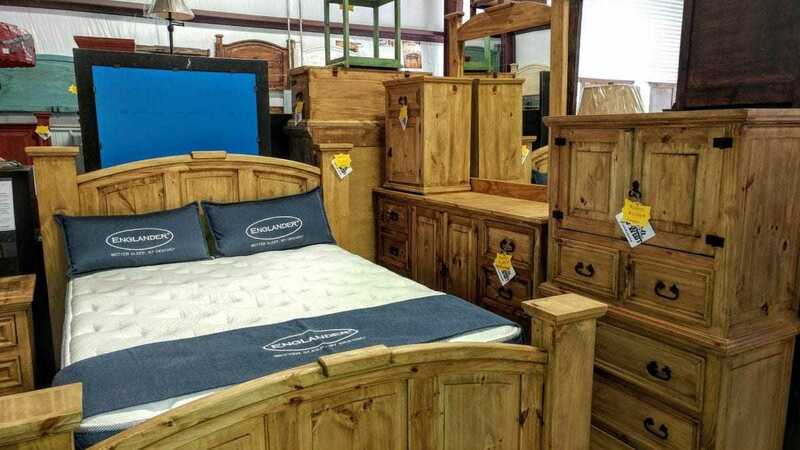 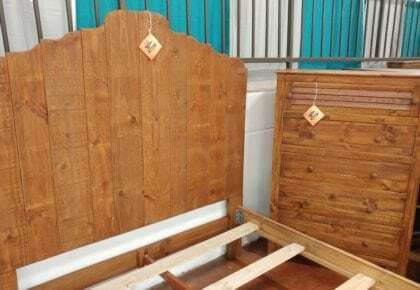 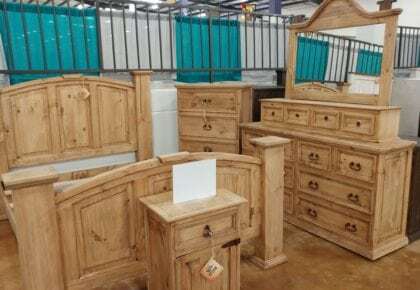 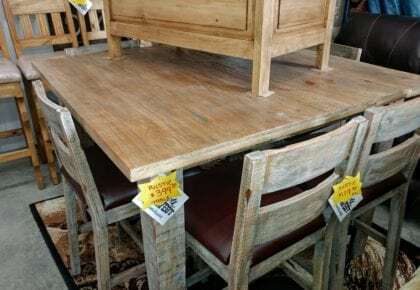 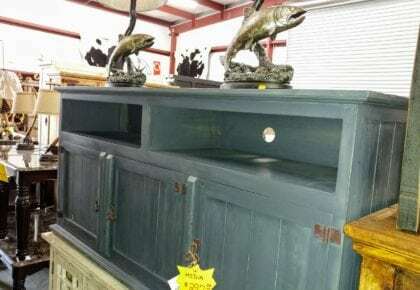 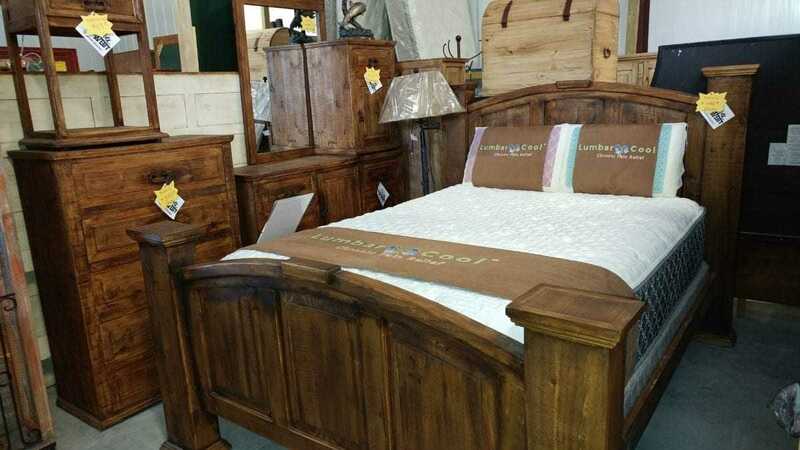 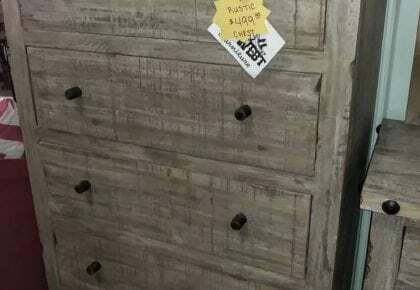 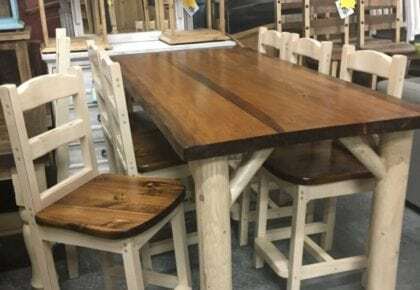 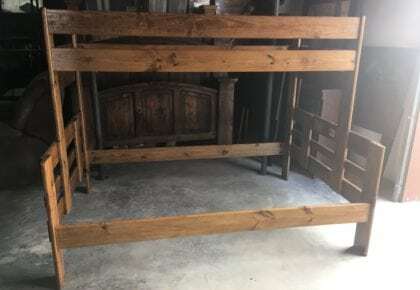 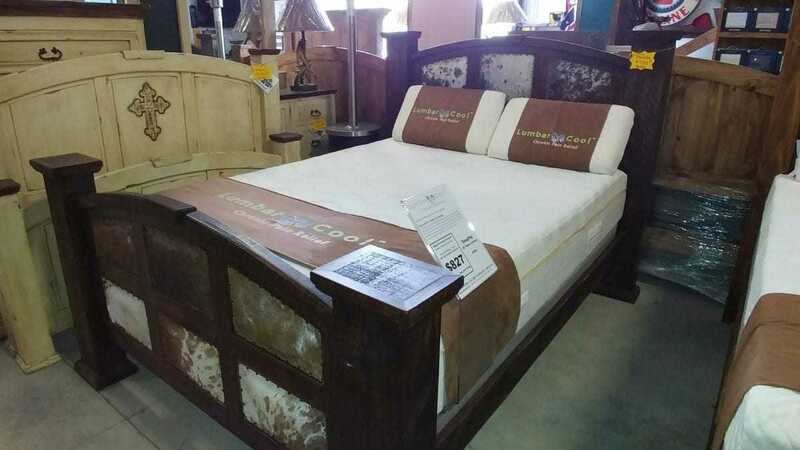 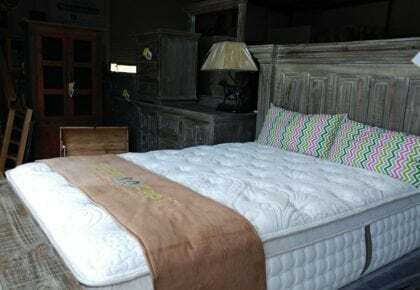 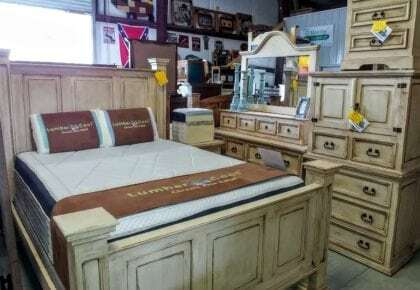 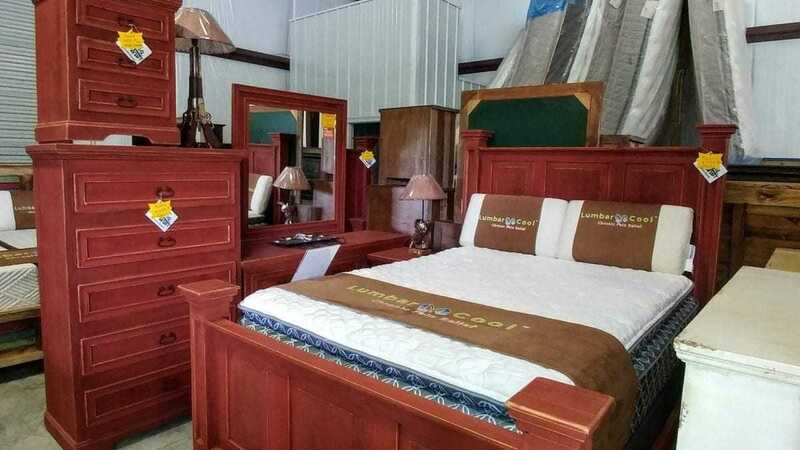 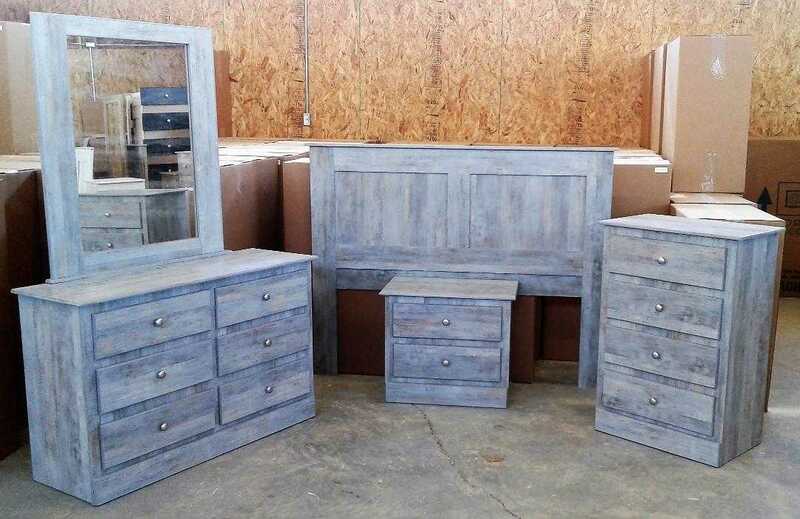 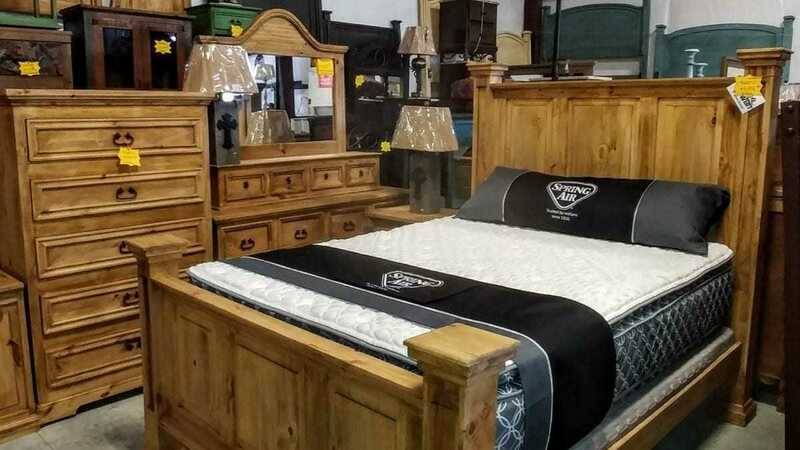 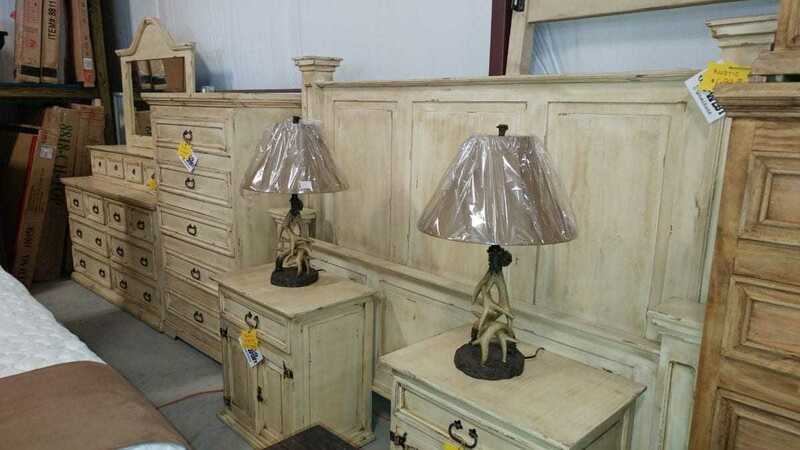 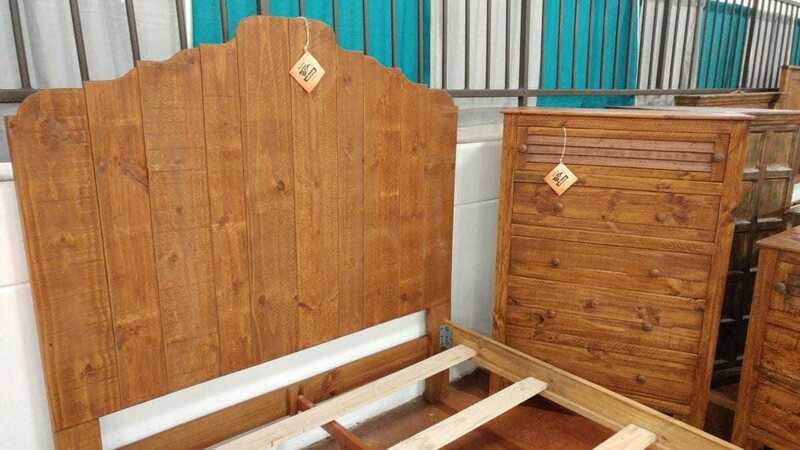 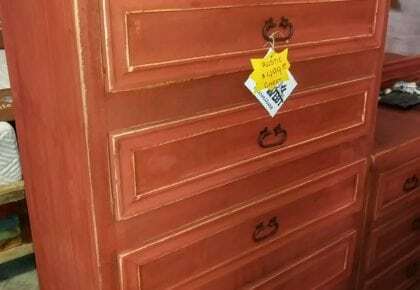 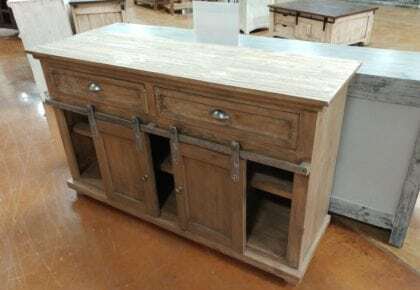 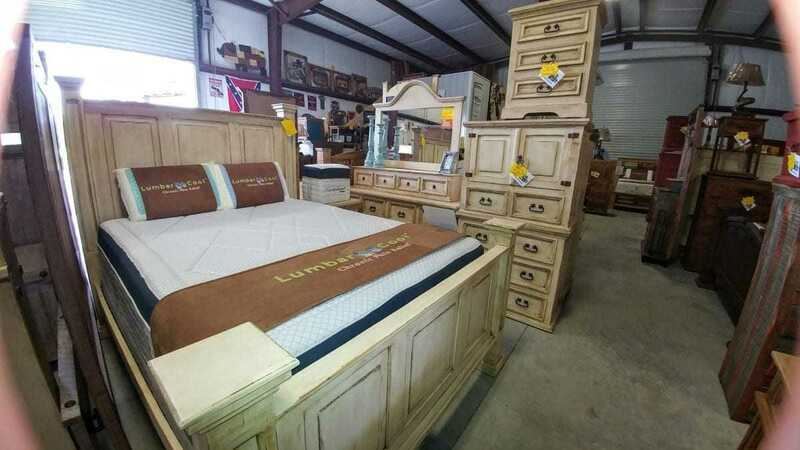 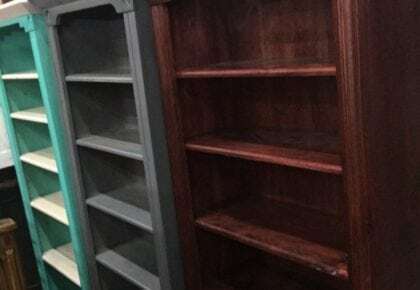 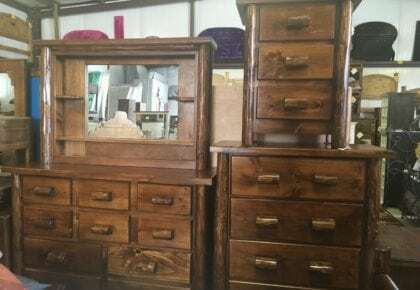 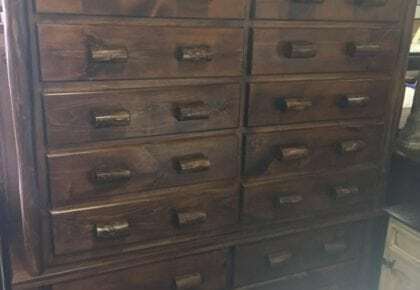 132 Old Highway 35 E. Fort Payne – Rainsville AL | We are “loaded” 3 buildings full of western style rustic bedroom furniture, living room furniture and bedroom furniture. 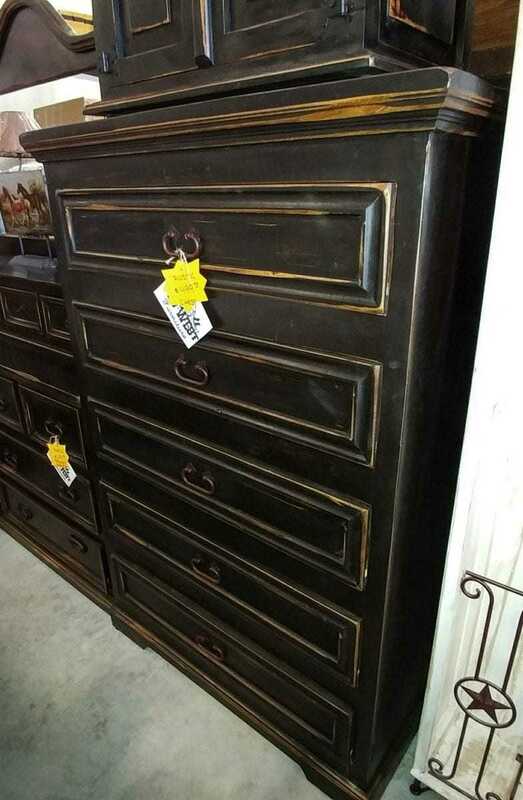 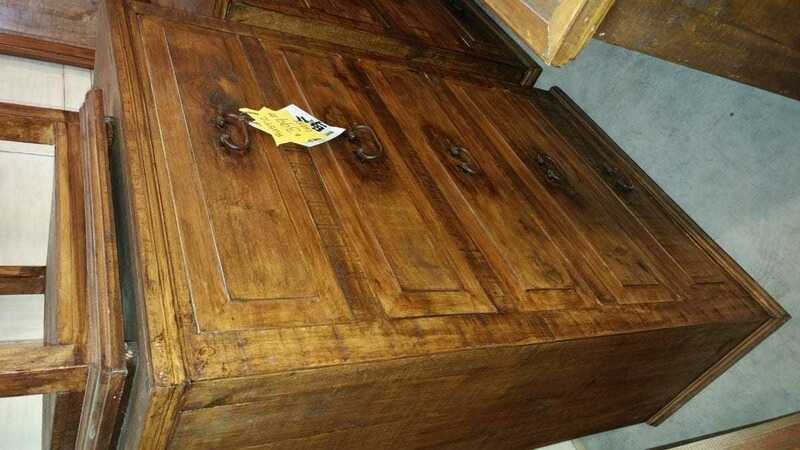 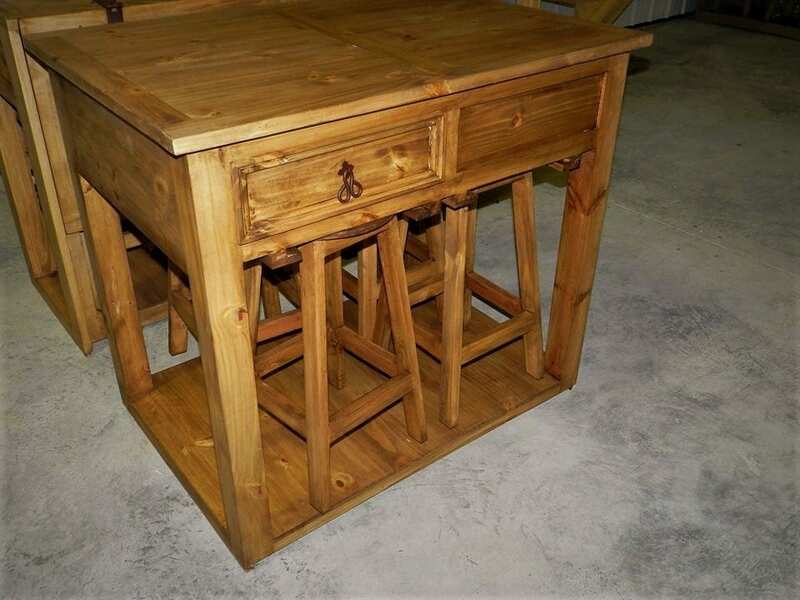 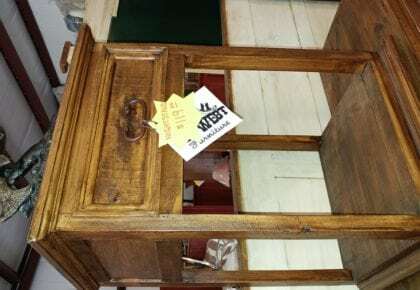 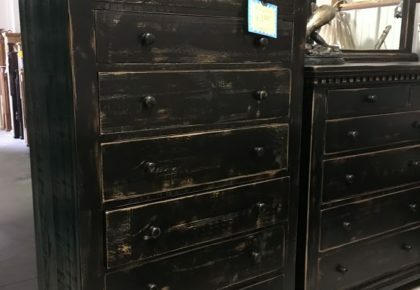 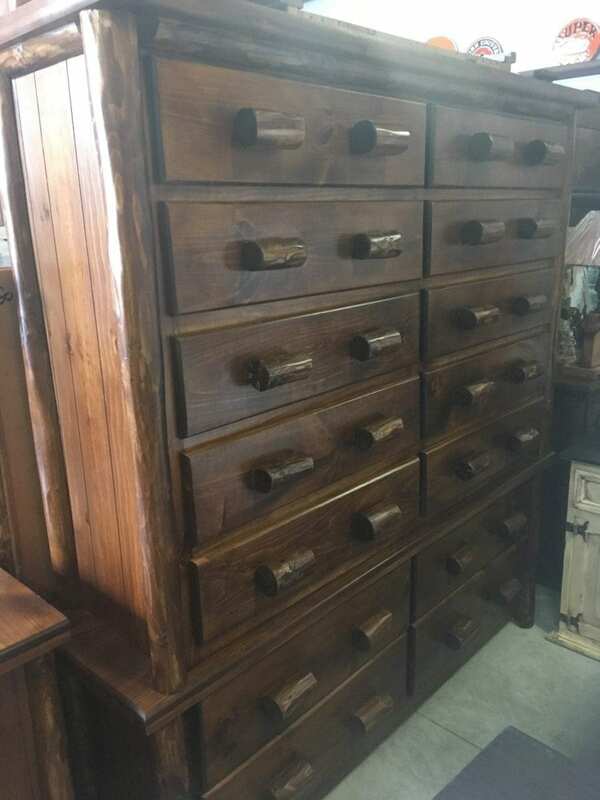 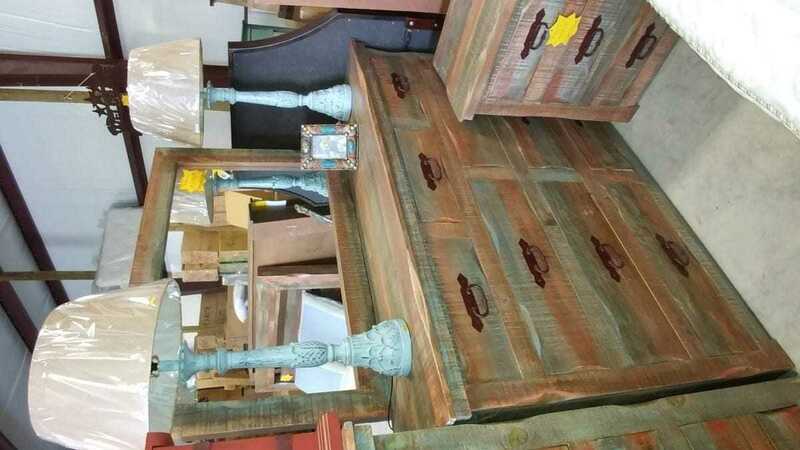 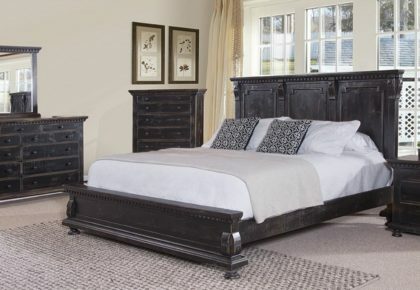 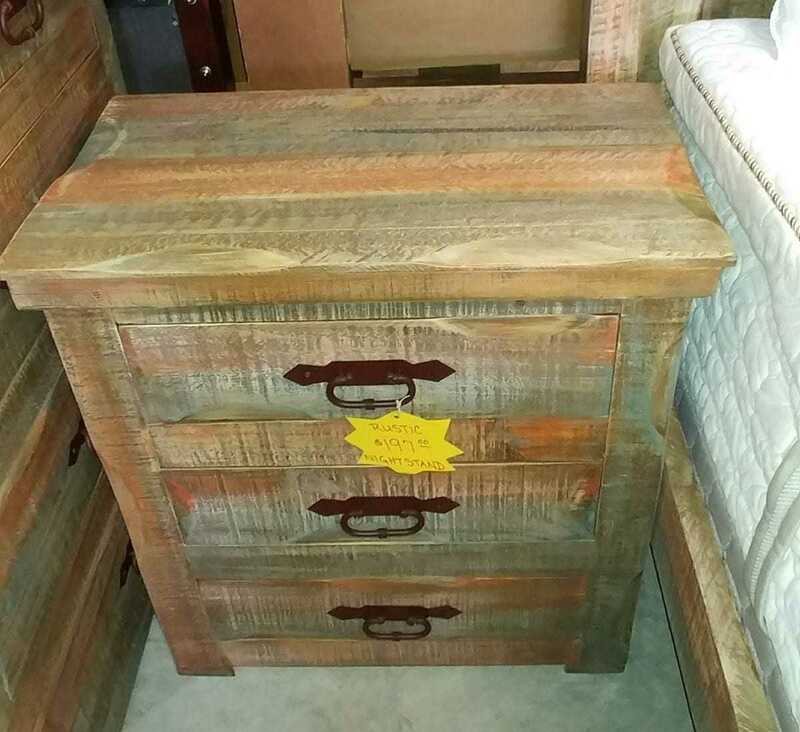 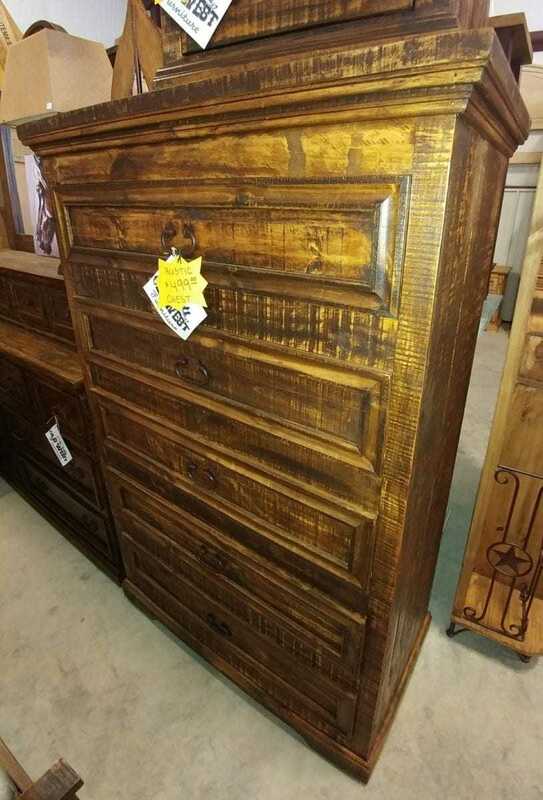 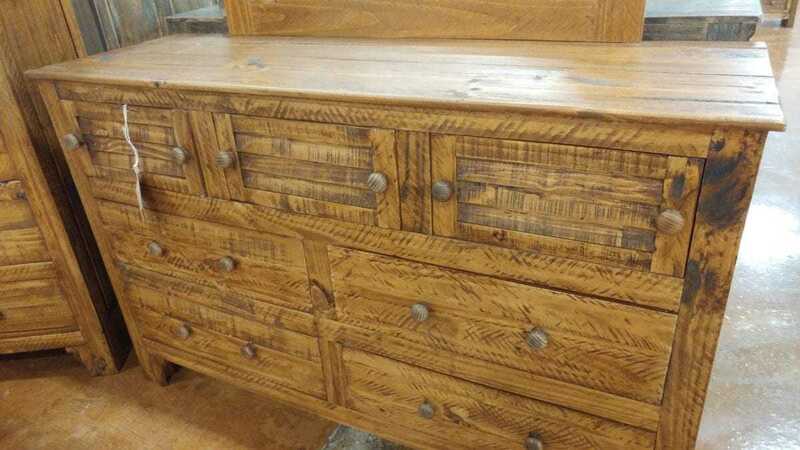 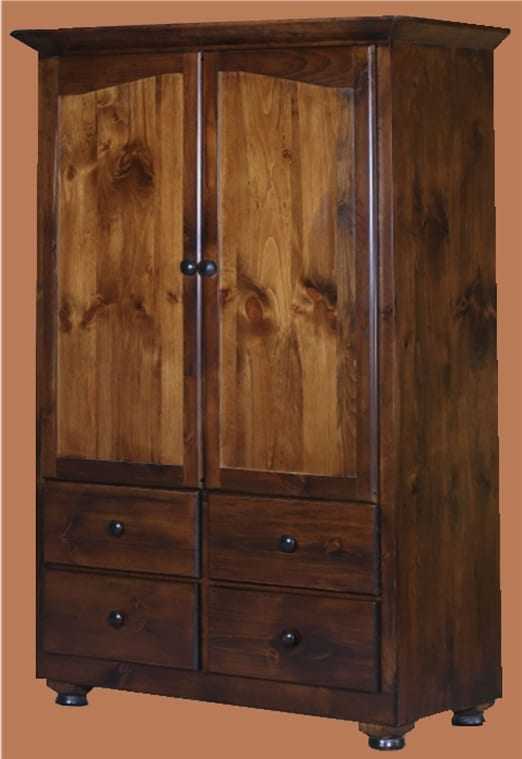 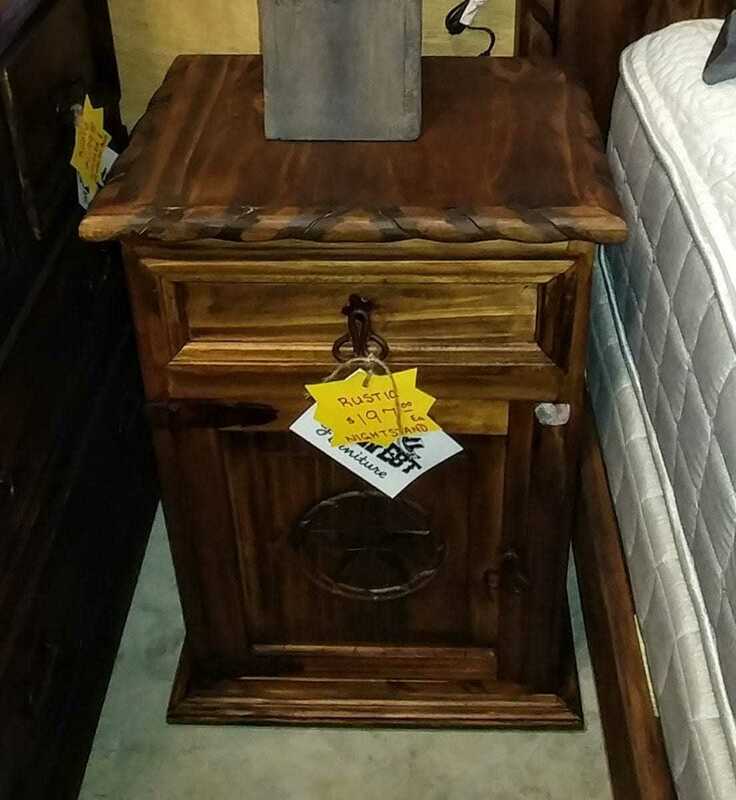 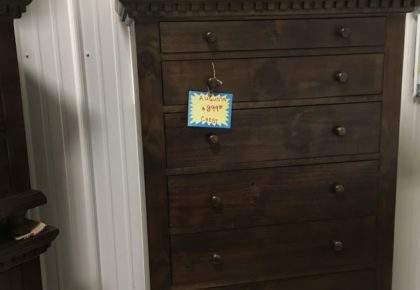 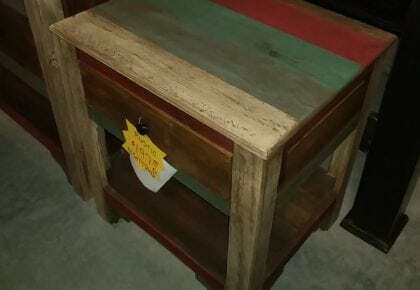 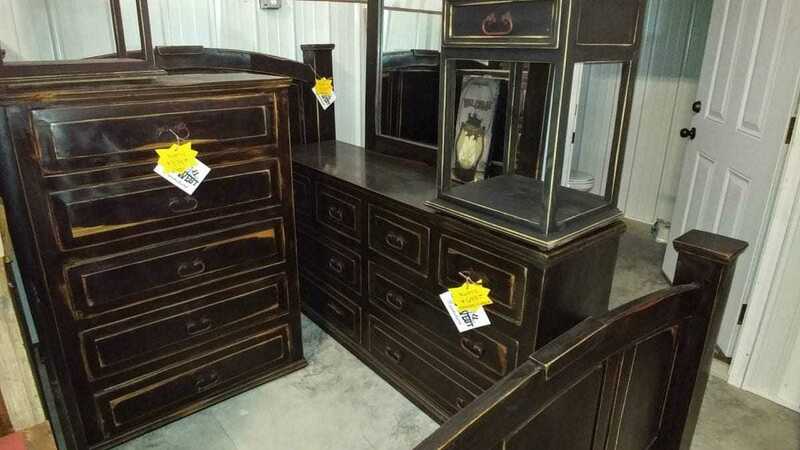 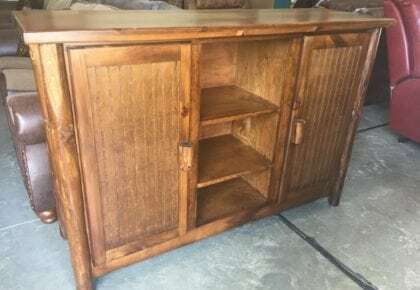 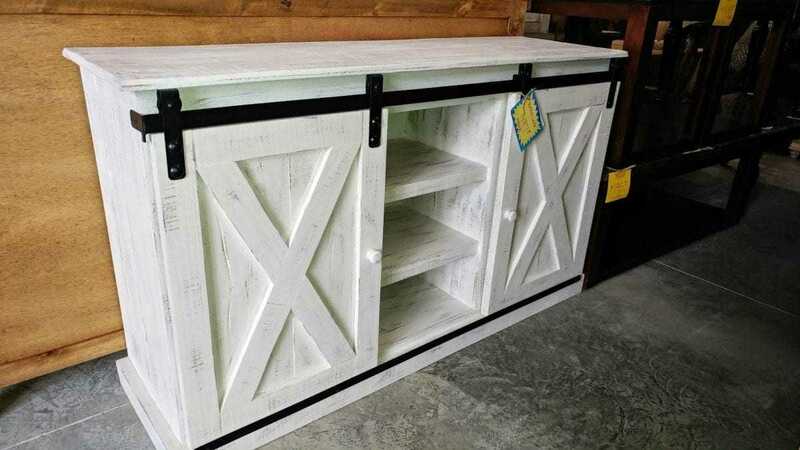 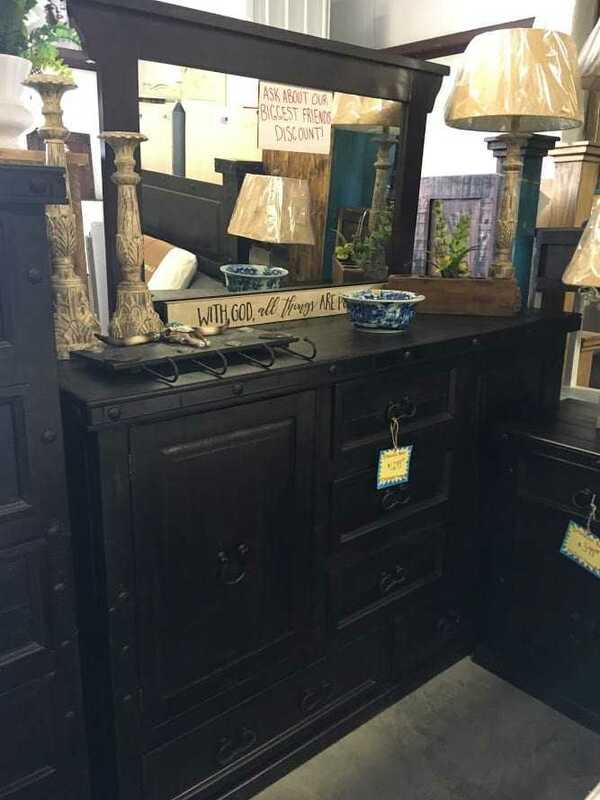 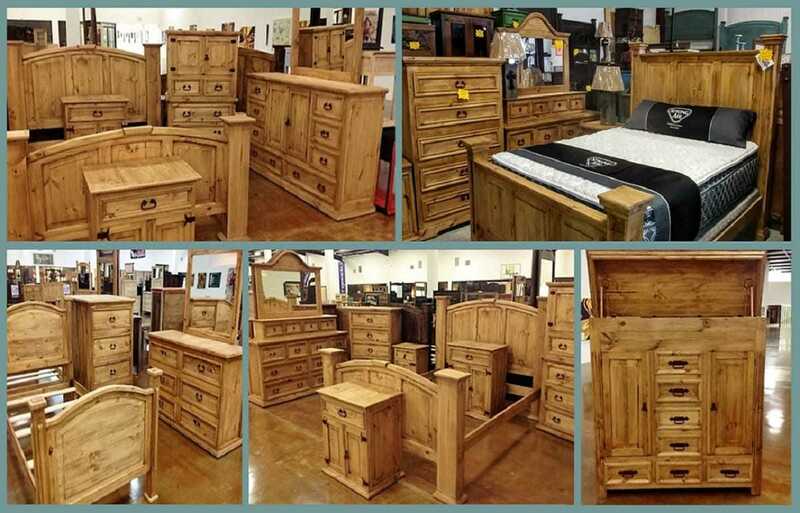 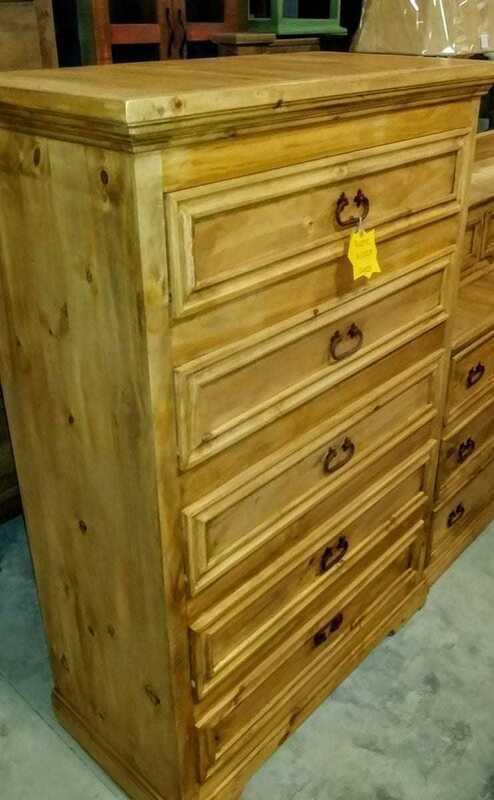 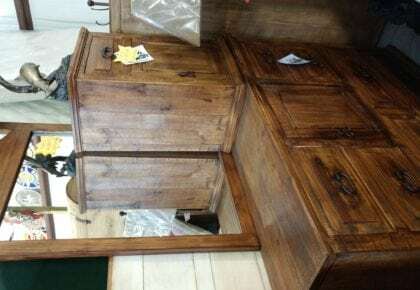 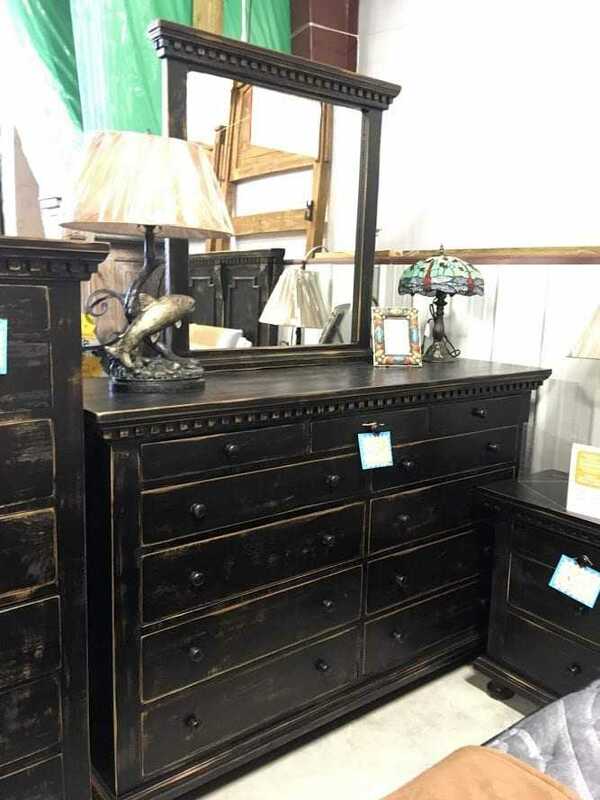 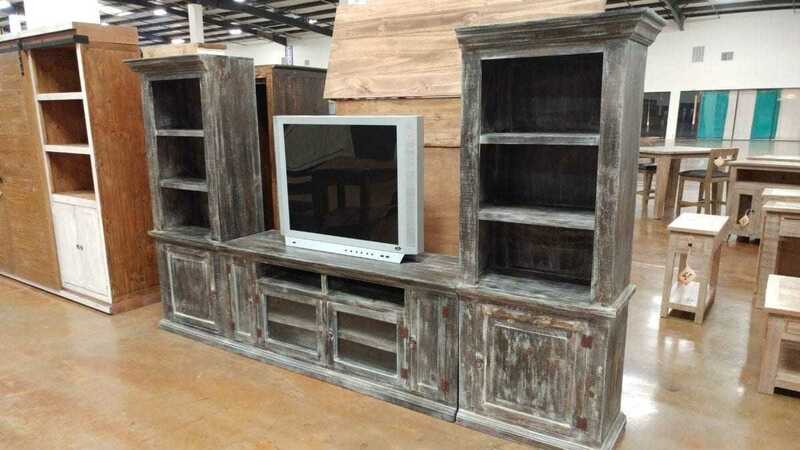 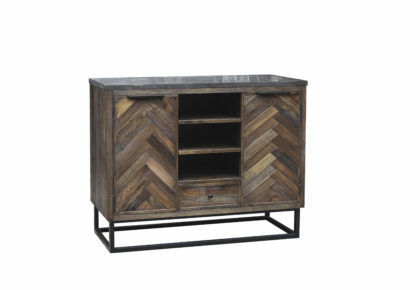 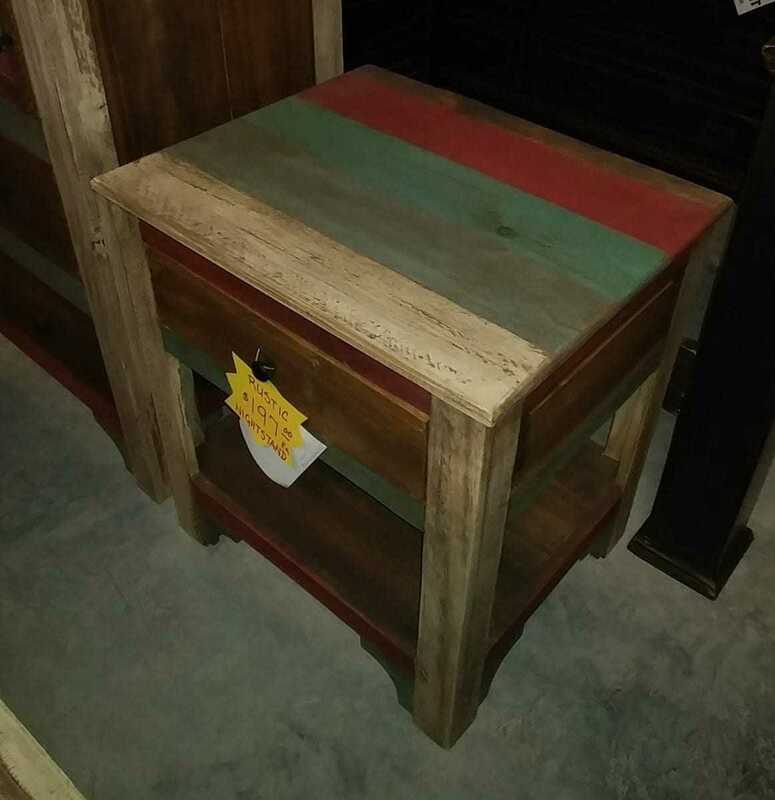 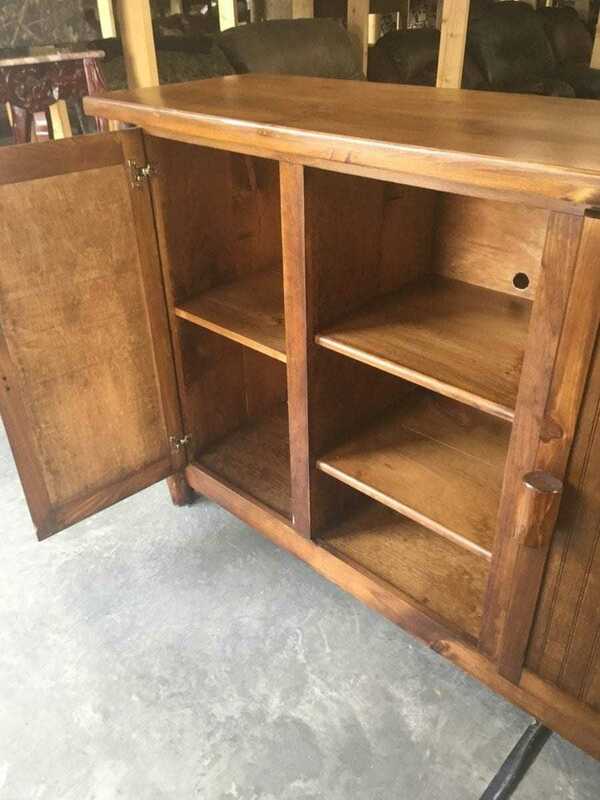 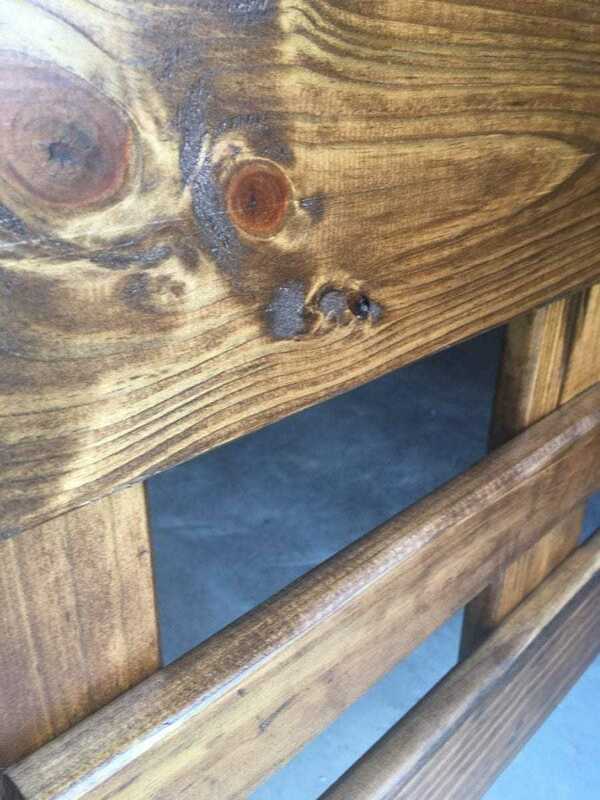 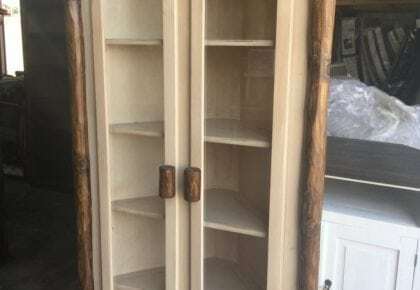 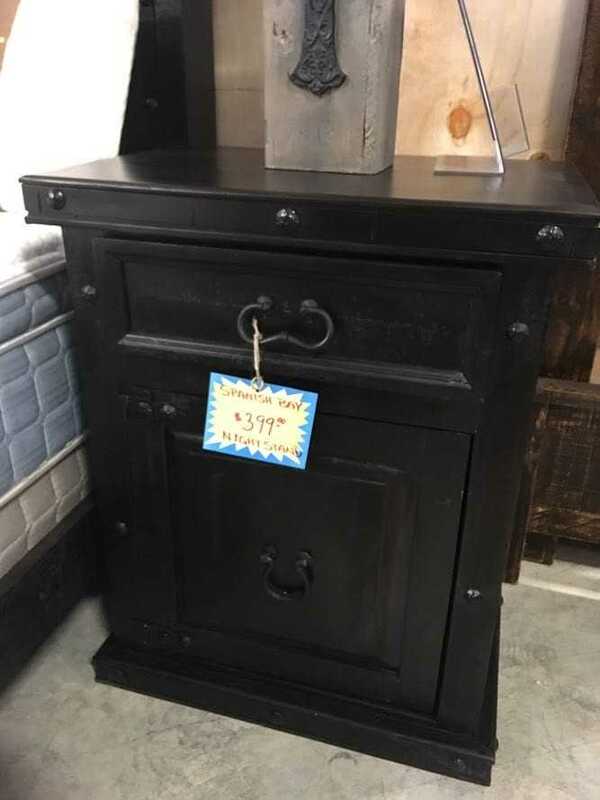 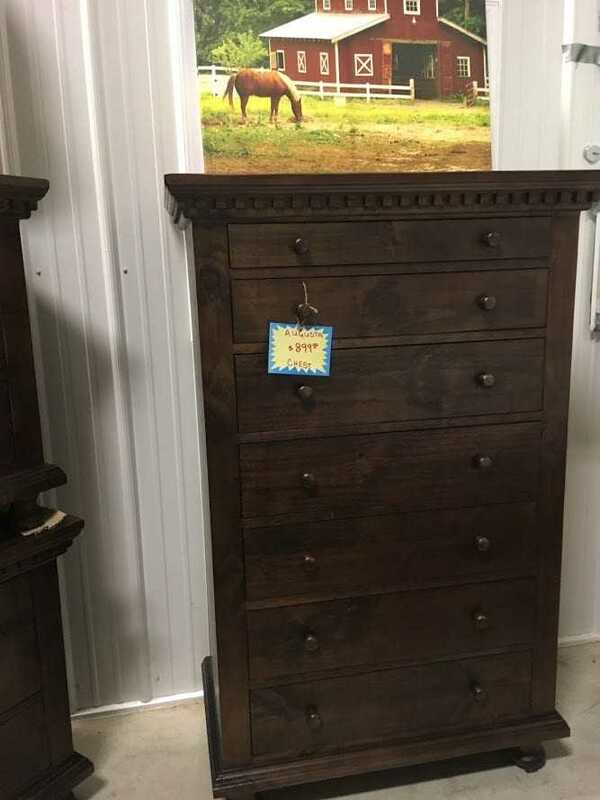 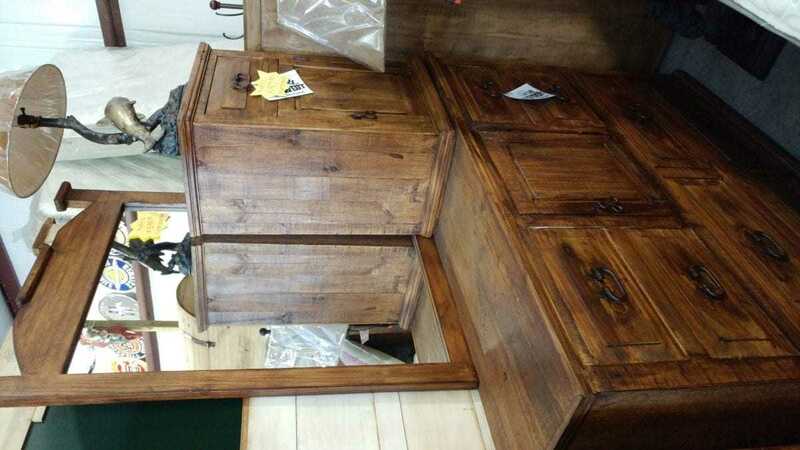 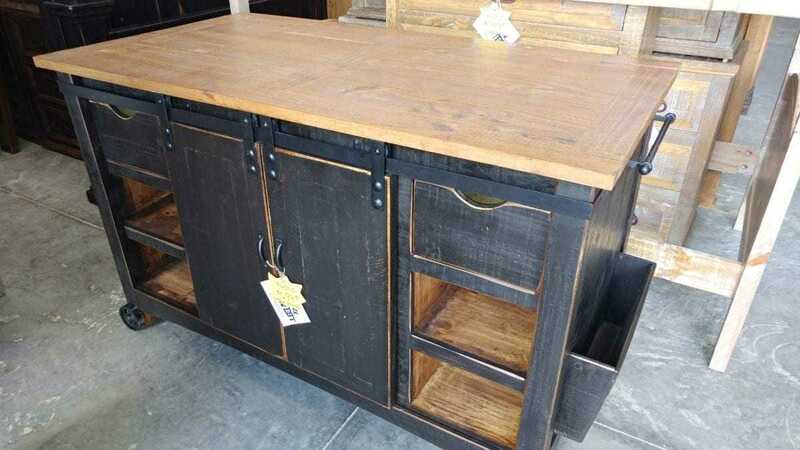 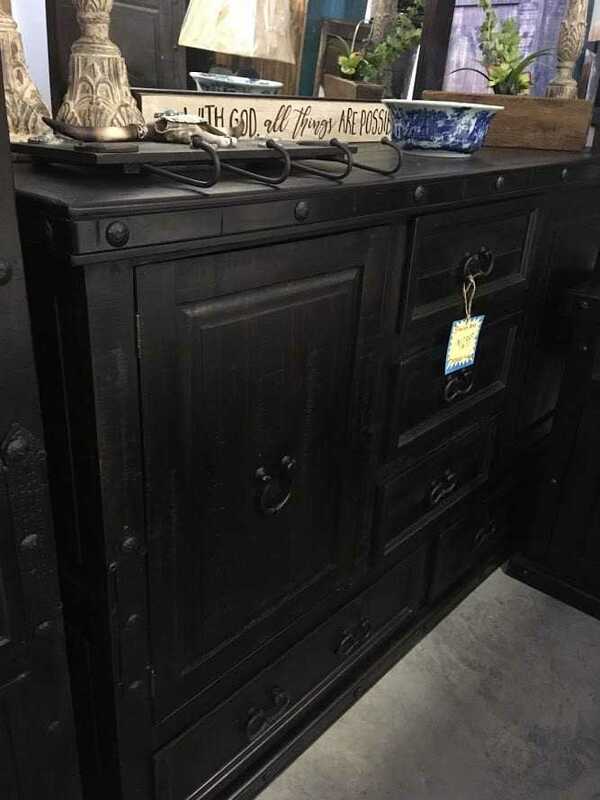 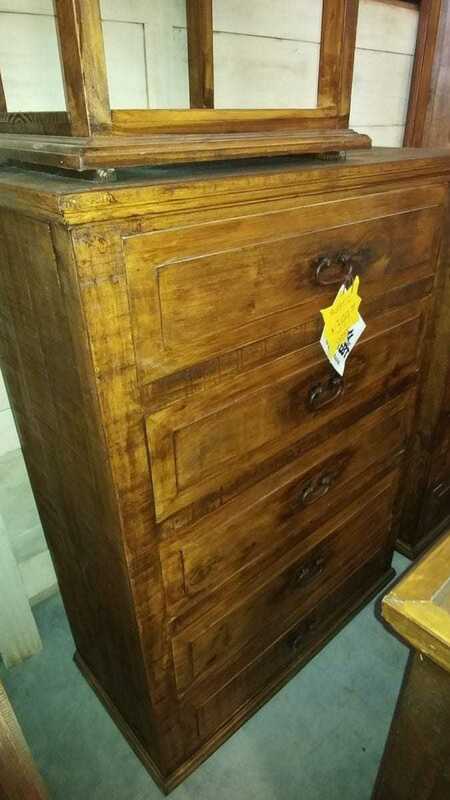 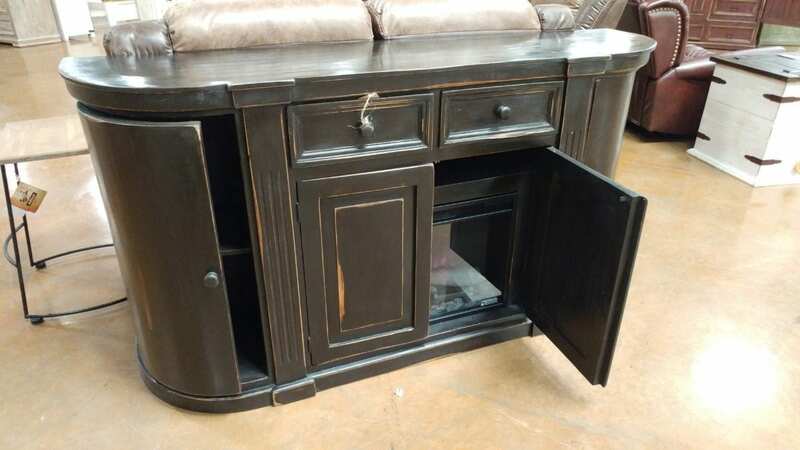 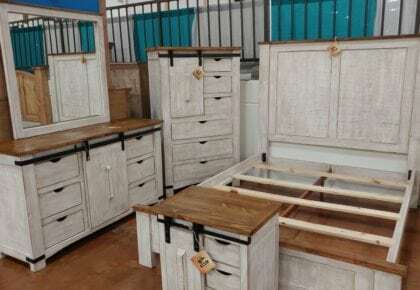 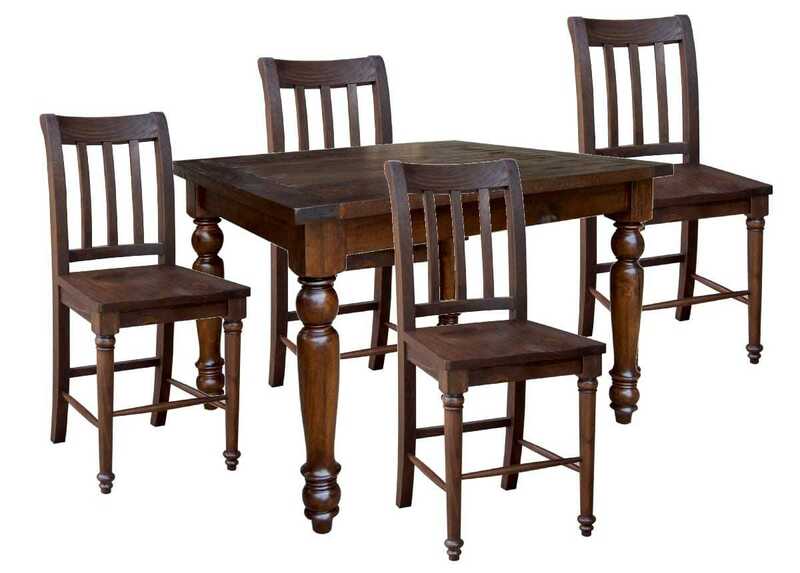 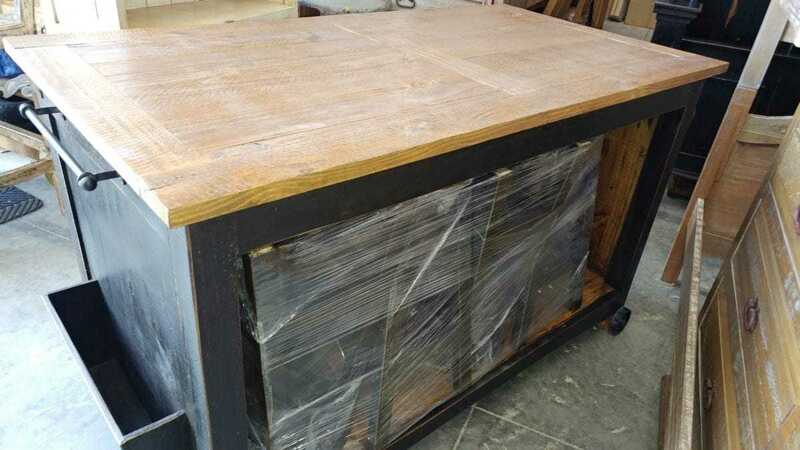 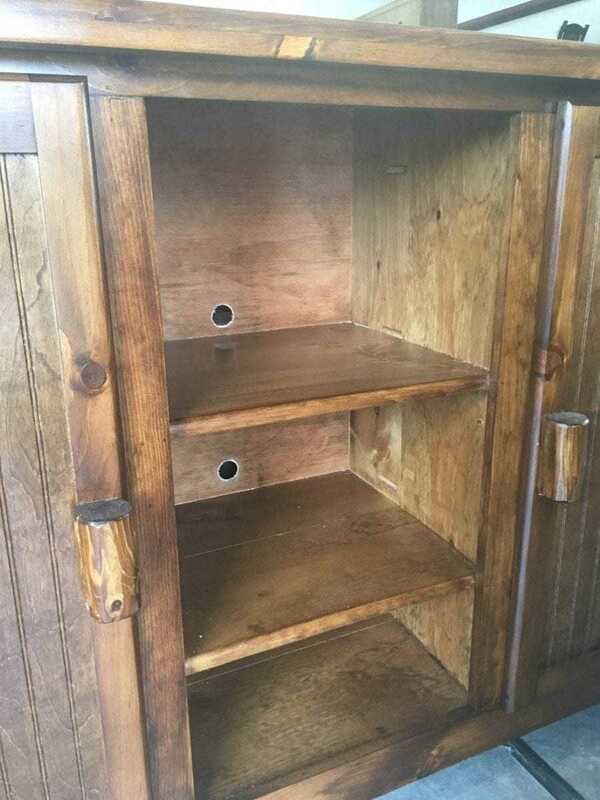 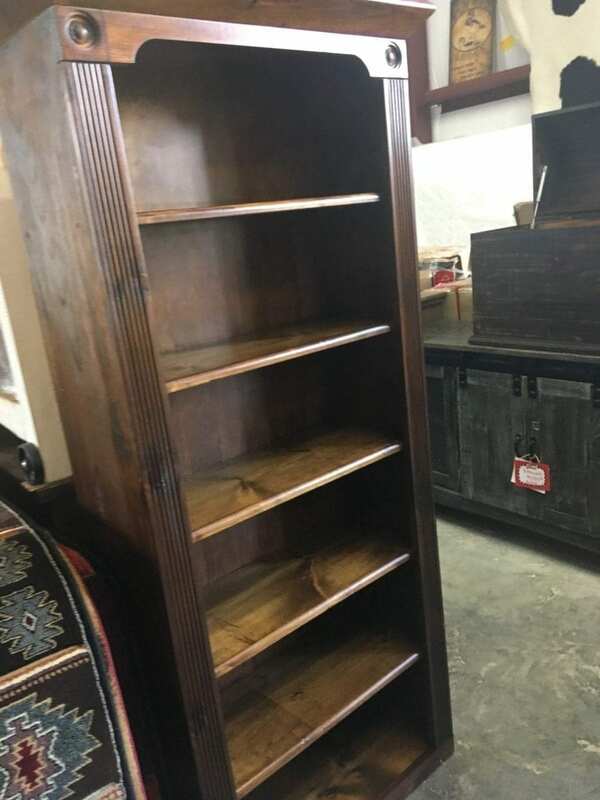 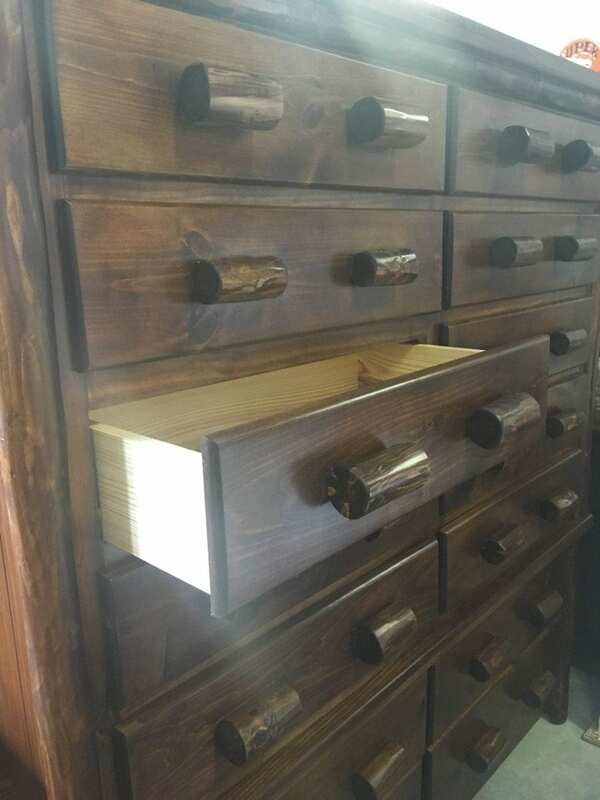 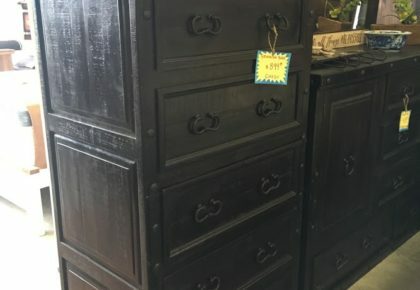 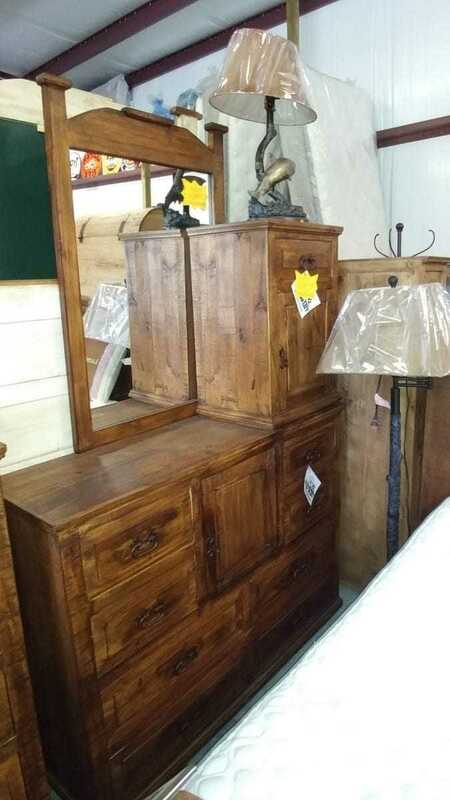 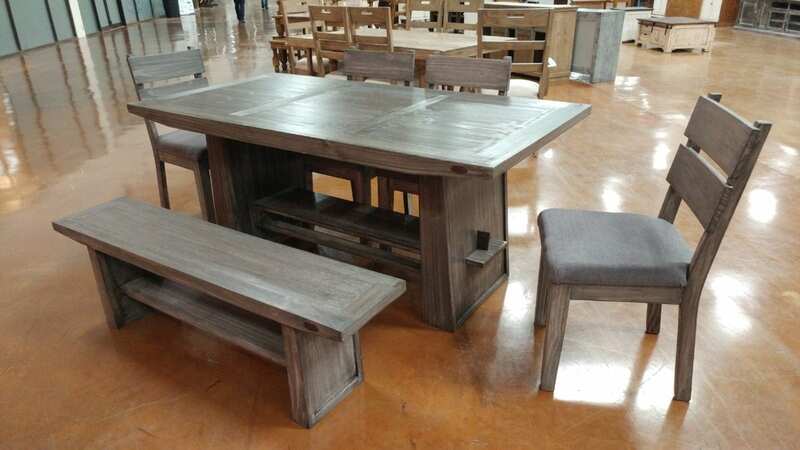 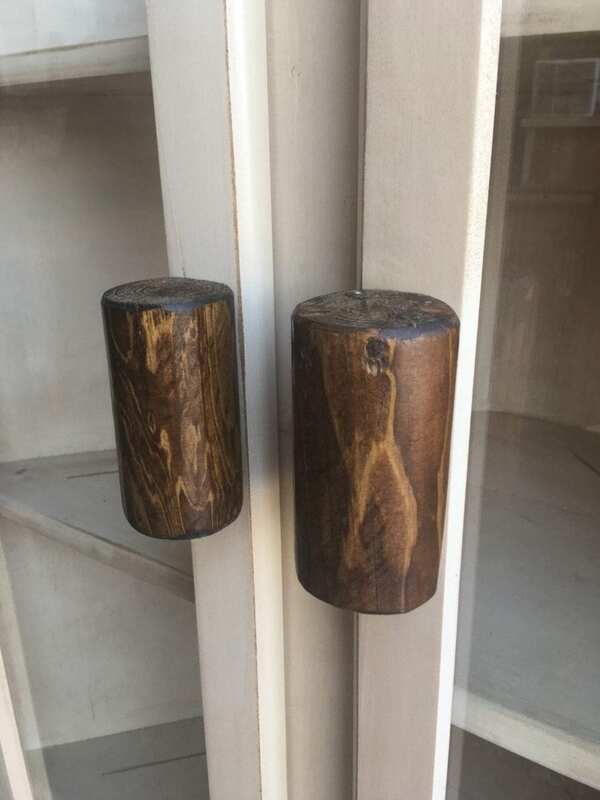 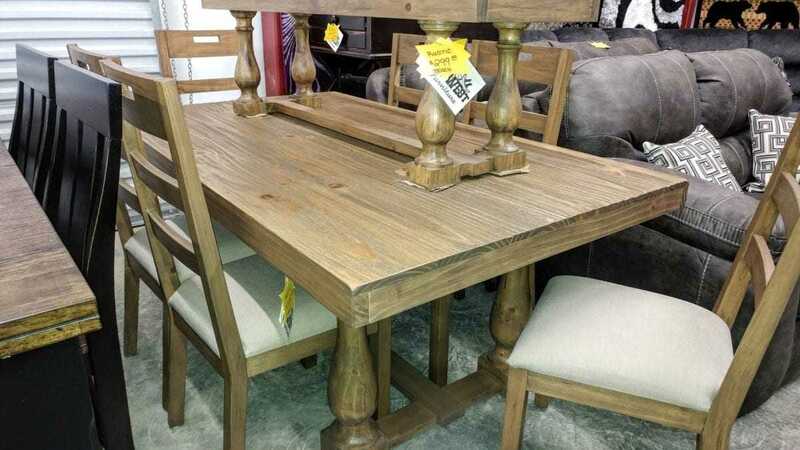 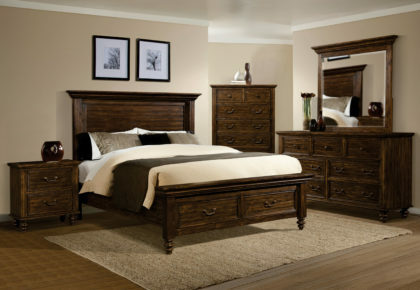 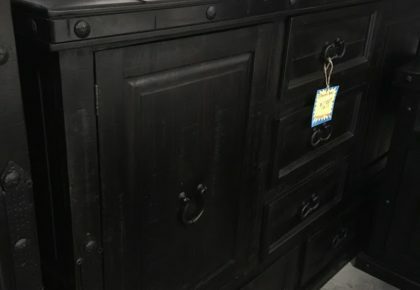 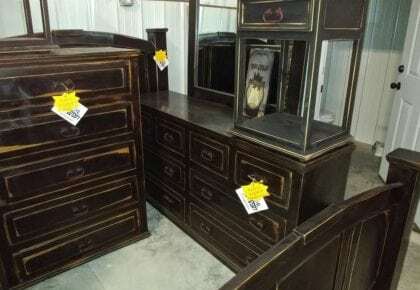 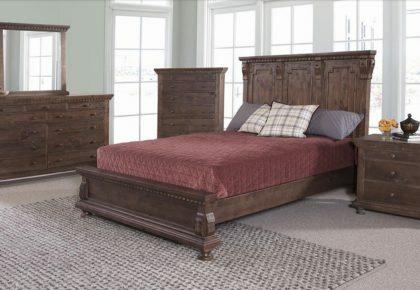 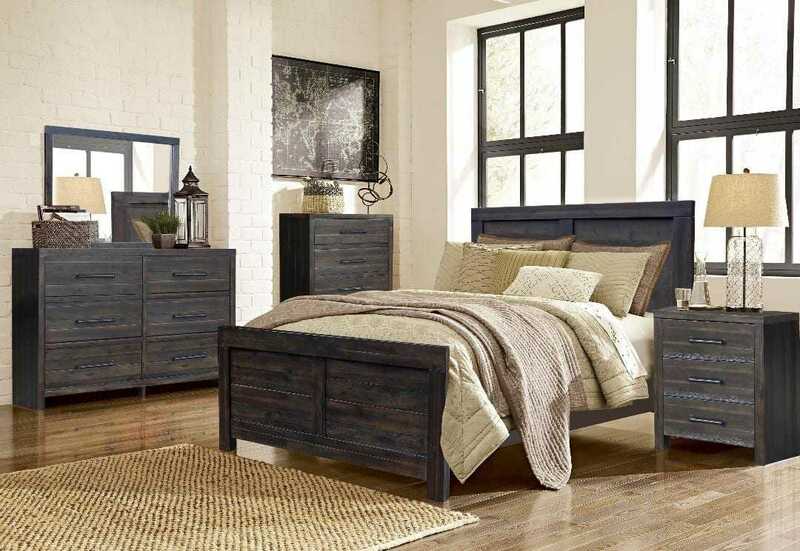 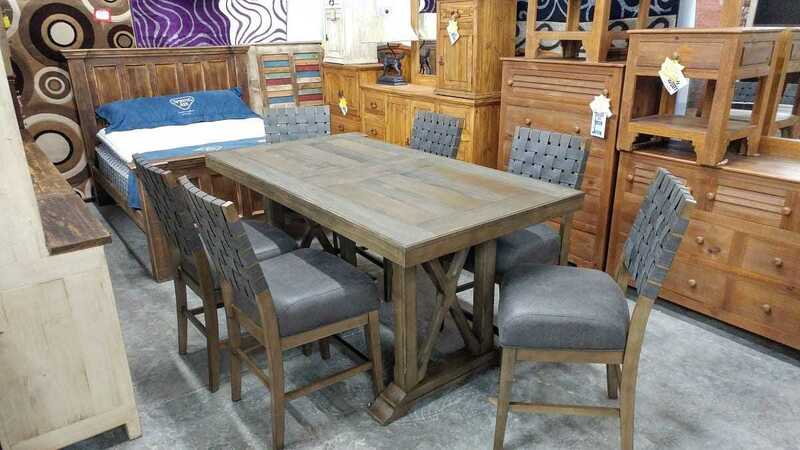 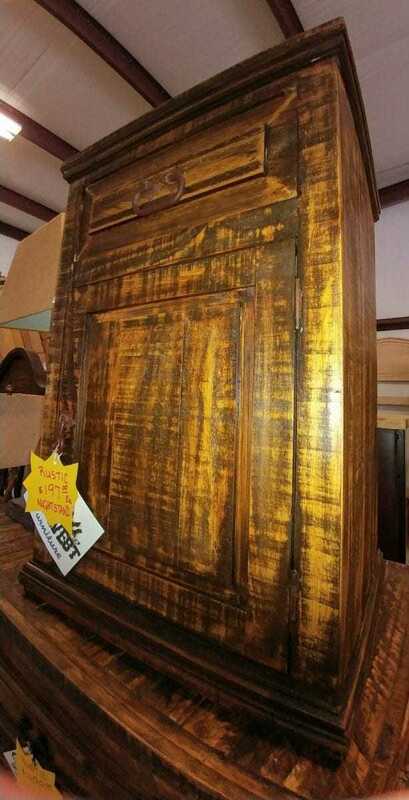 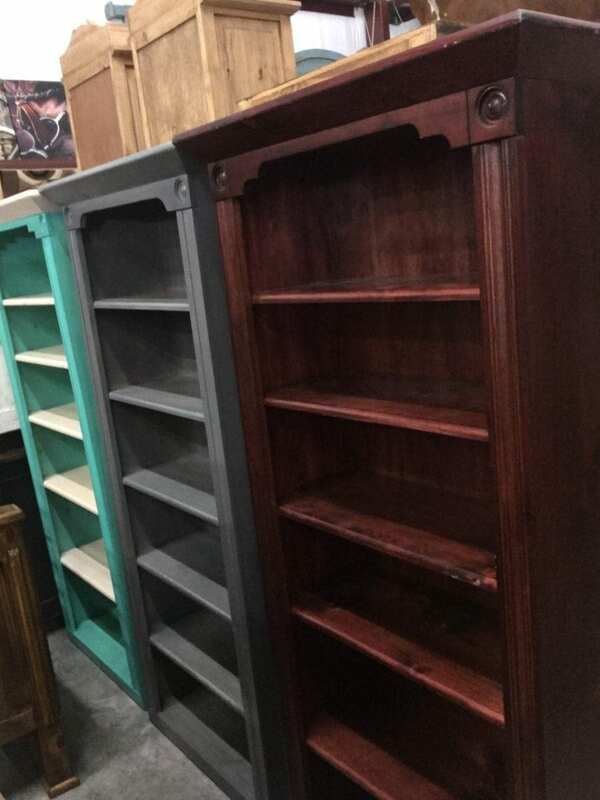 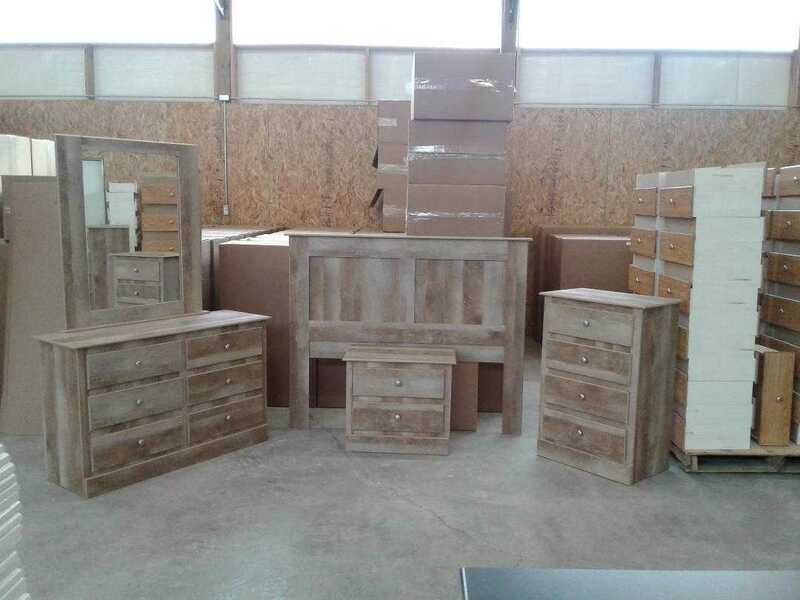 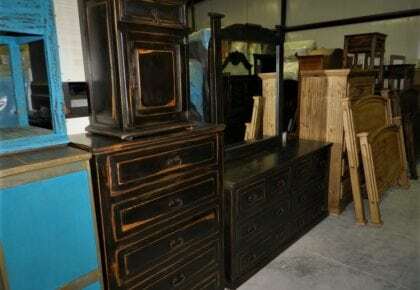 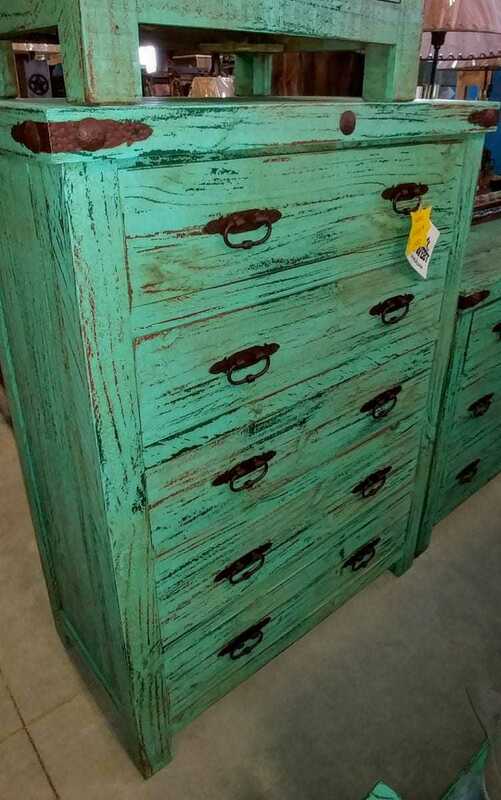 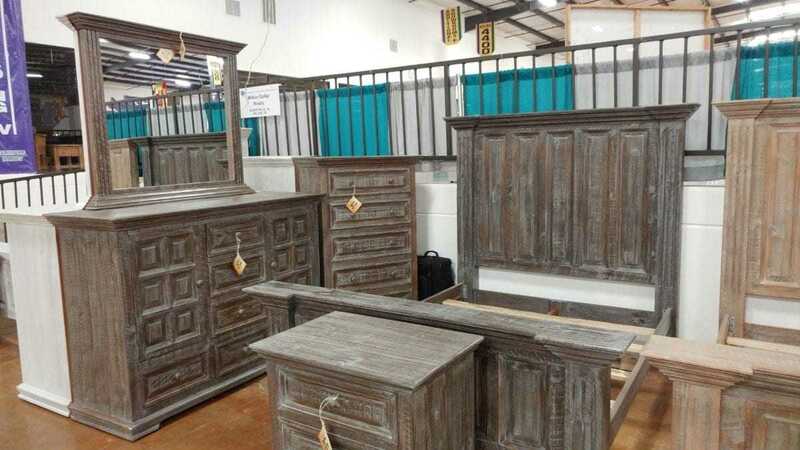 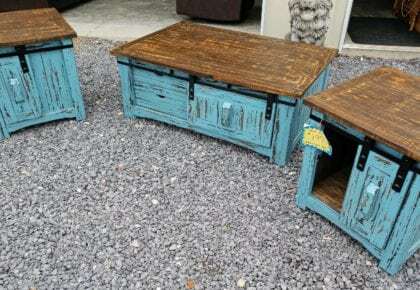 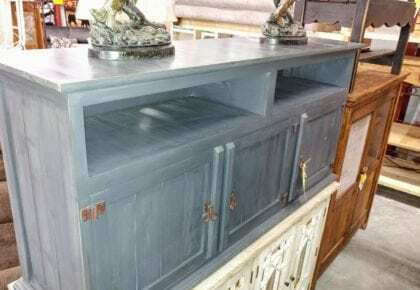 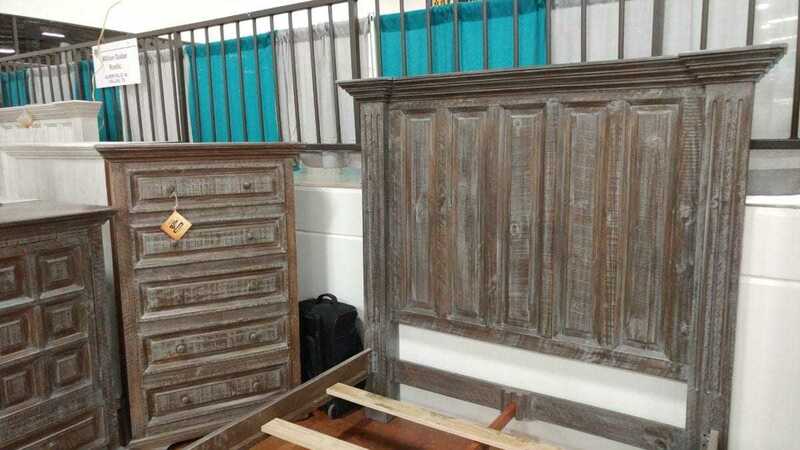 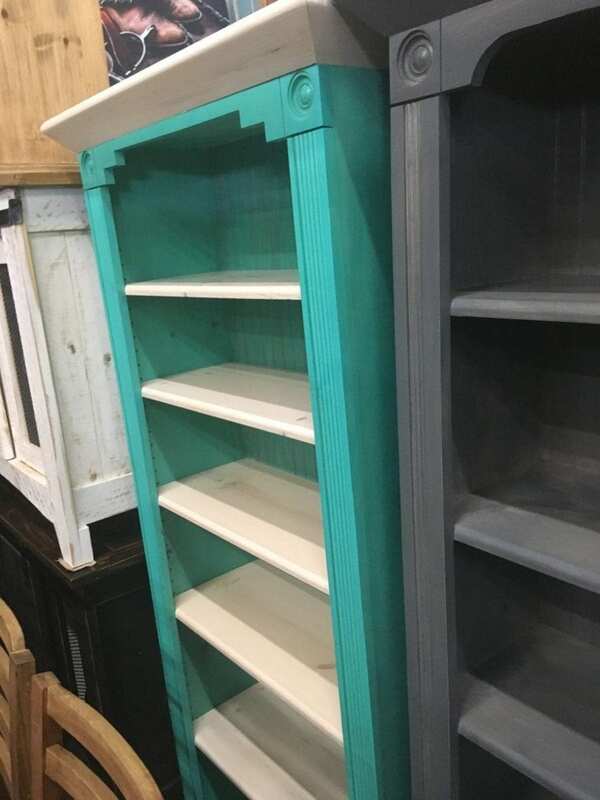 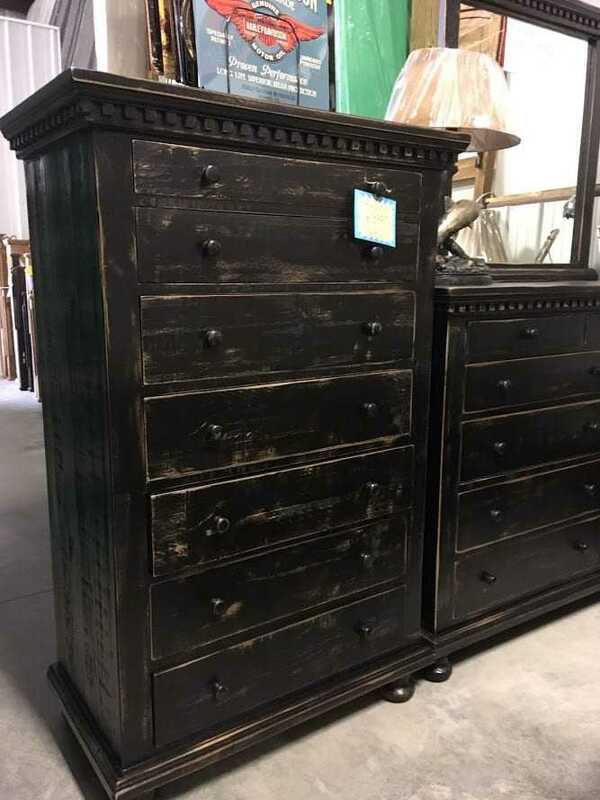 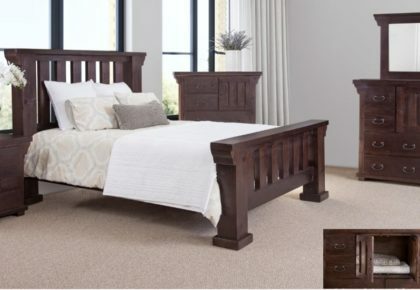 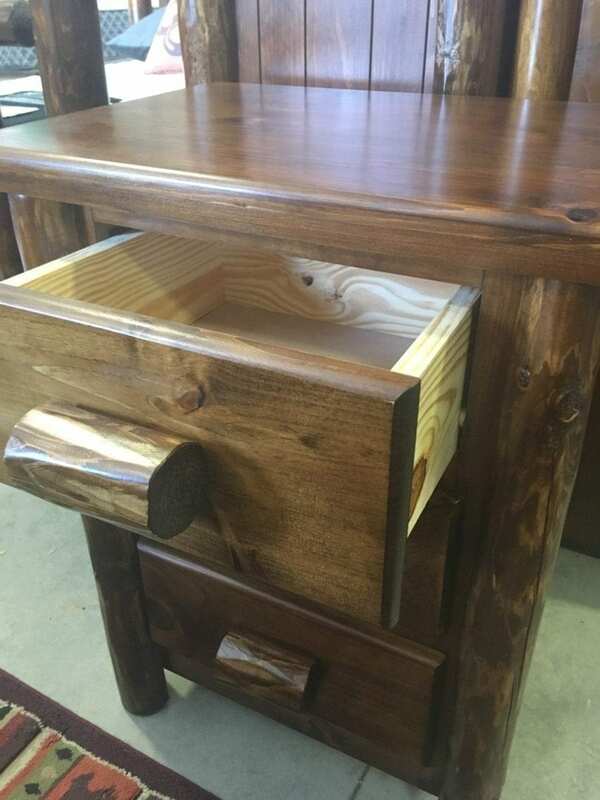 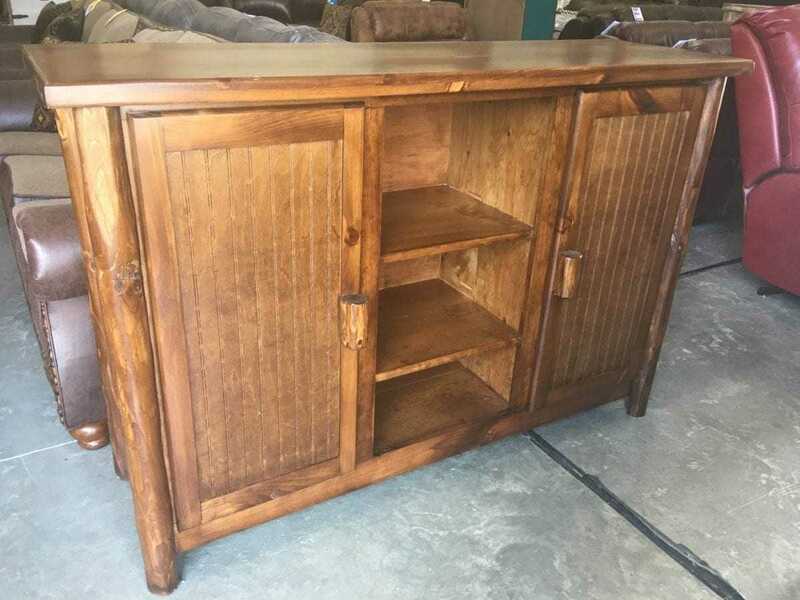 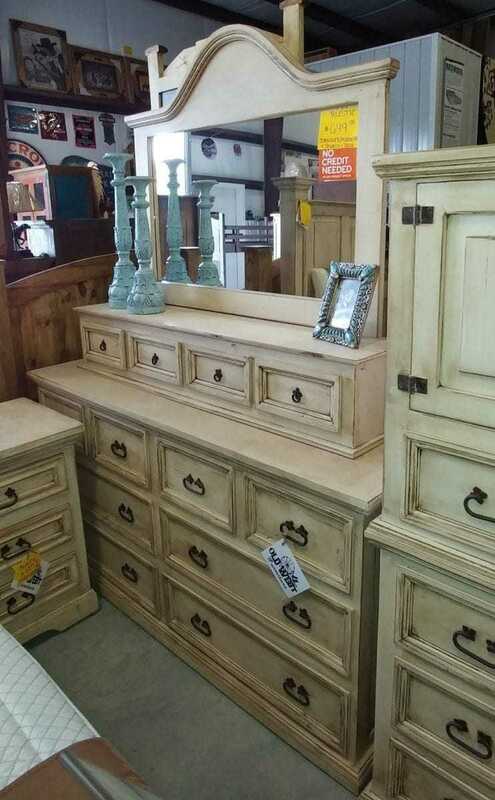 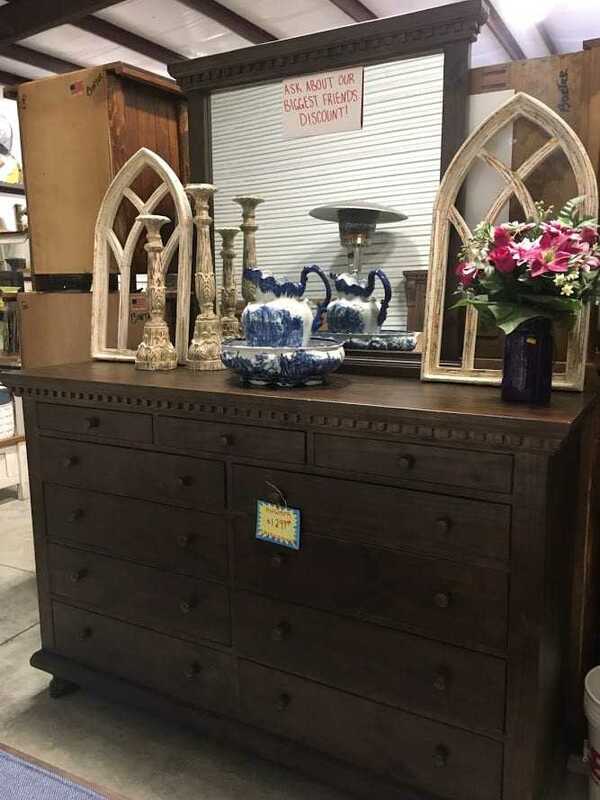 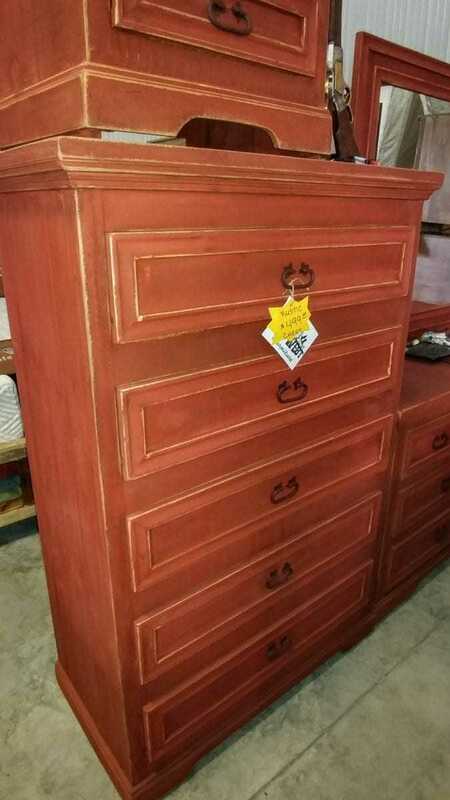 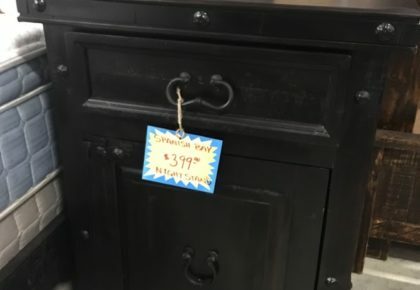 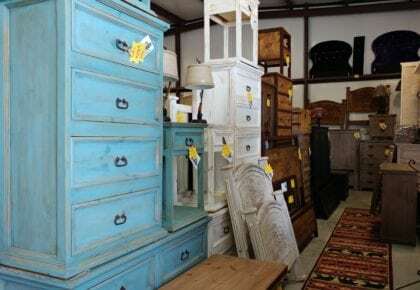 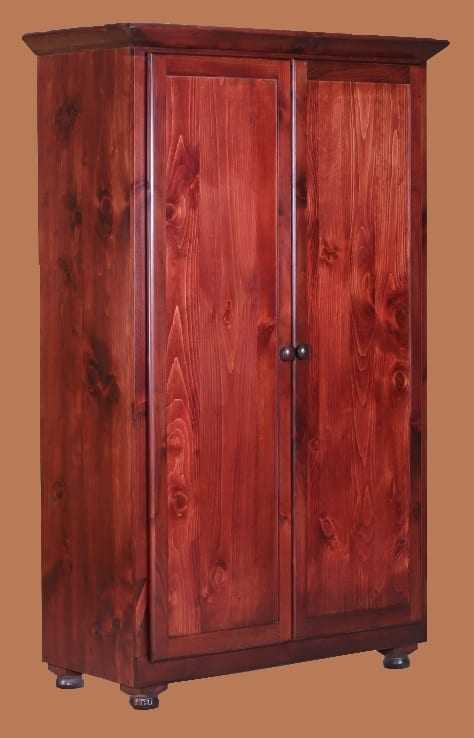 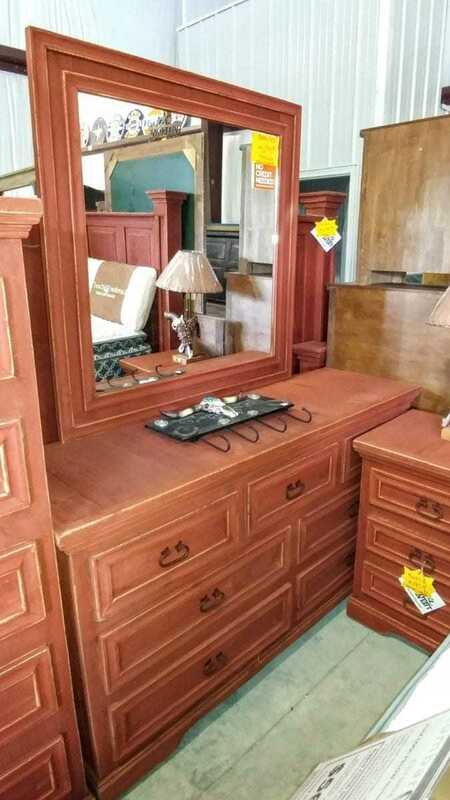 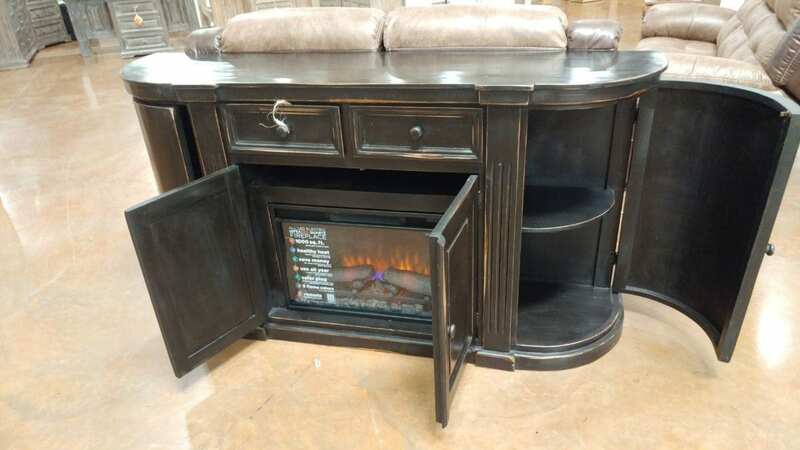 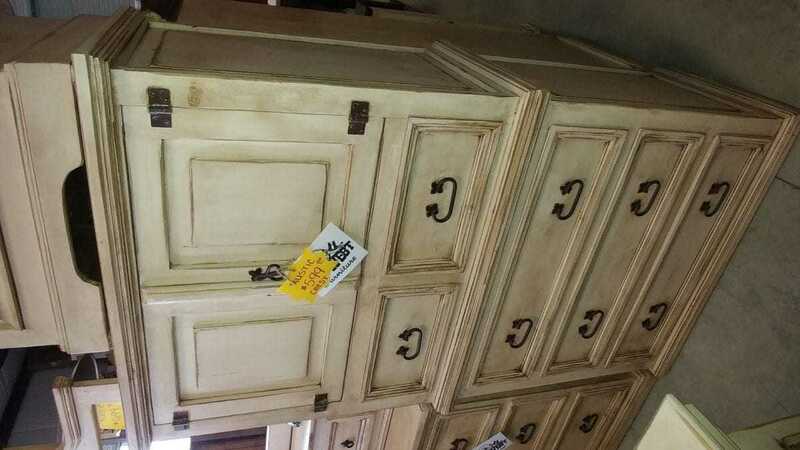 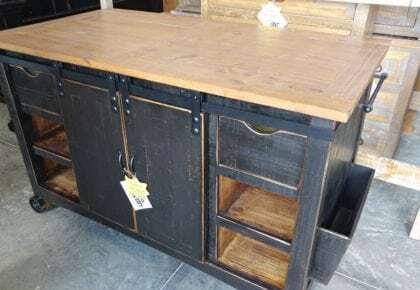 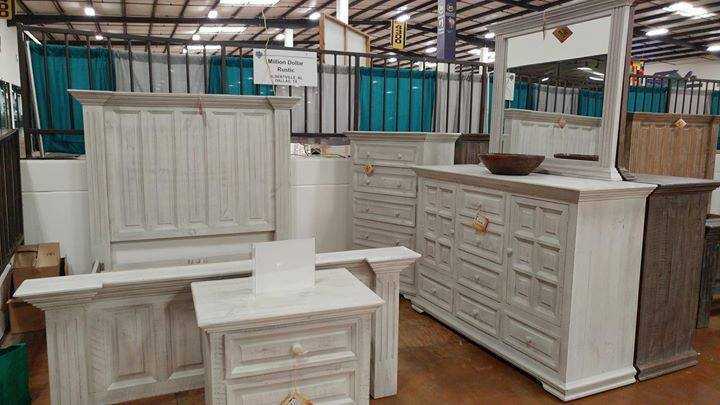 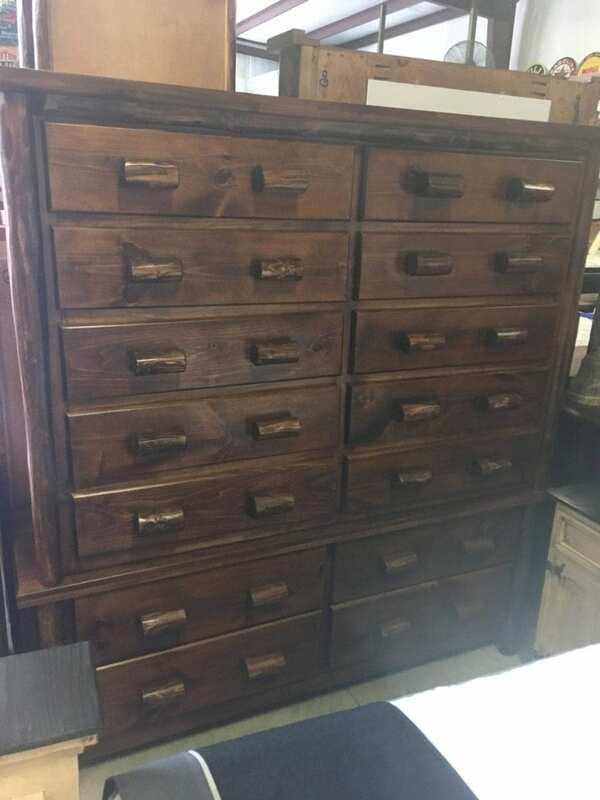 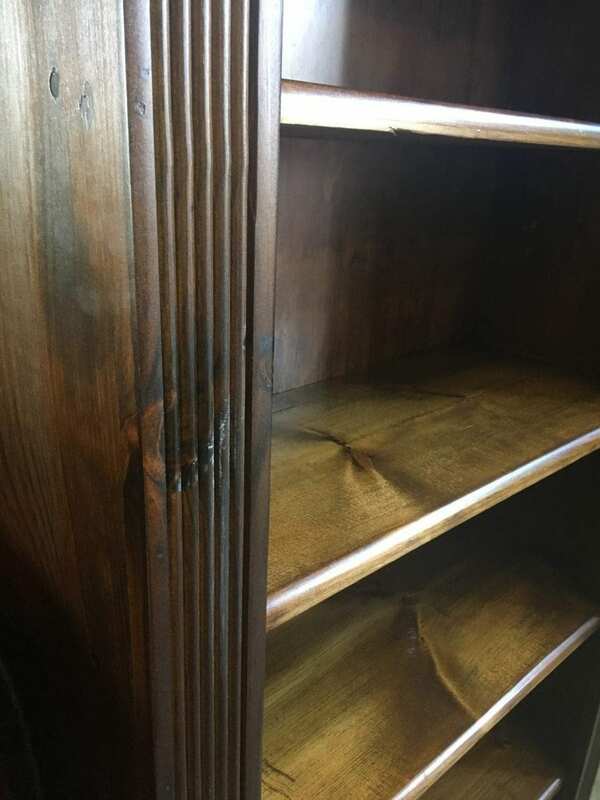 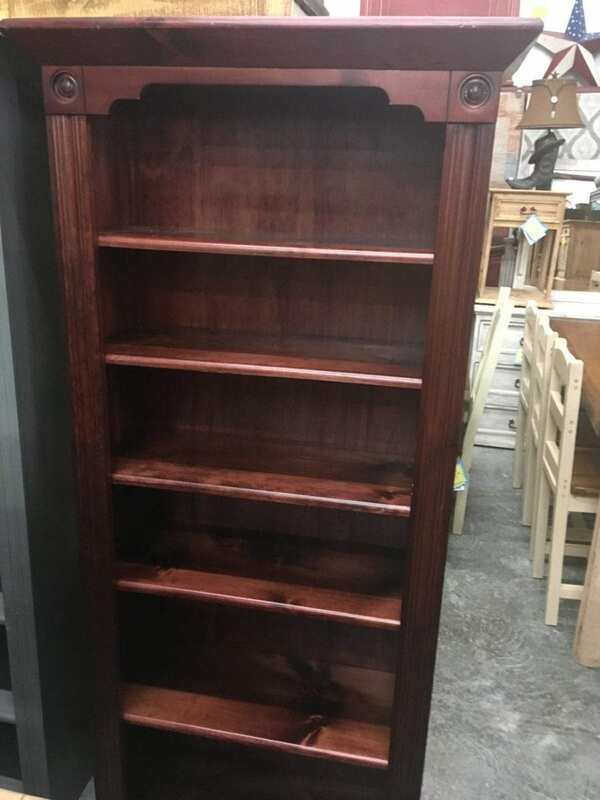 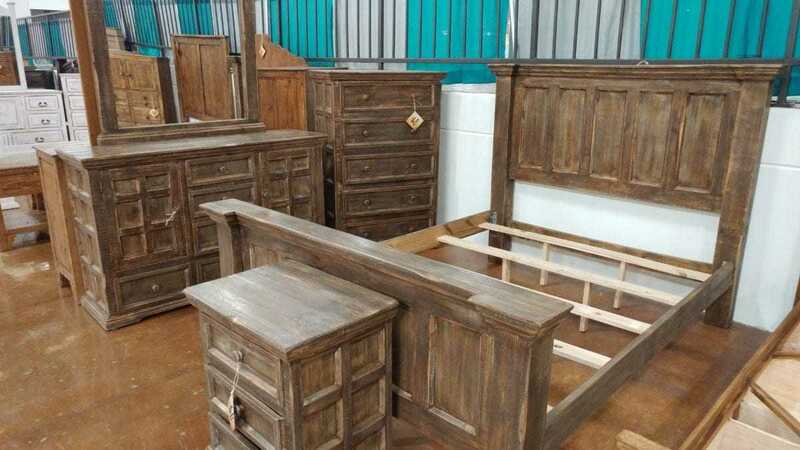 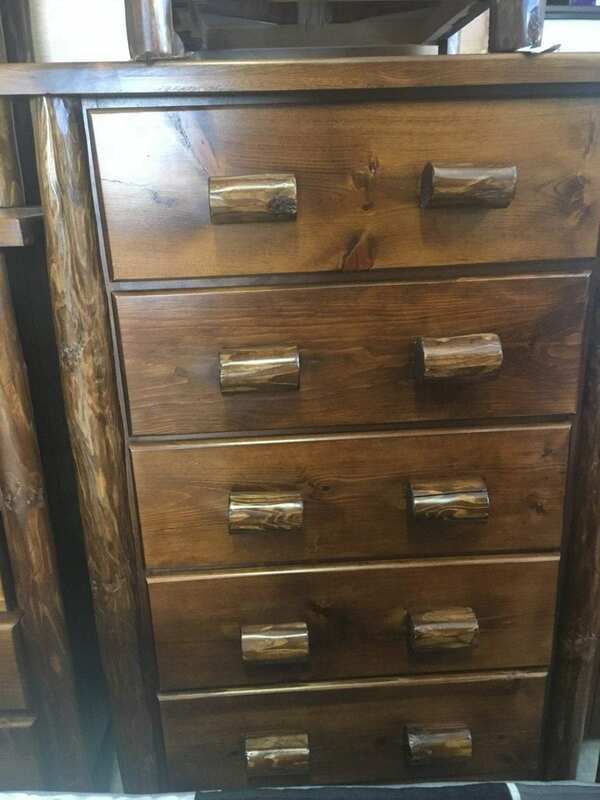 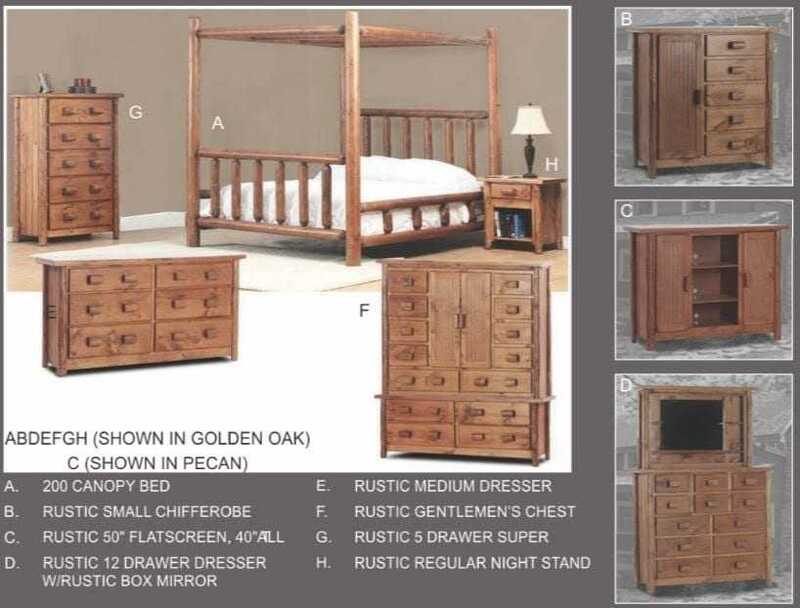 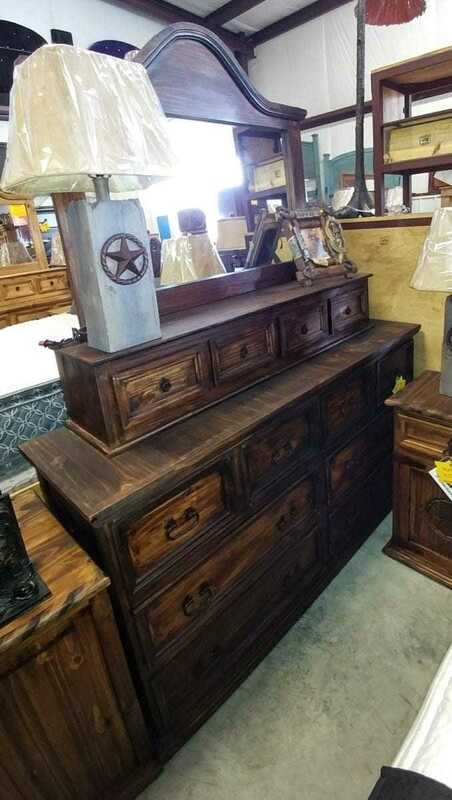 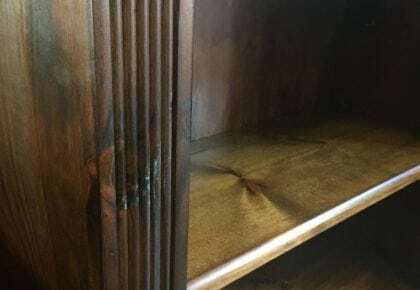 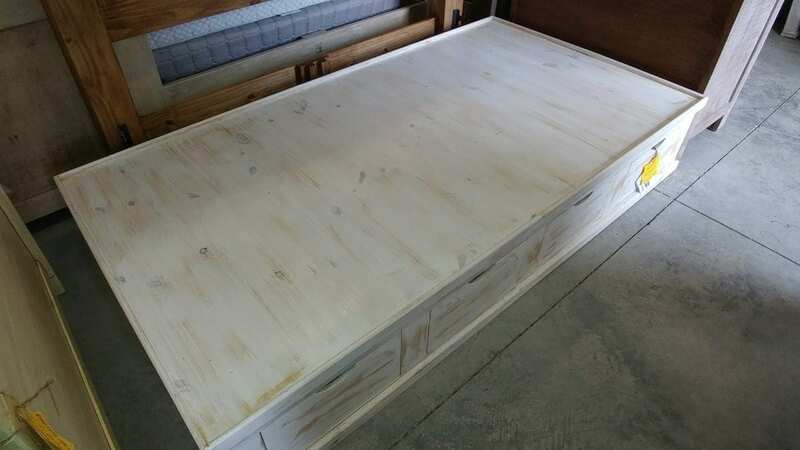 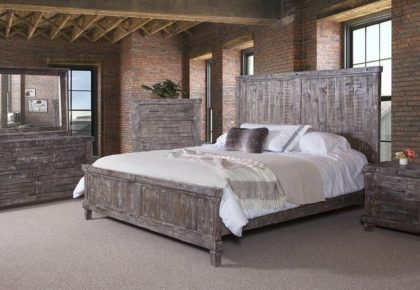 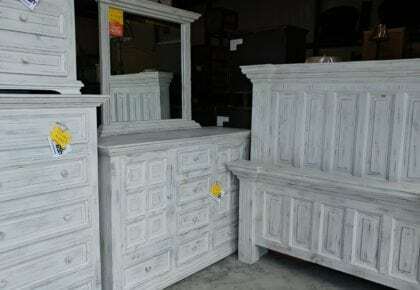 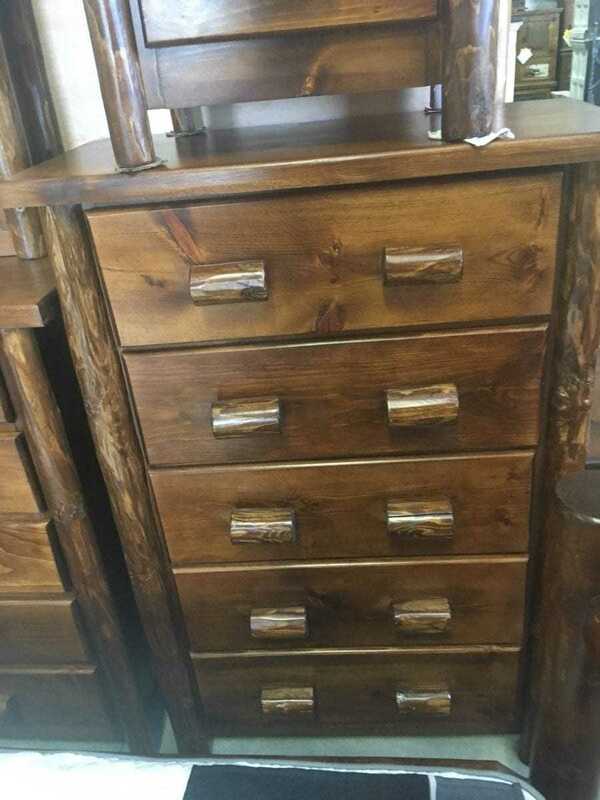 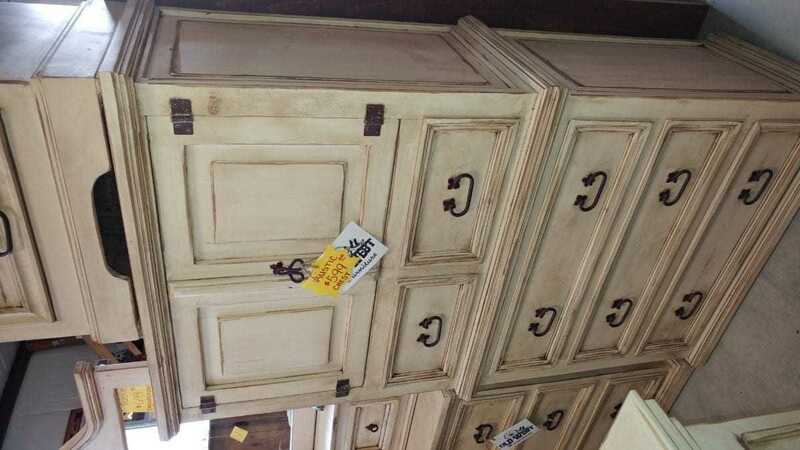 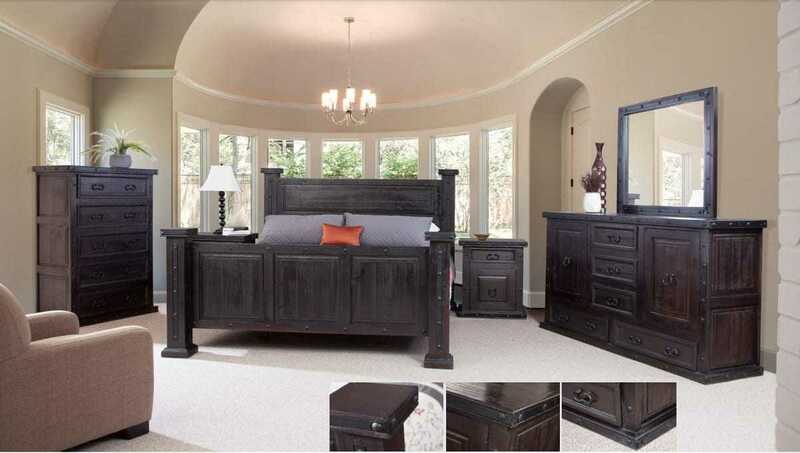 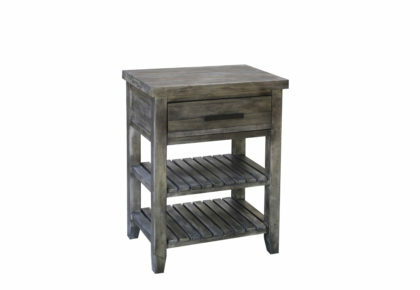 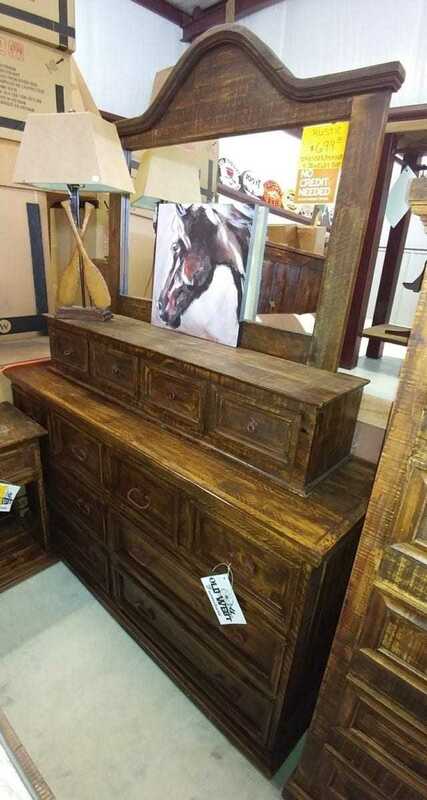 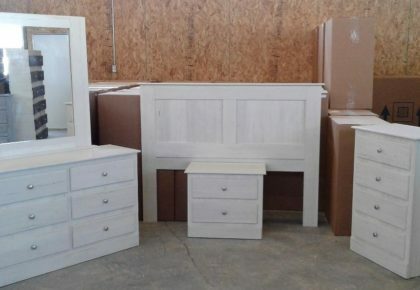 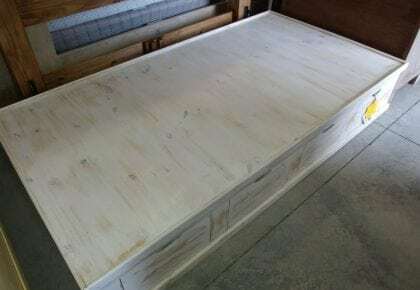 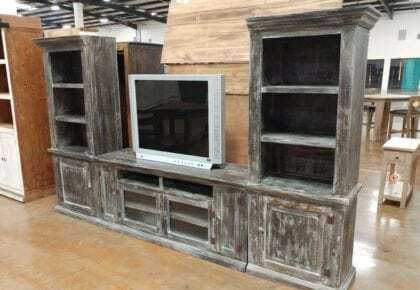 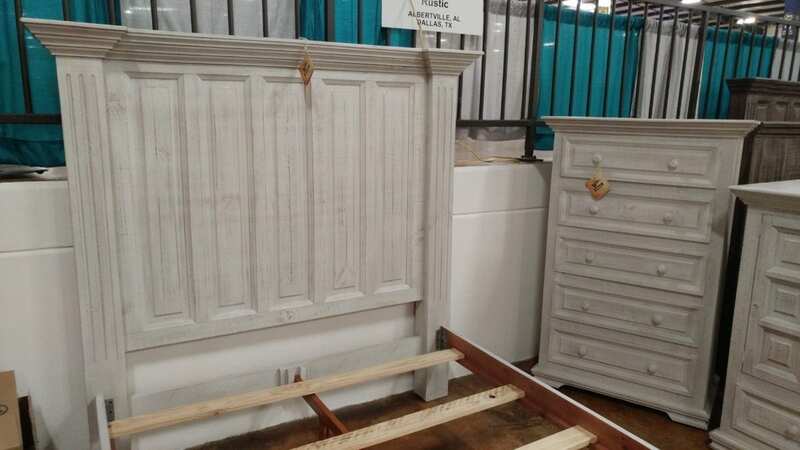 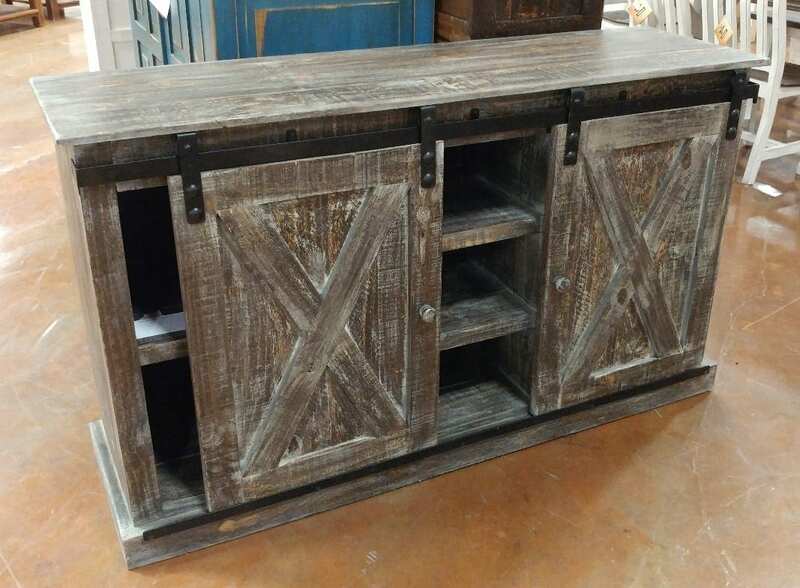 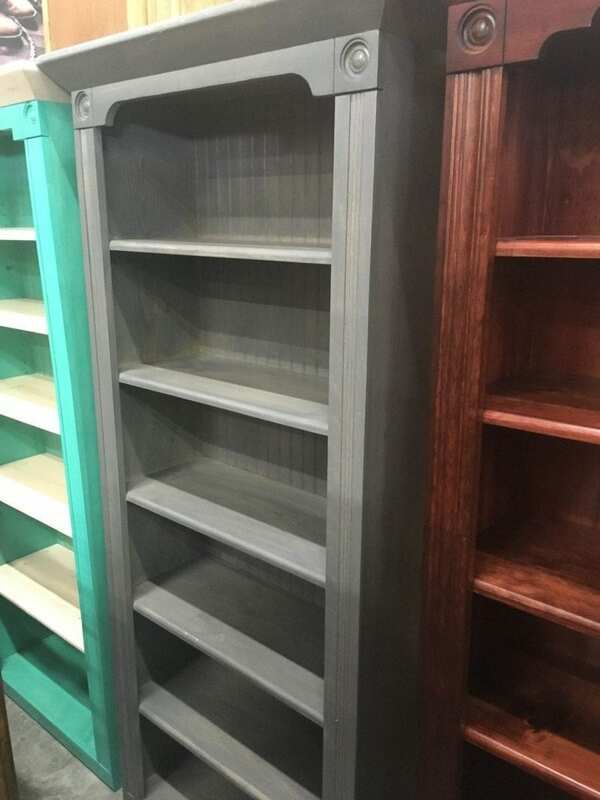 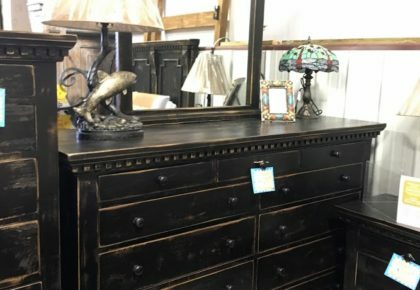 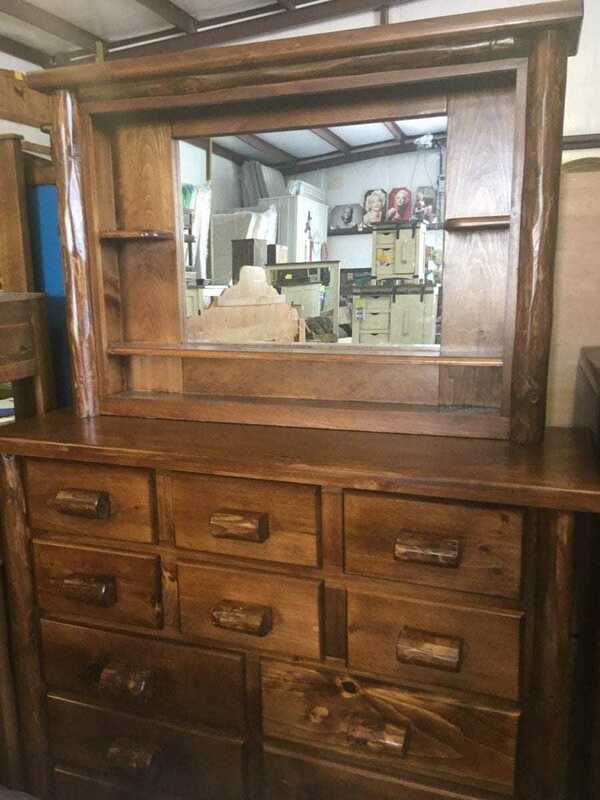 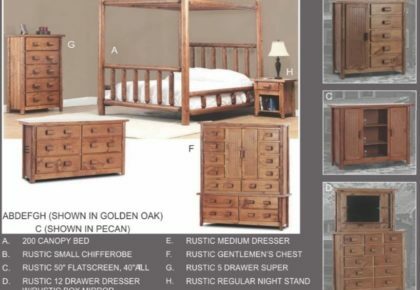 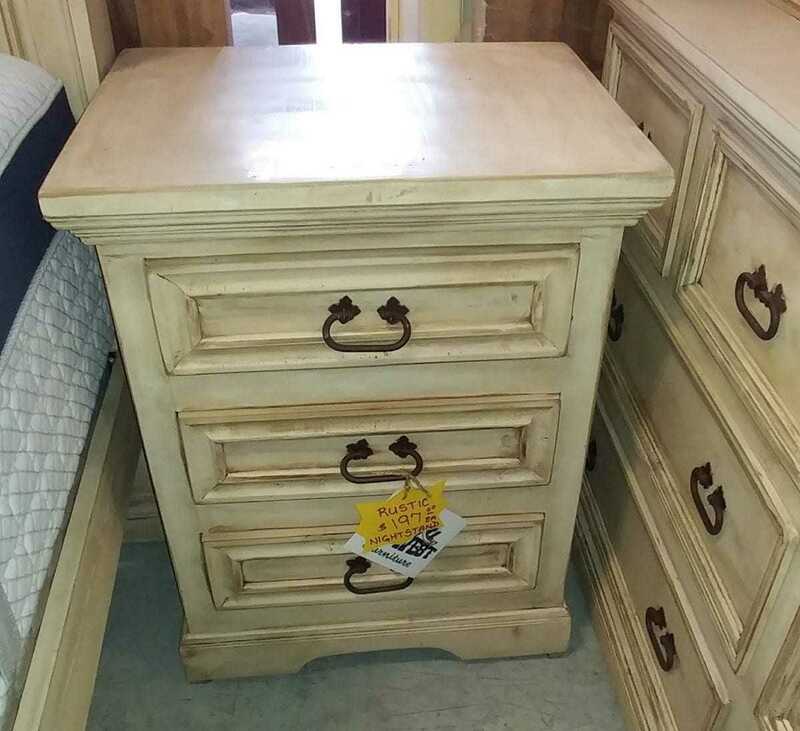 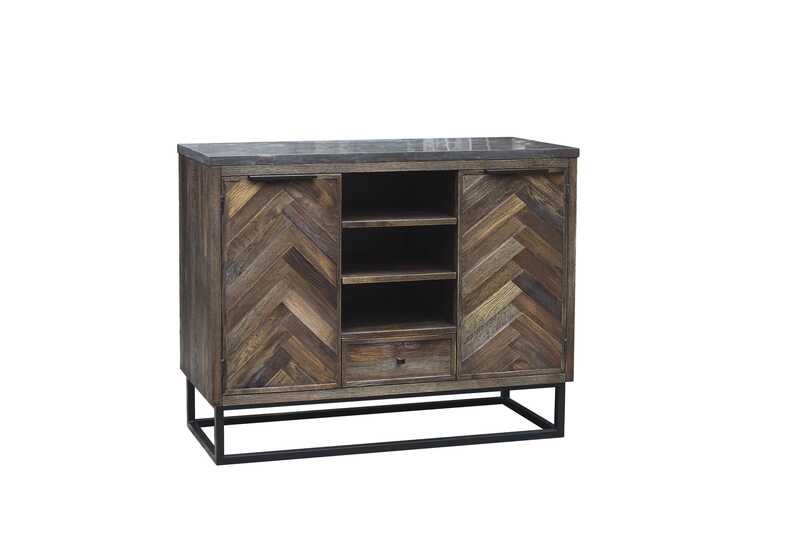 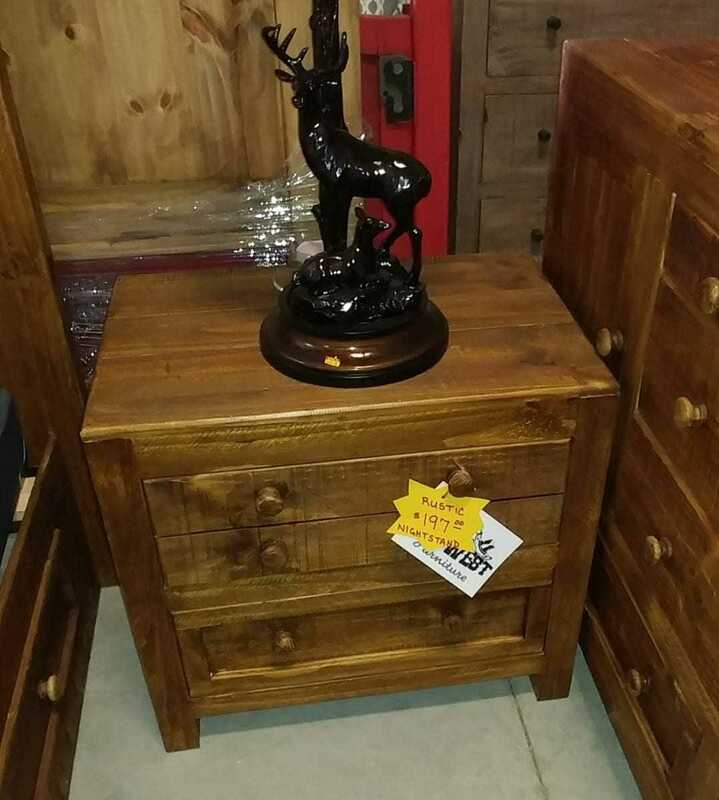 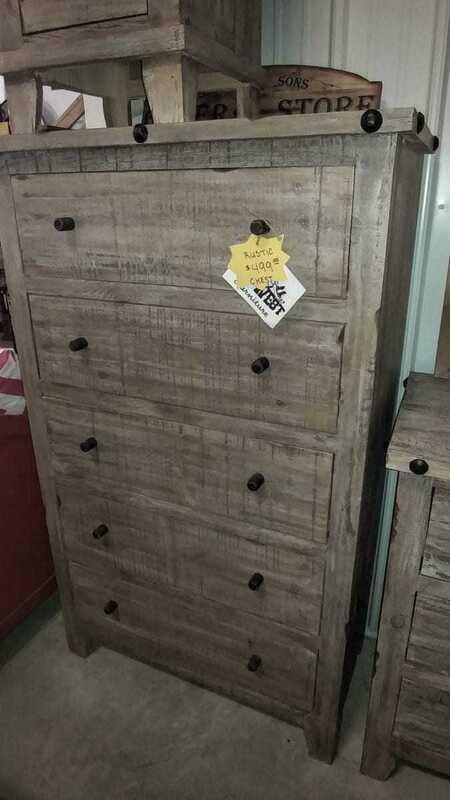 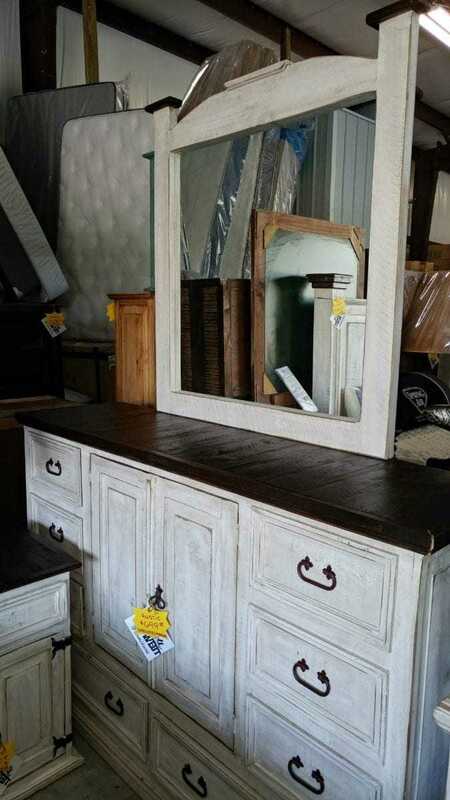 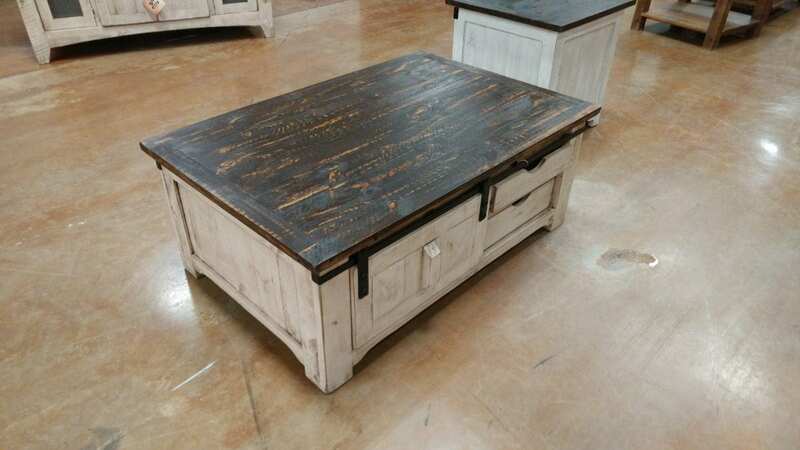 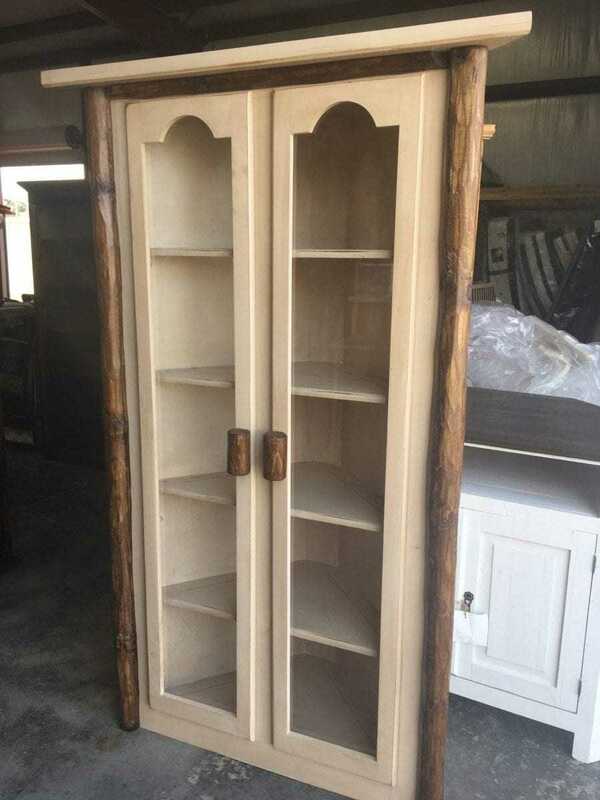 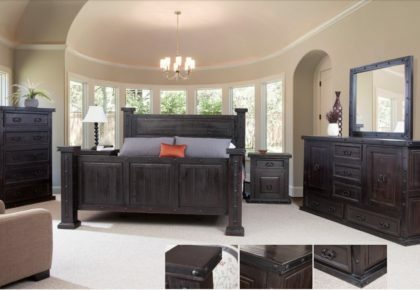 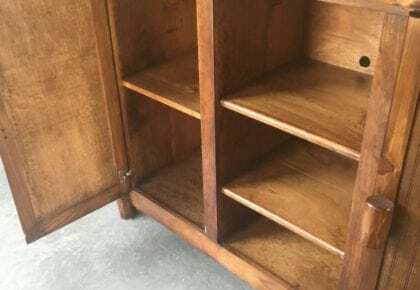 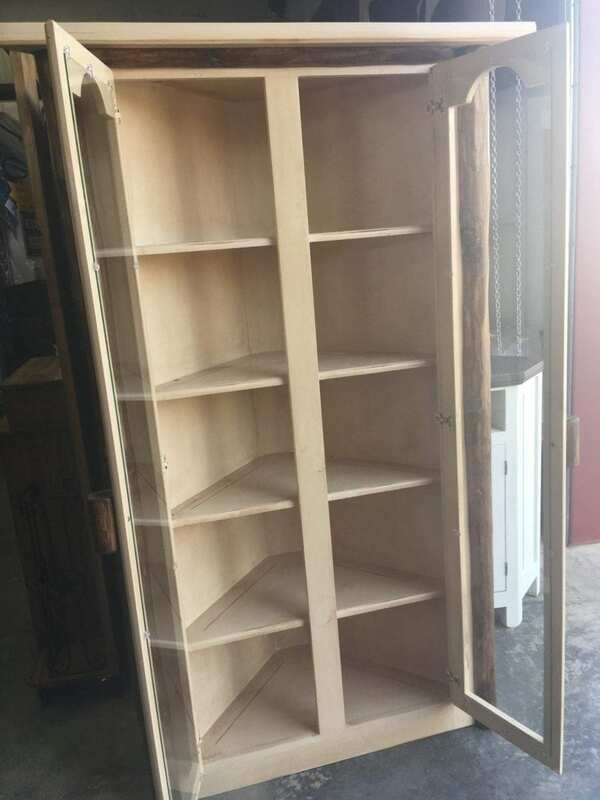 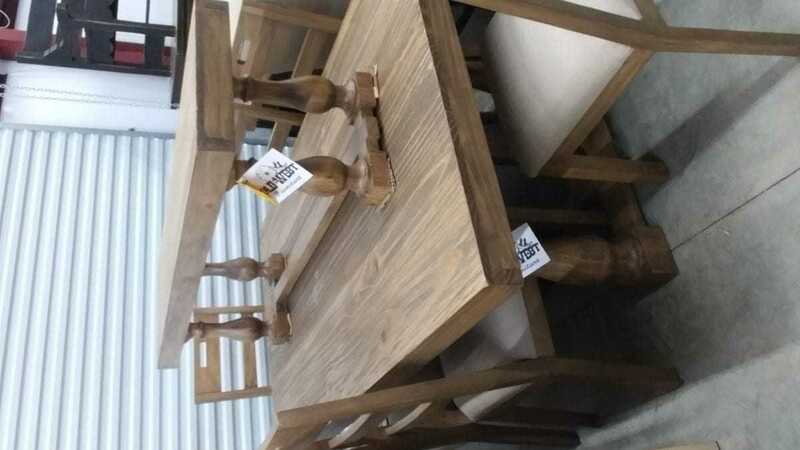 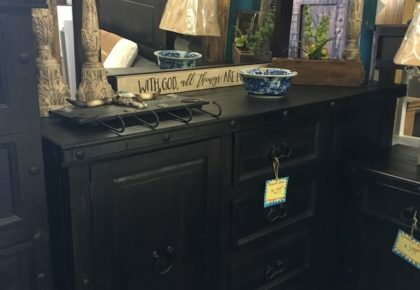 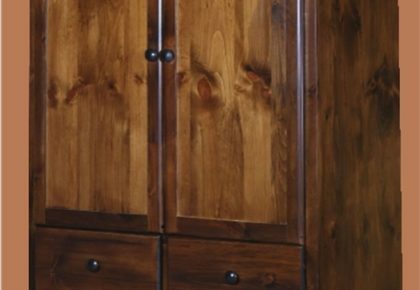 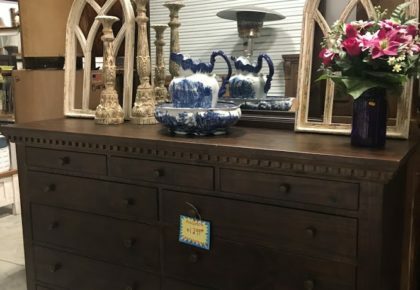 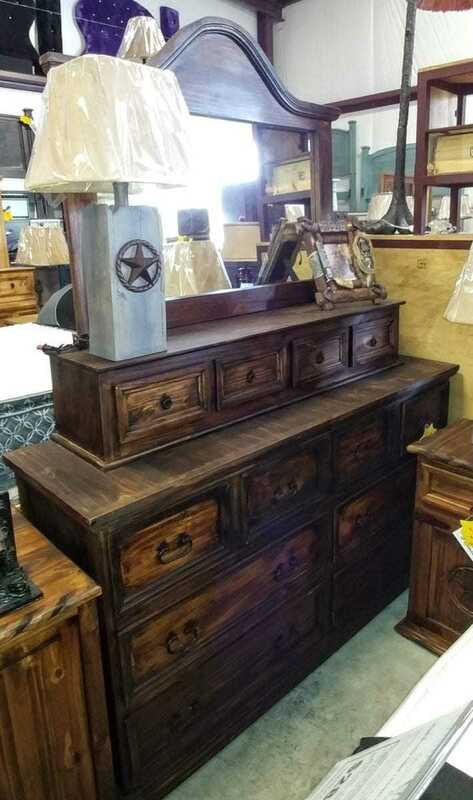 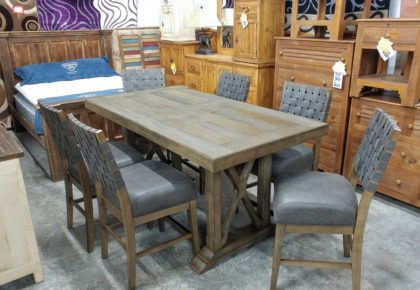 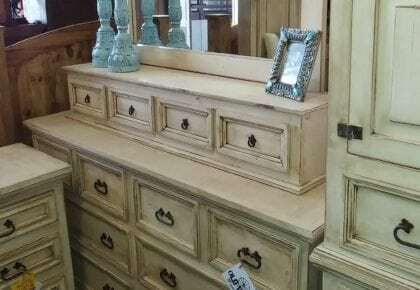 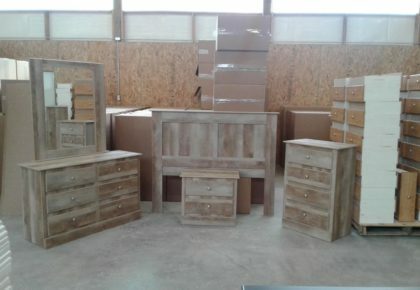 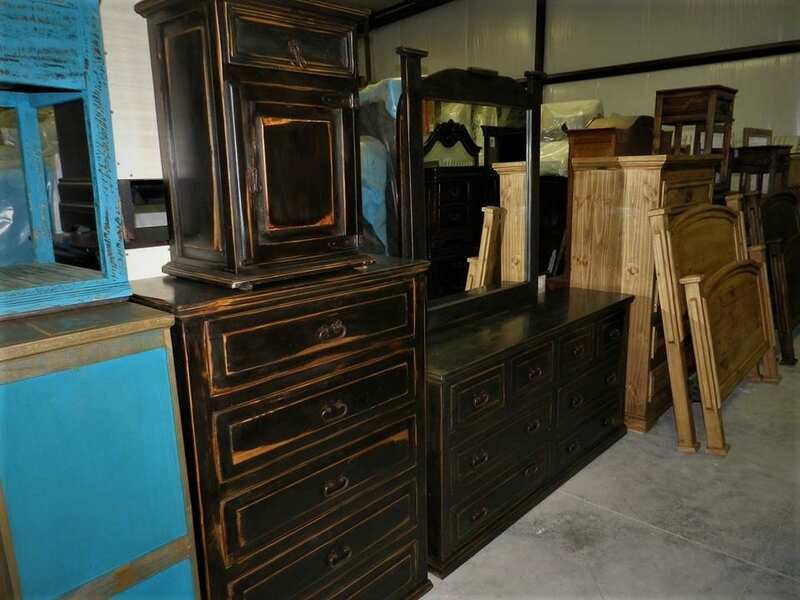 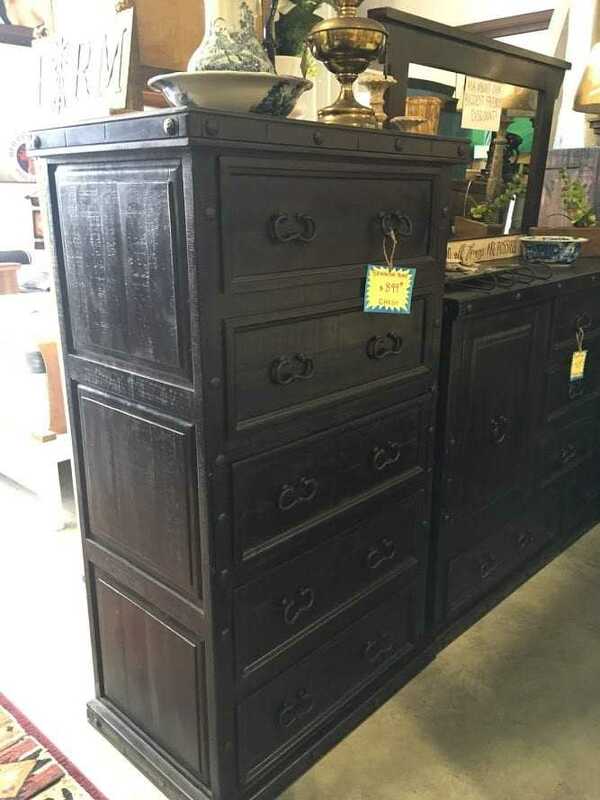 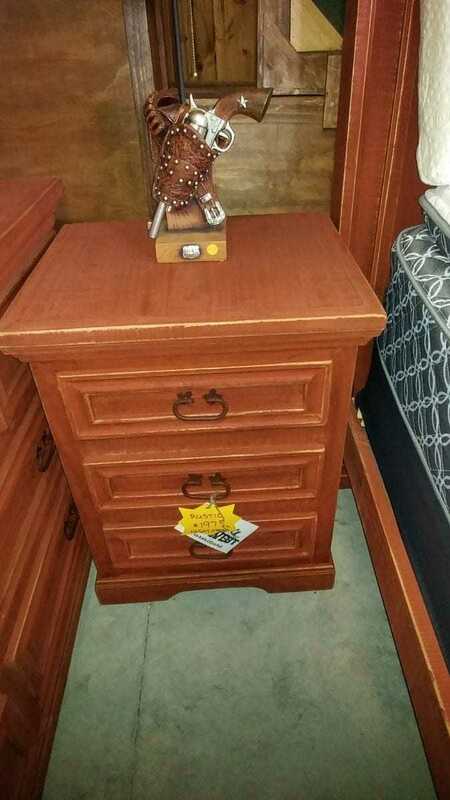 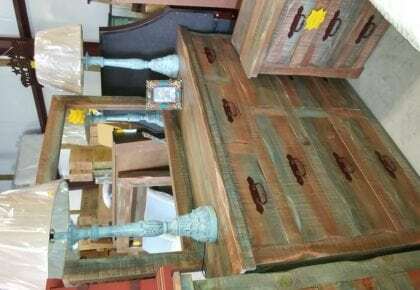 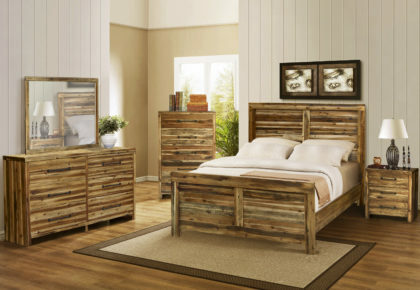 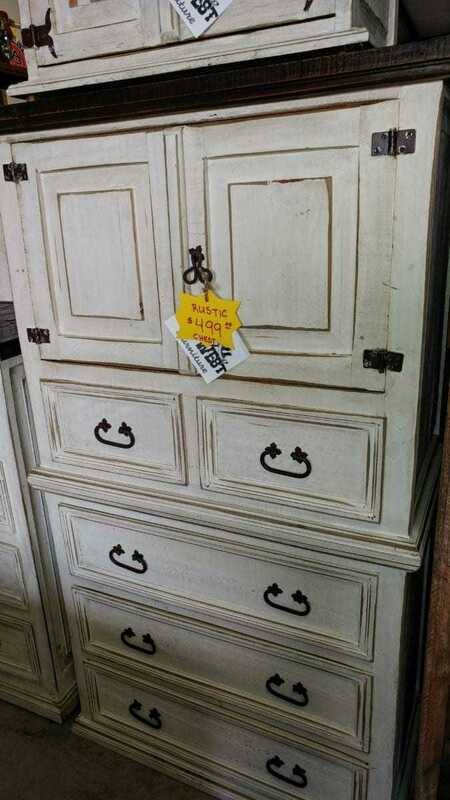 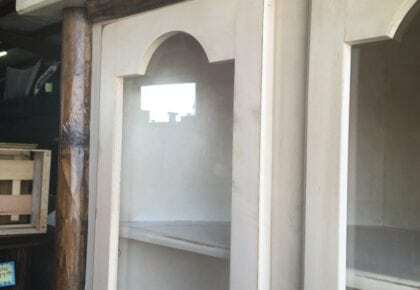 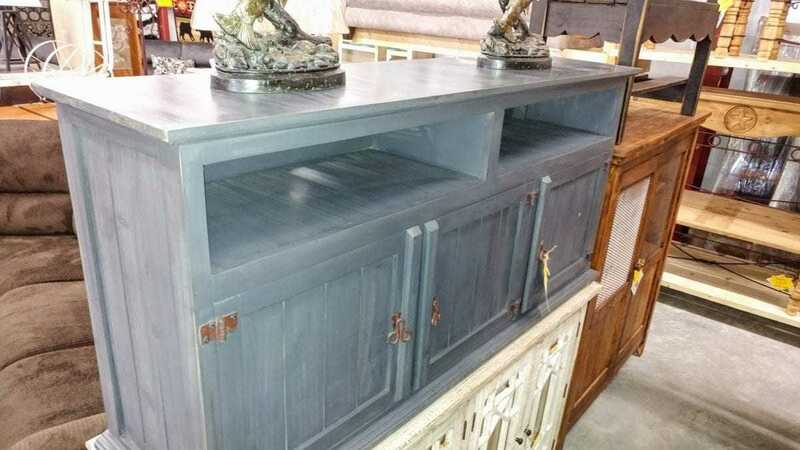 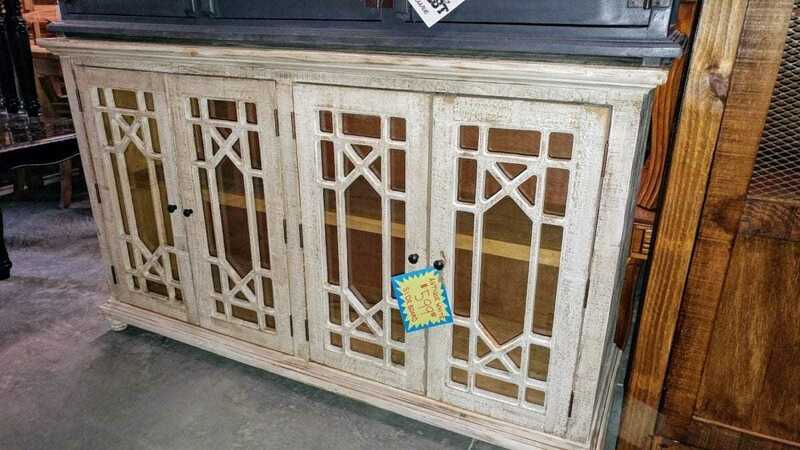 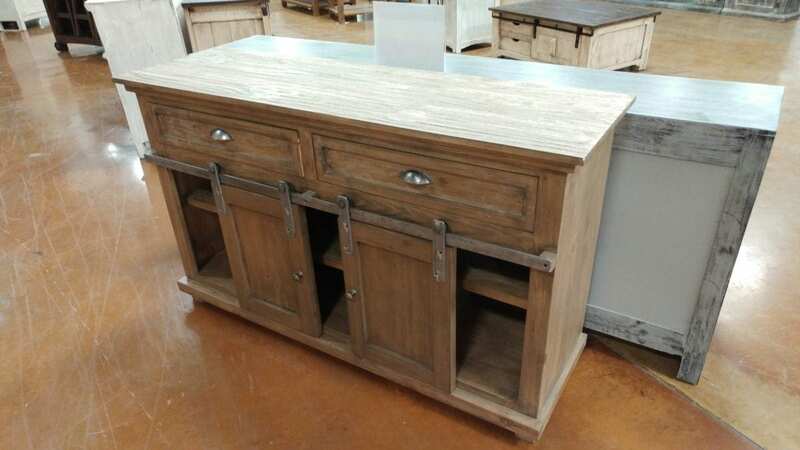 We have better quality items and here’s just a sample: barn door, 4 drawer and 5 drawer chest, high dressers, small dressers, king queen full twin, living room, dining room, bookcases, under bed storage chest, china hutch cabinets, media cabinets, long farms style dining with benches and so much more! 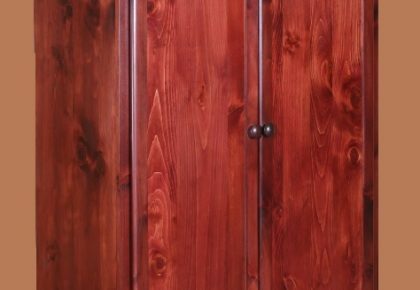 Log to Rough Cut or Smooth Cut and color options. 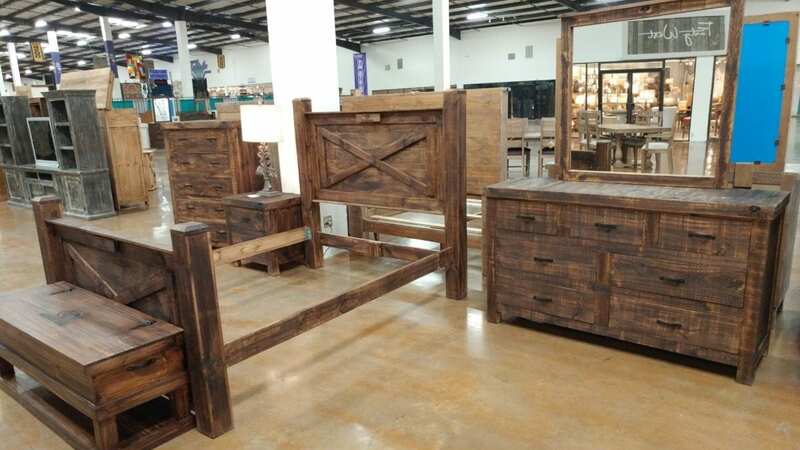 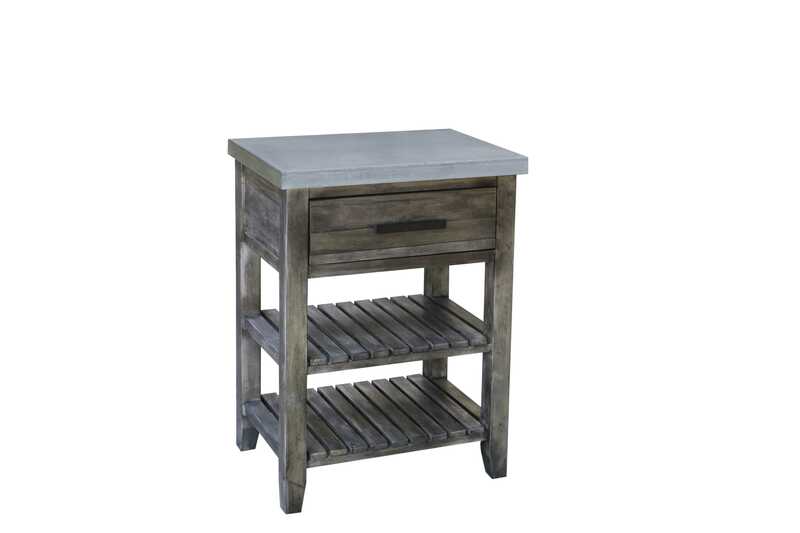 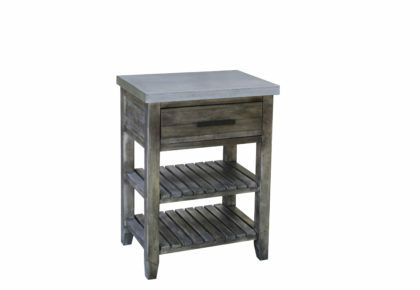 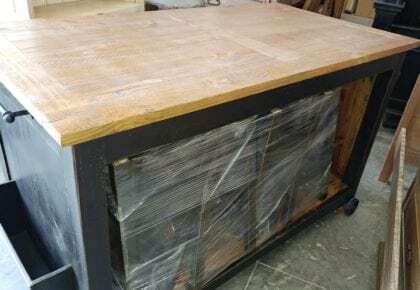 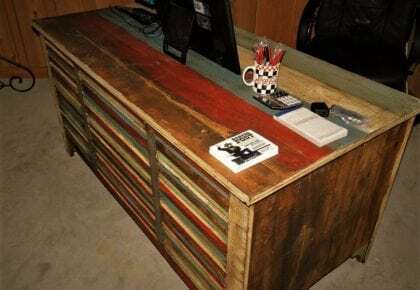 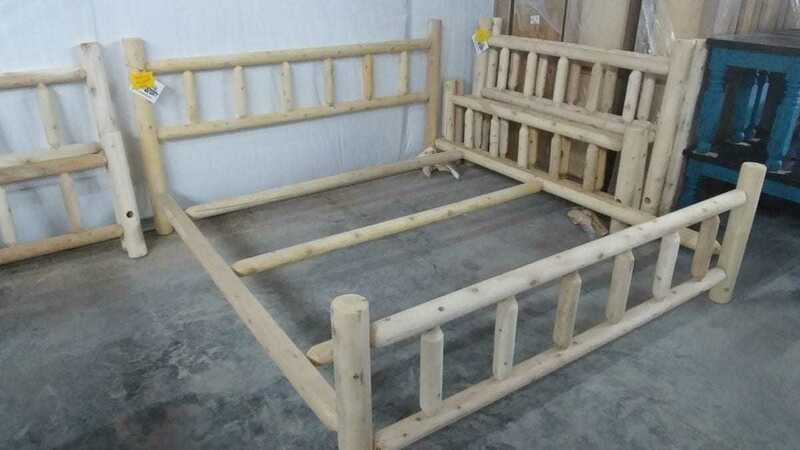 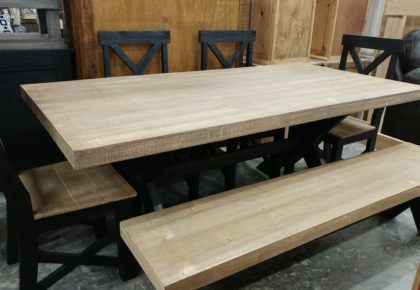 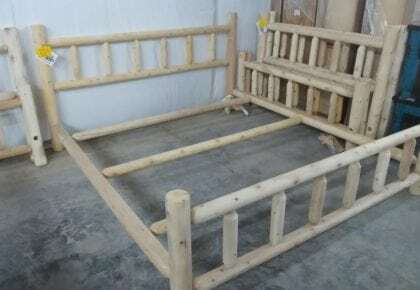 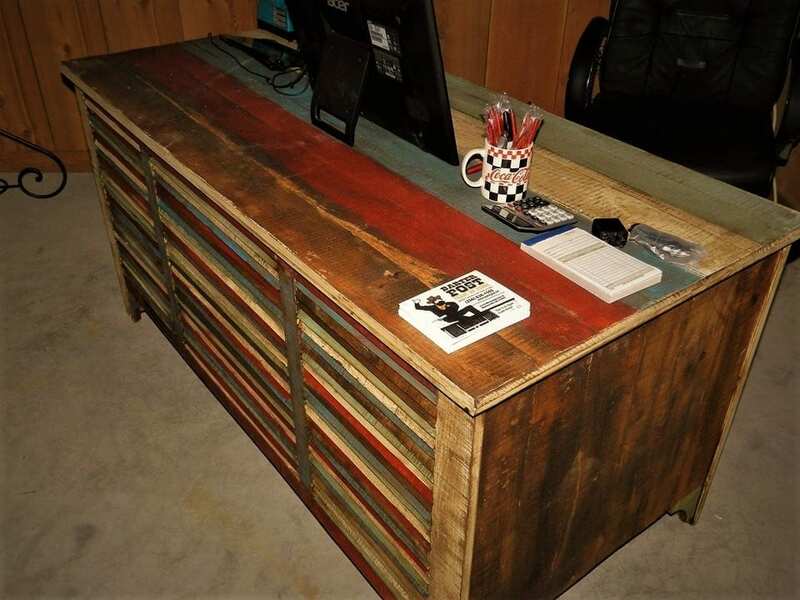 If you don’t find something in our stores, we’ll build it. 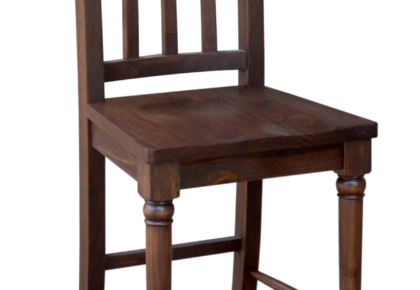 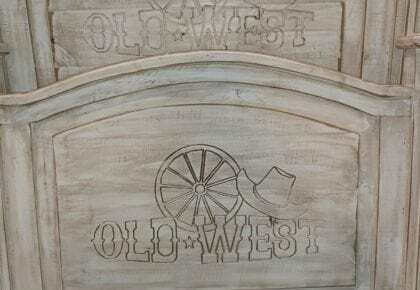 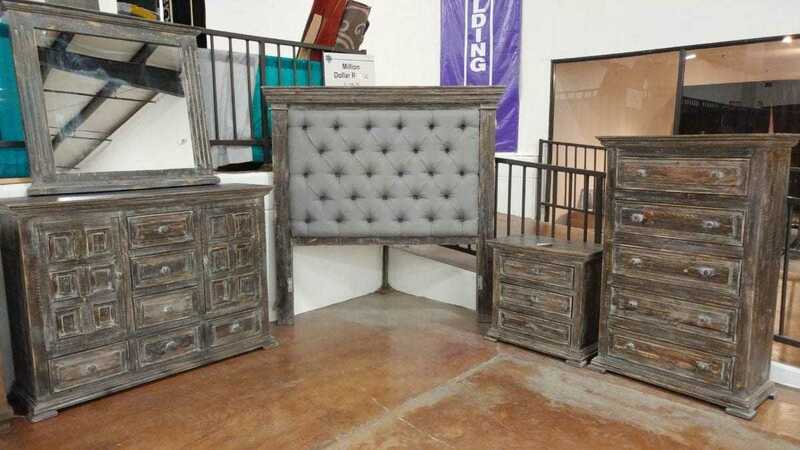 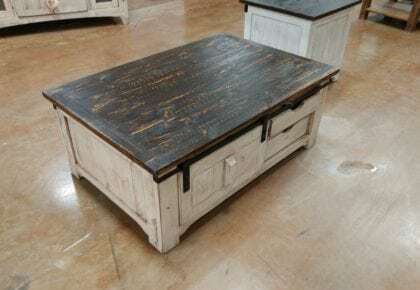 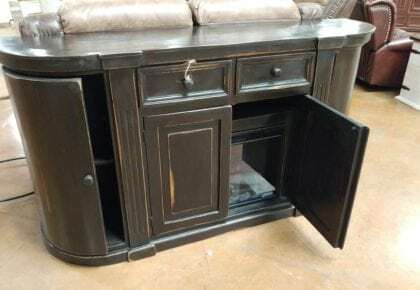 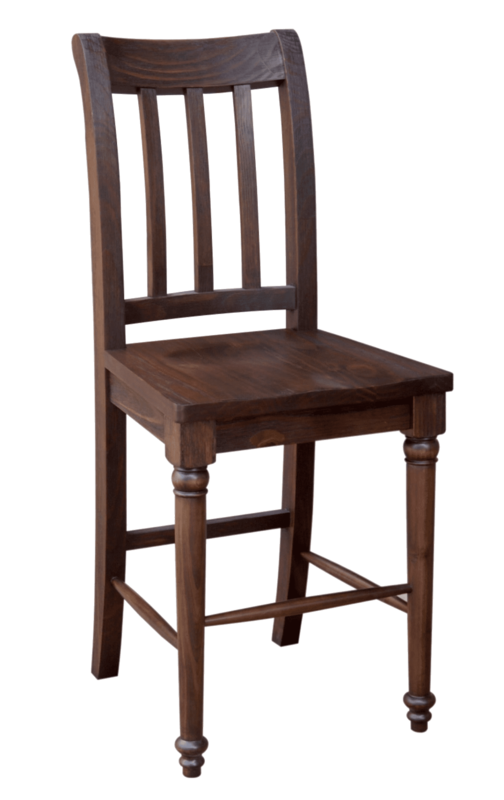 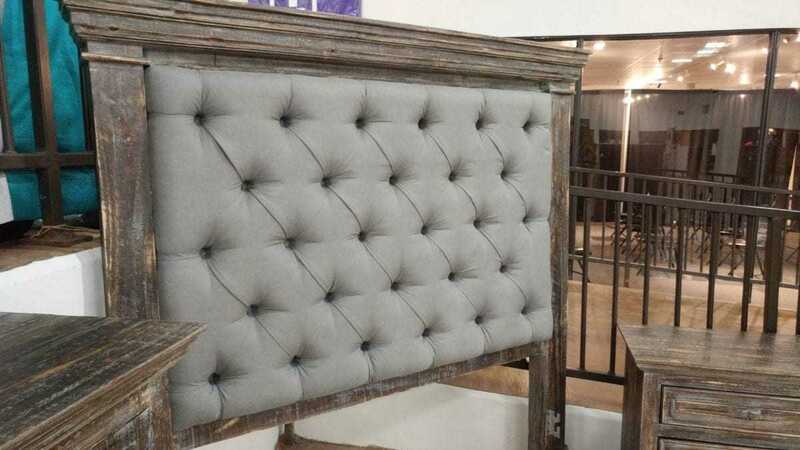 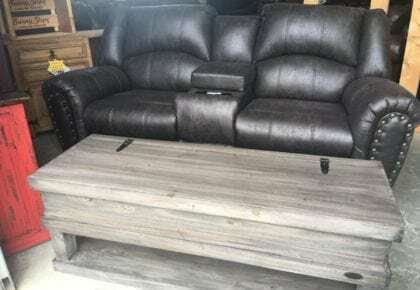 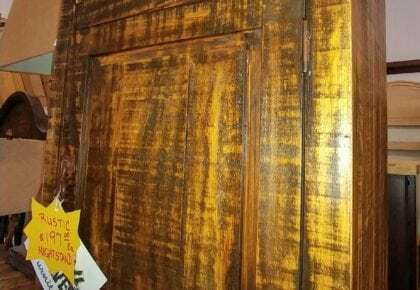 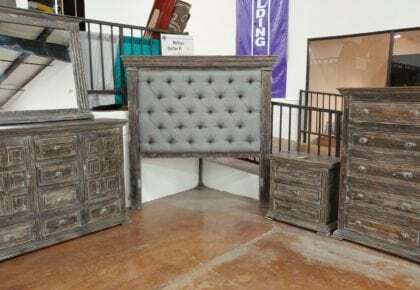 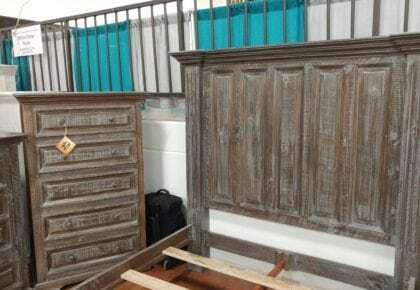 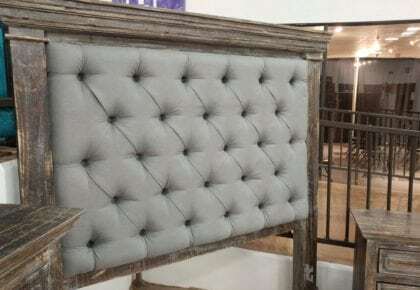 Let us build your next Old West Living room furniture, you can have it as Old West as you like it Cowhide Hair Leather, Mix and Match Fabrics Scenery to Solid. 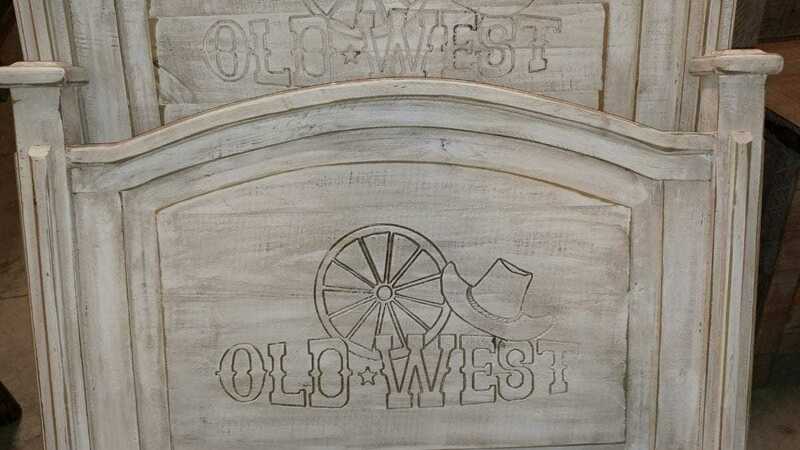 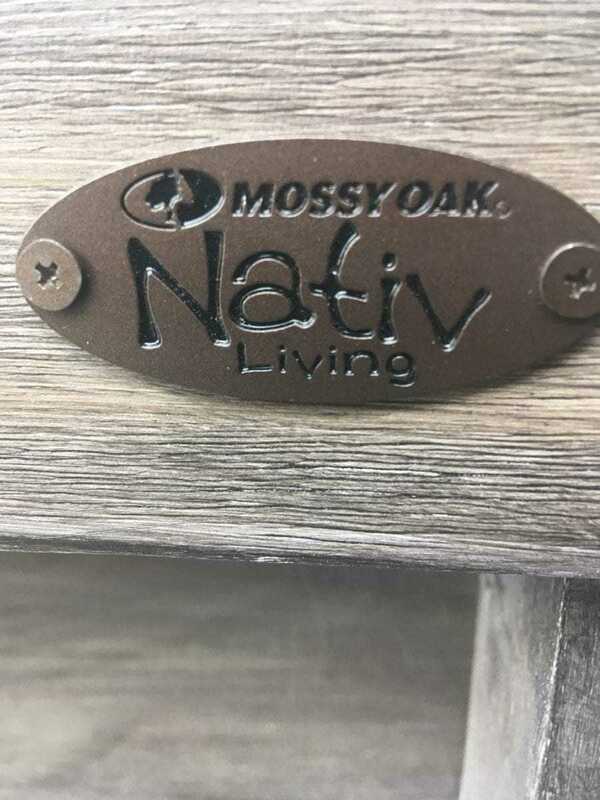 We build Country, Western, Traditional and Modern. 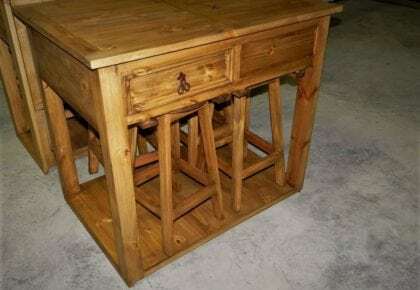 Our construction is as good as it gets. 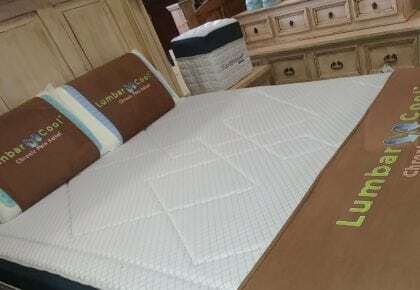 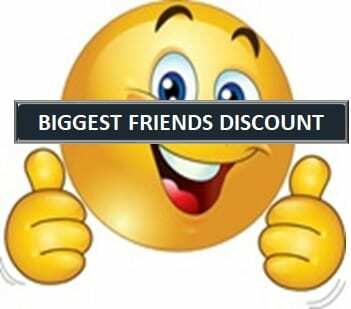 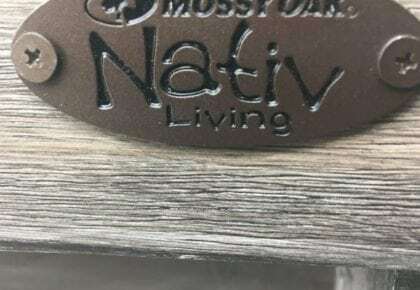 We only use real high quality fabrics, family tough and durable, frames all handcrafted with the every day use built to be strong, foams with the highest density and coils and mechanism made of high quality US Steel and best of all made in USA by american workers.